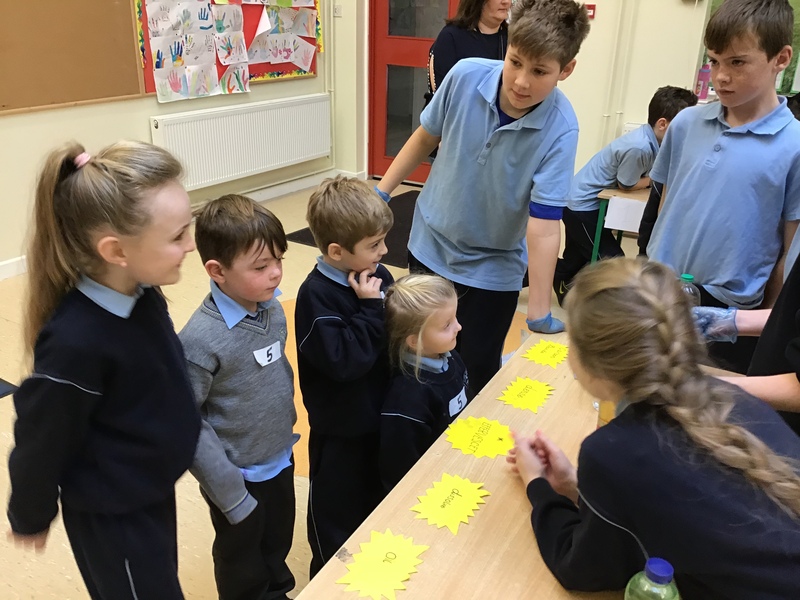 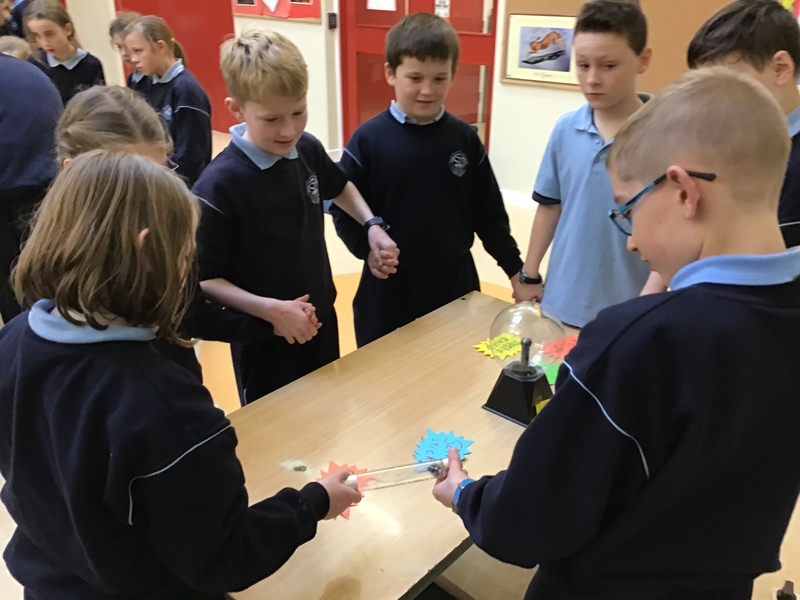 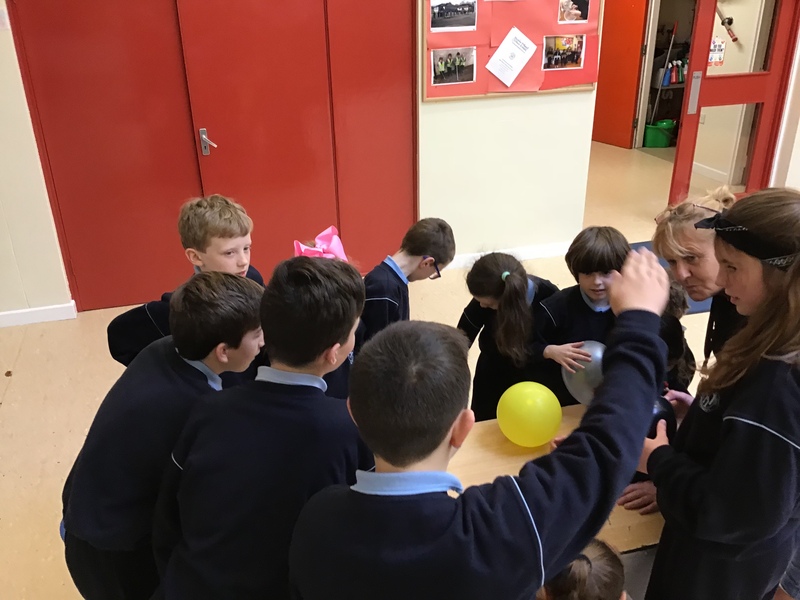 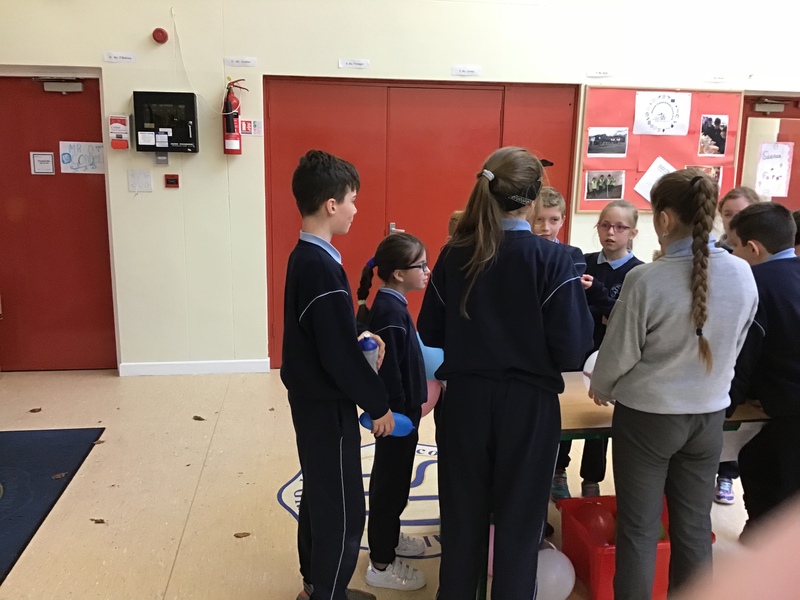 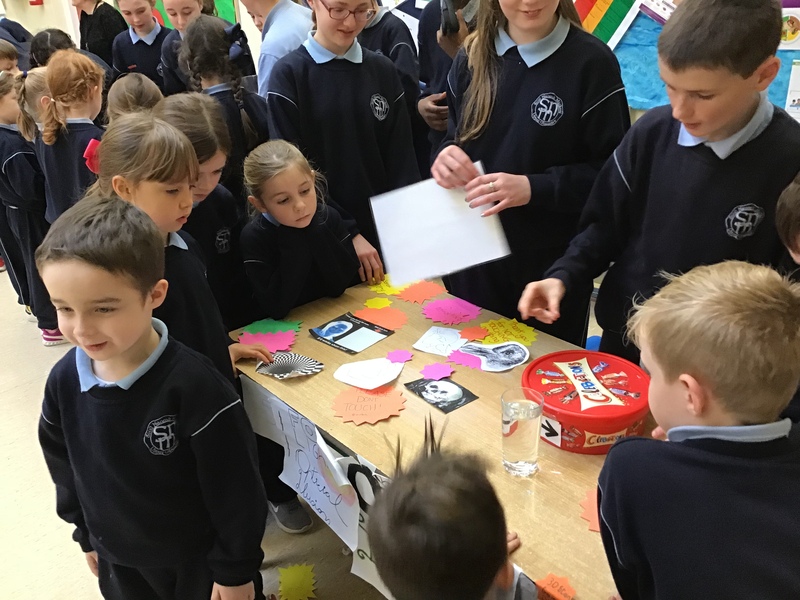 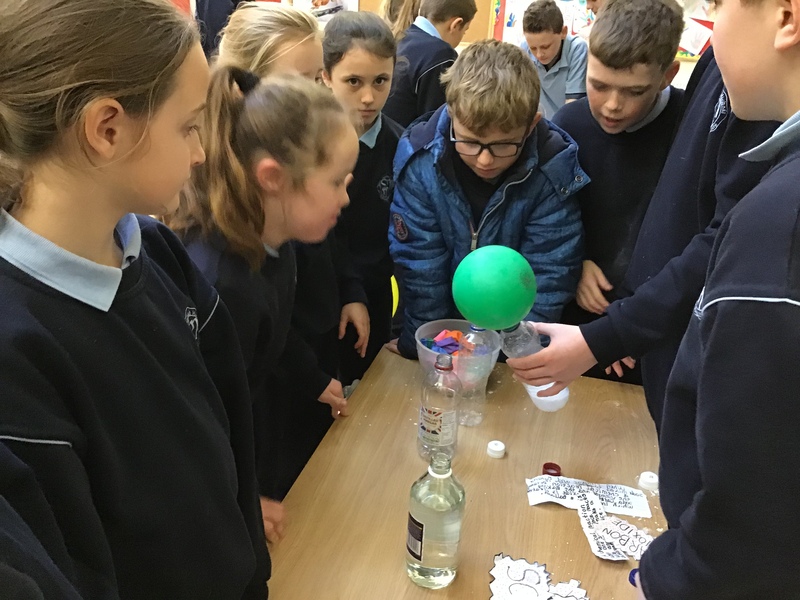 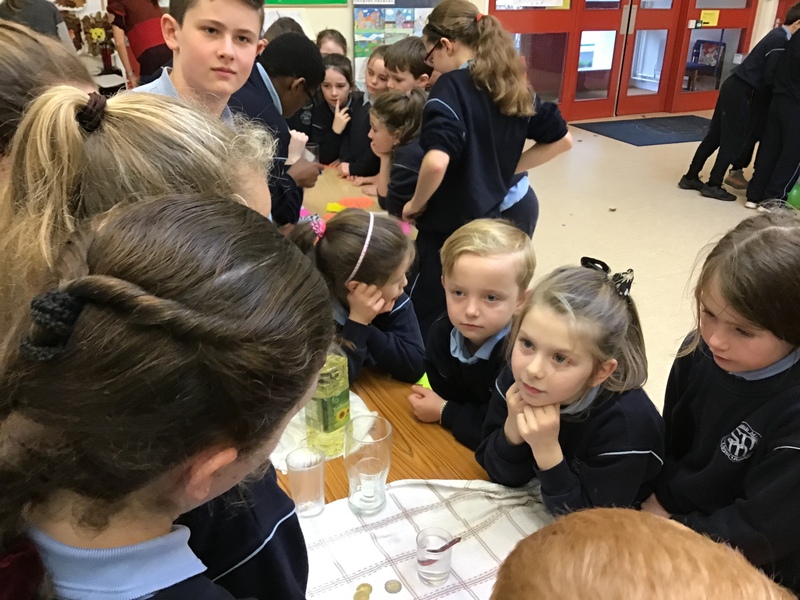 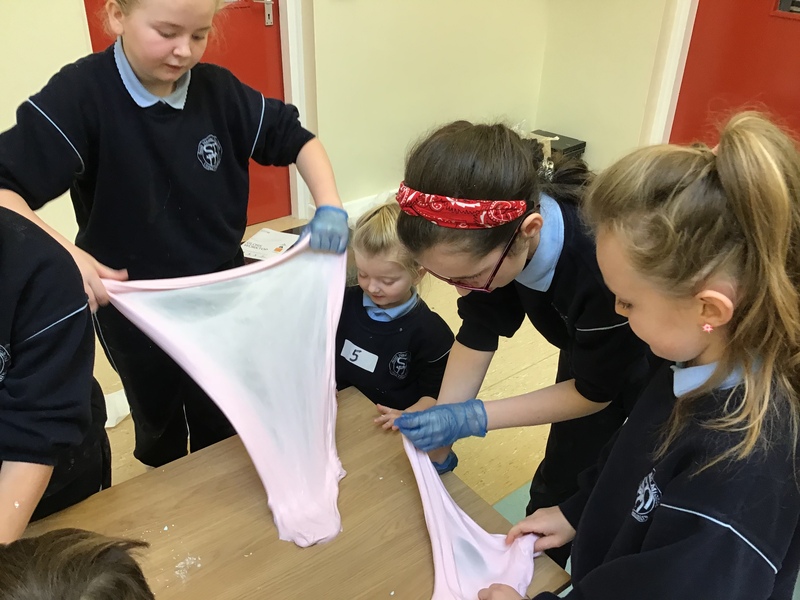 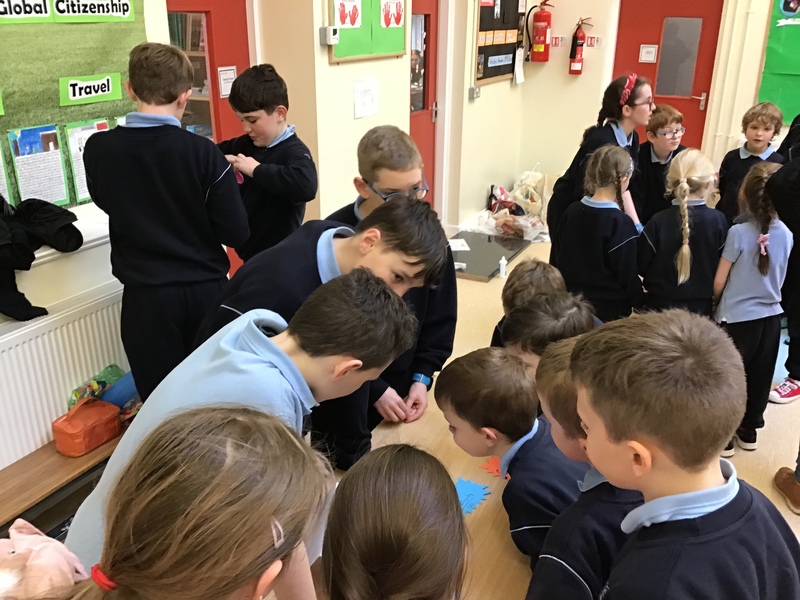 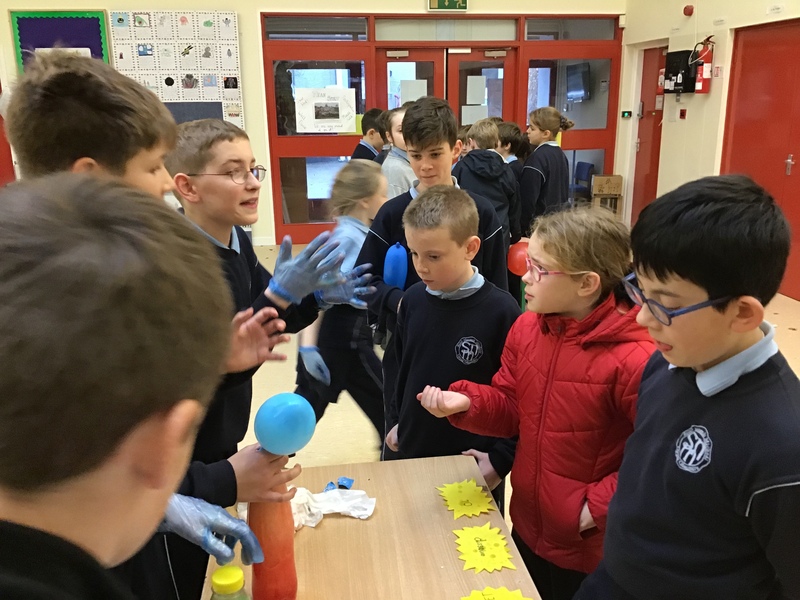 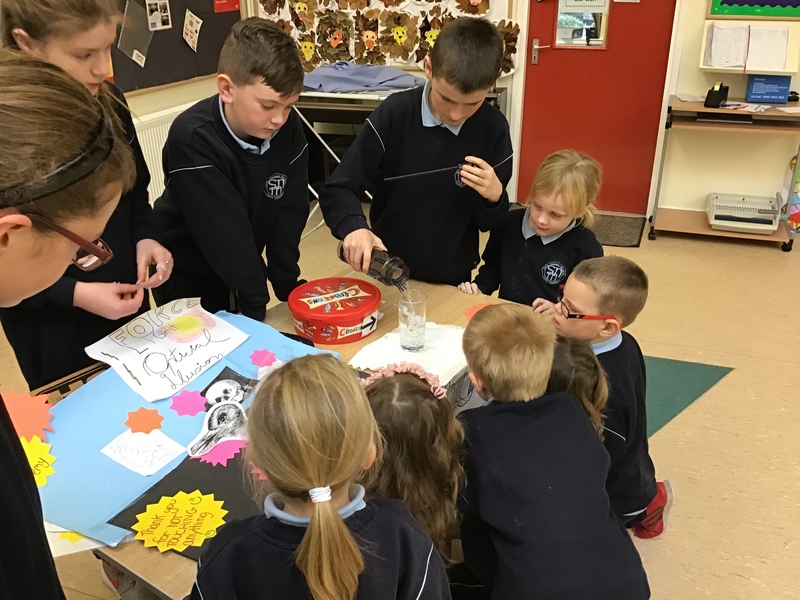 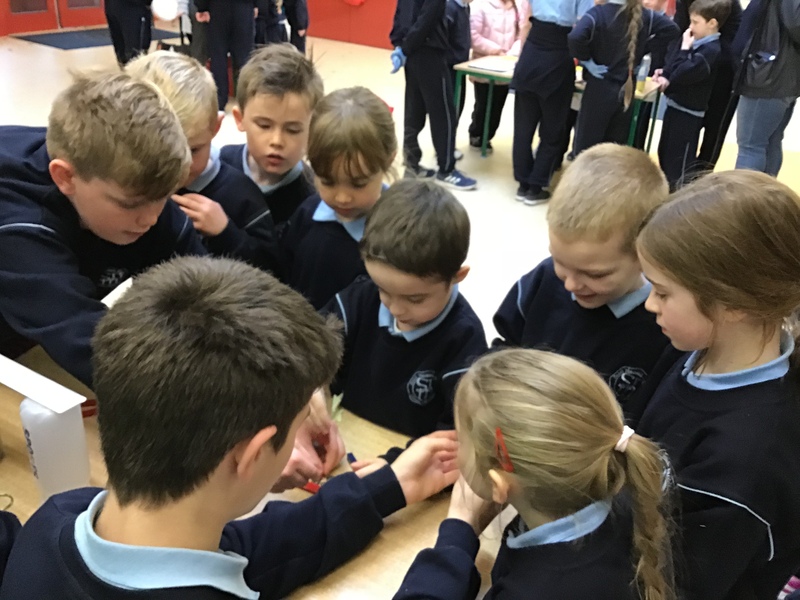 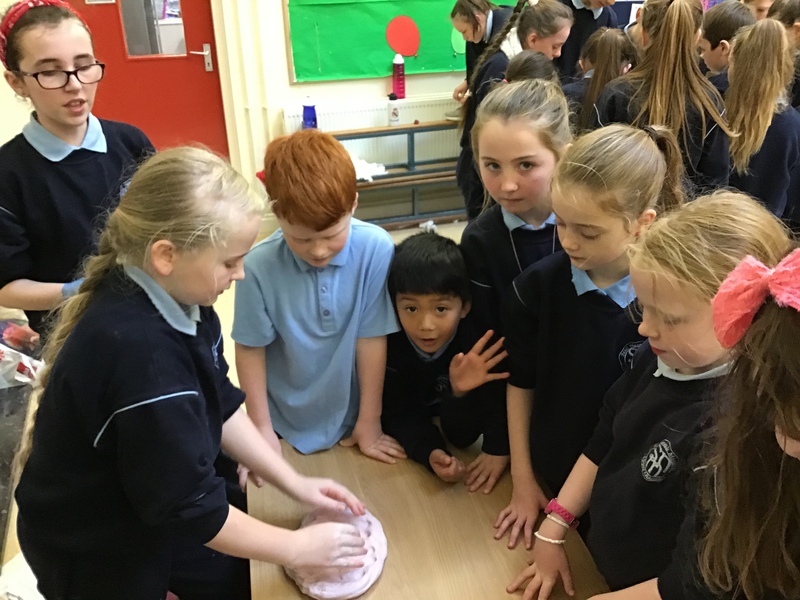 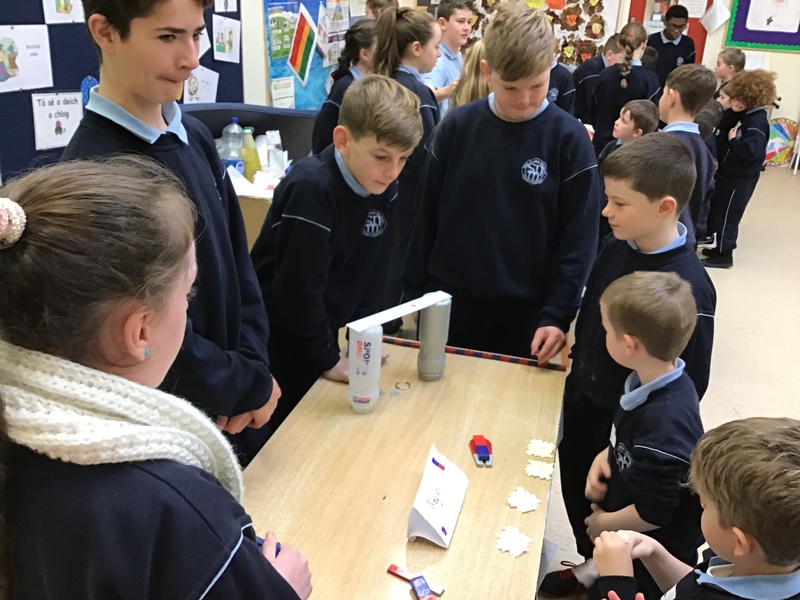 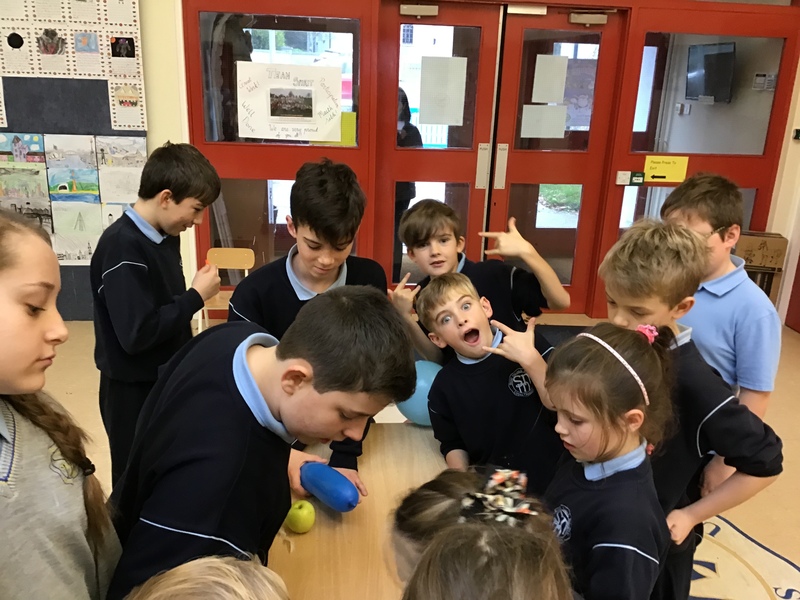 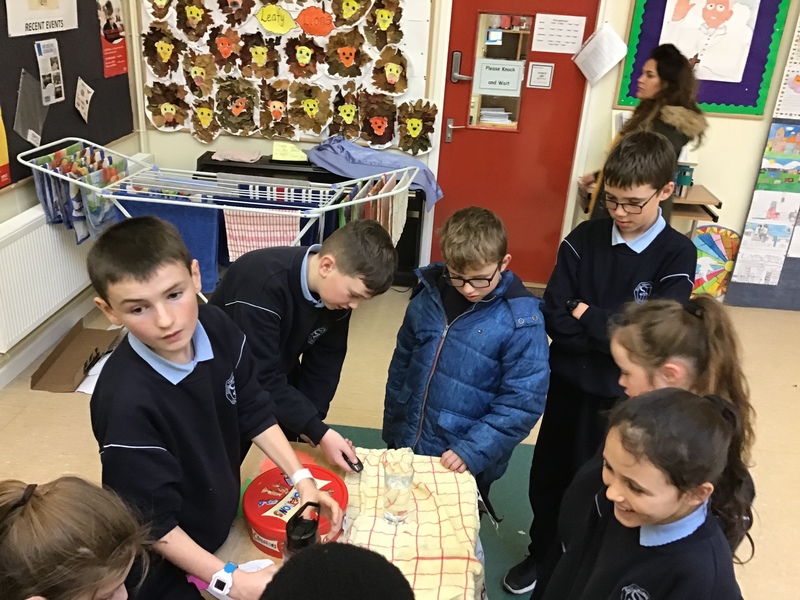 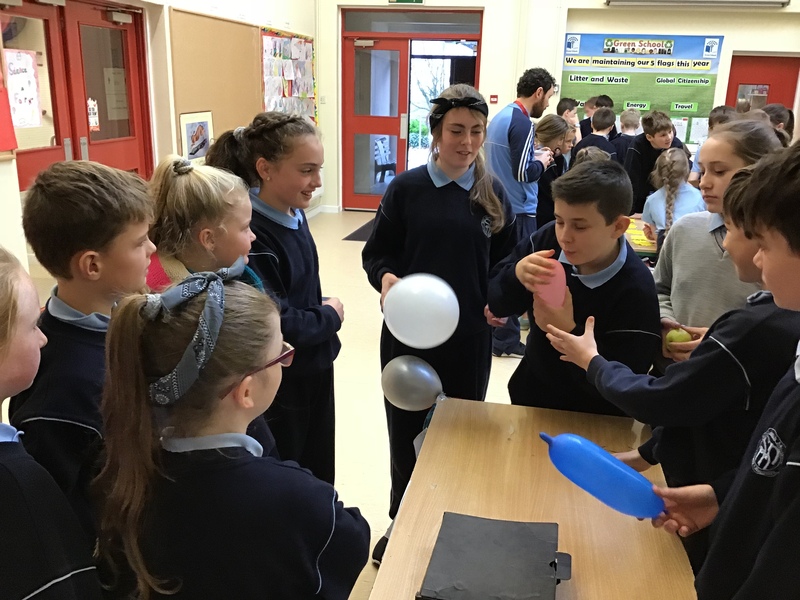 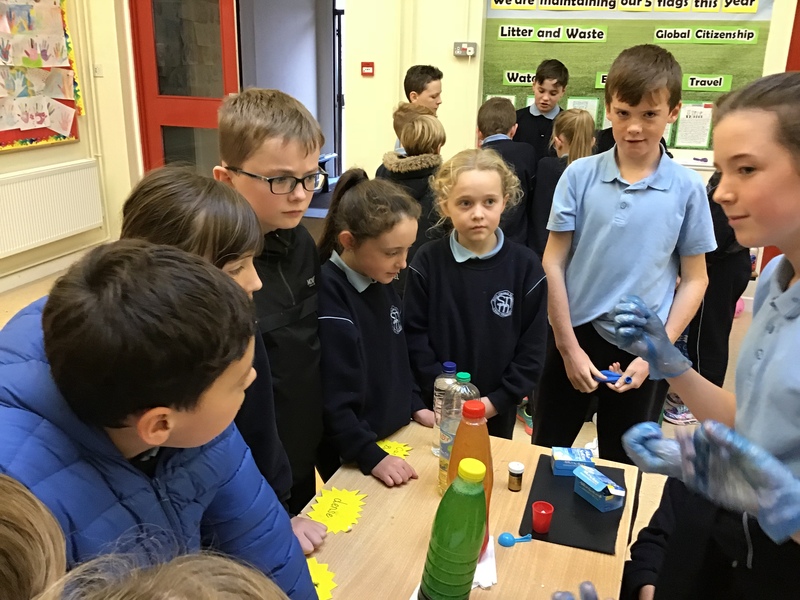 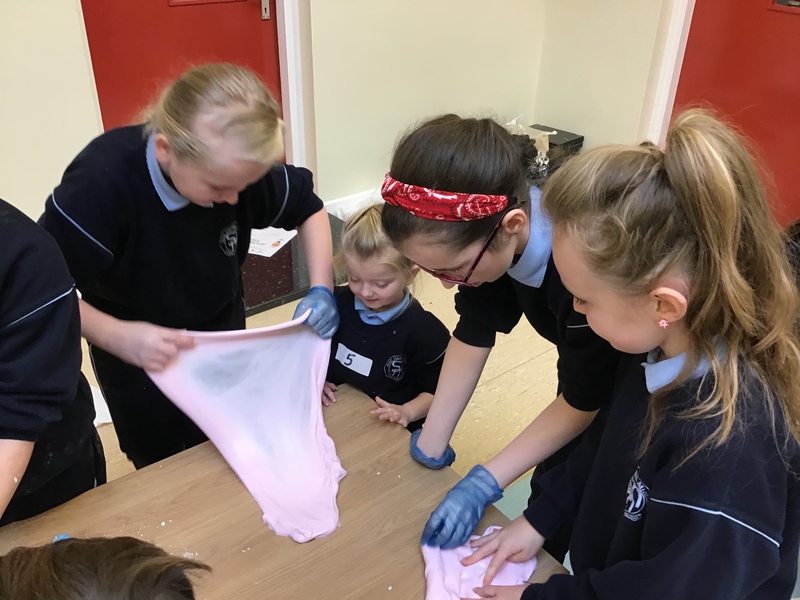 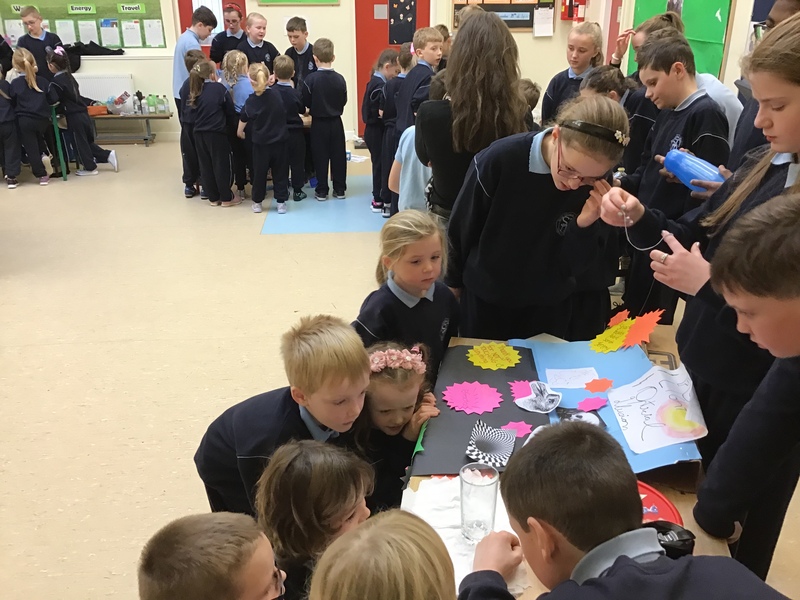 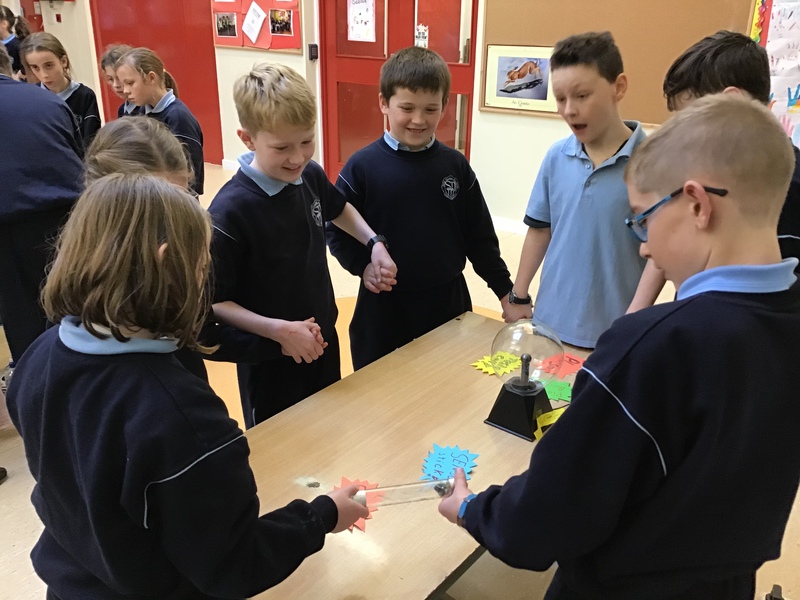 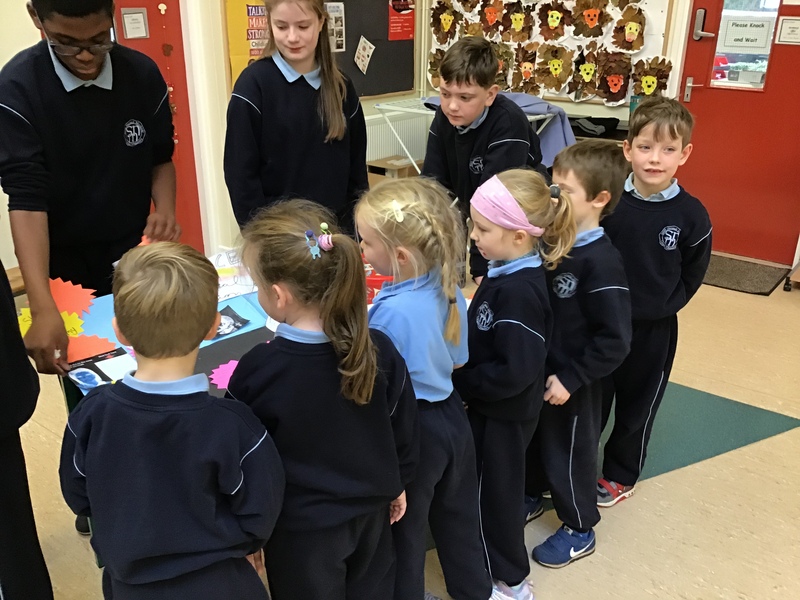 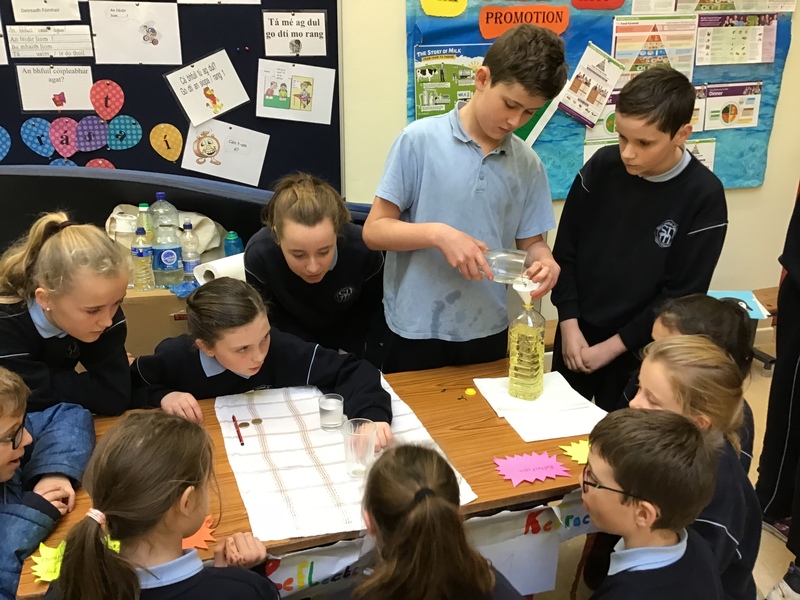 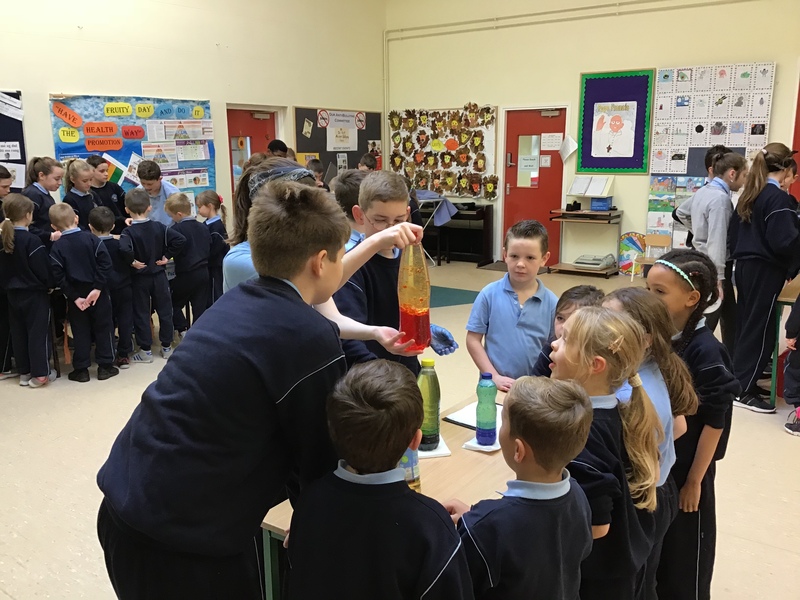 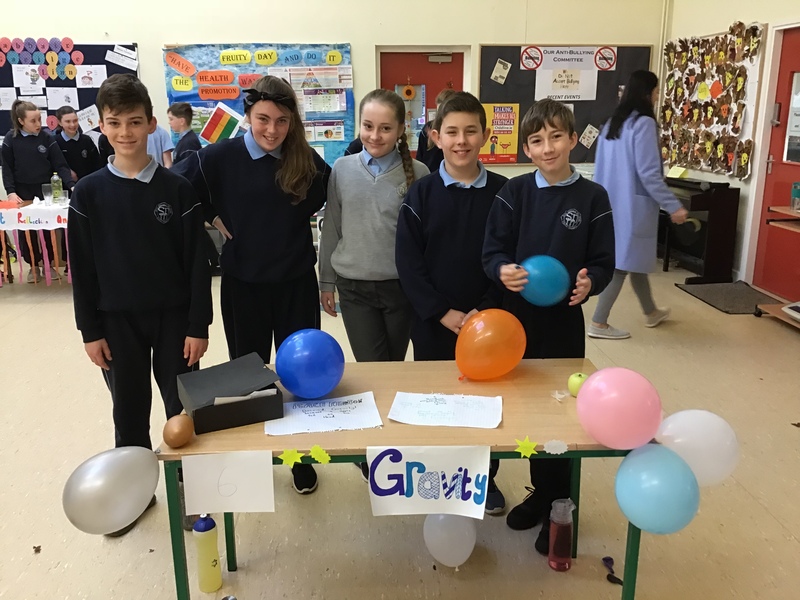 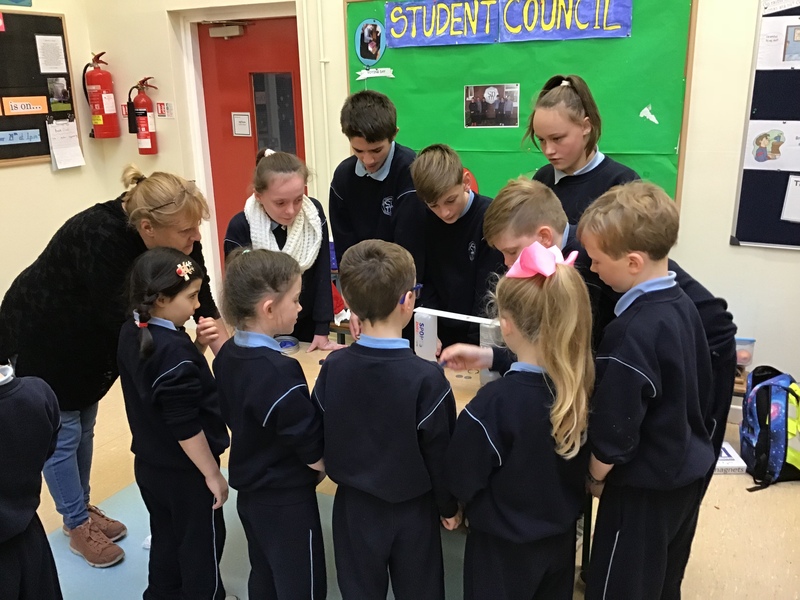 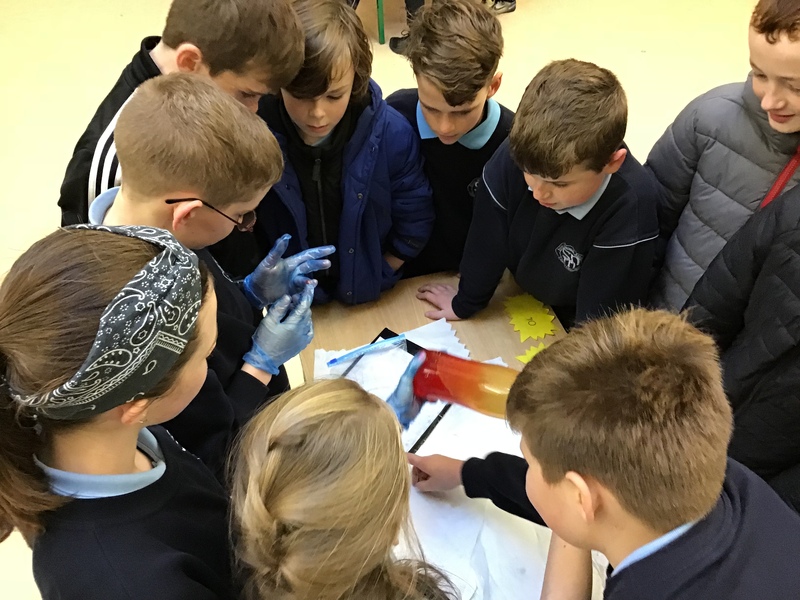 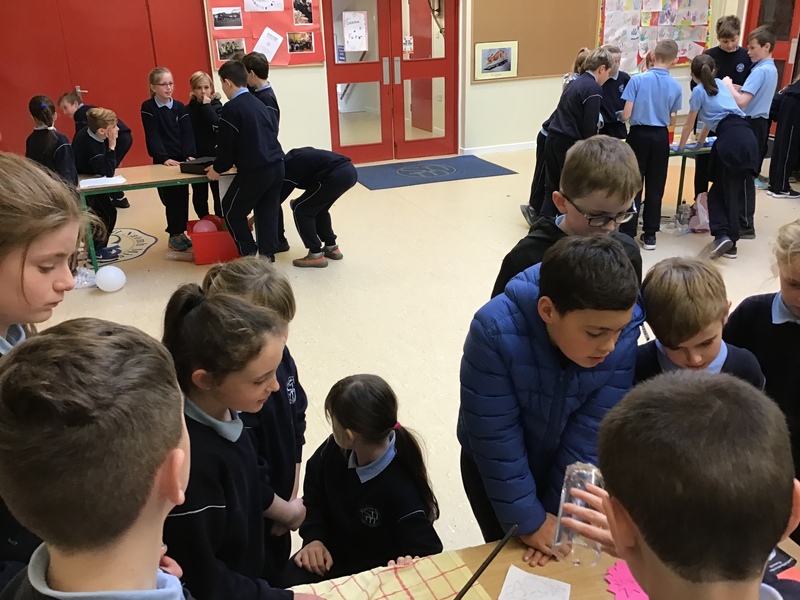 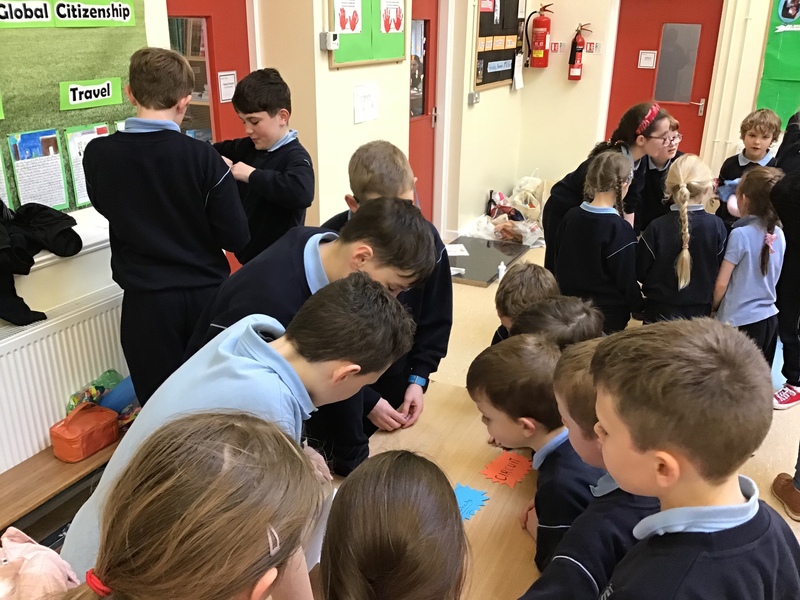 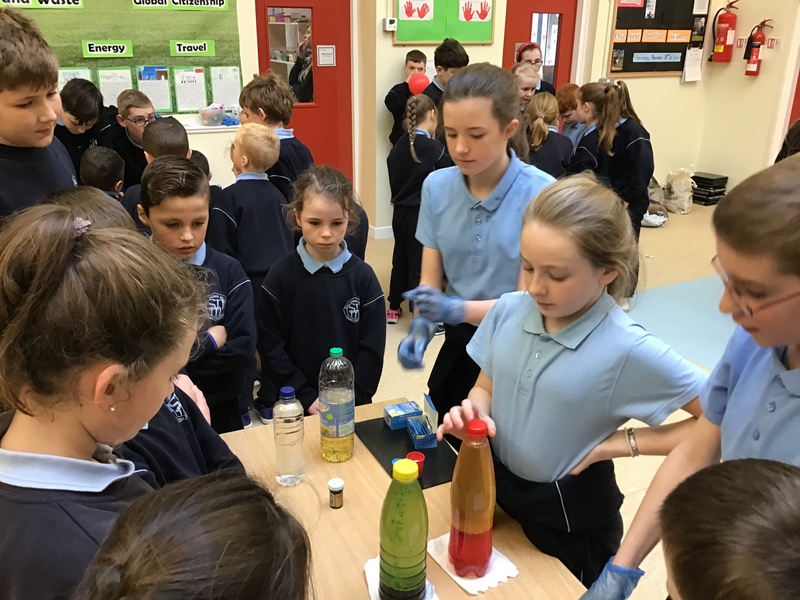 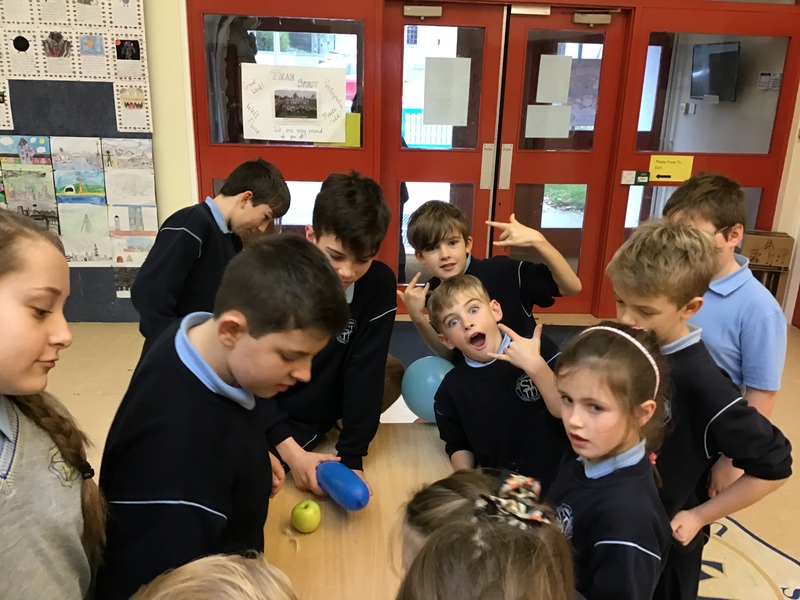 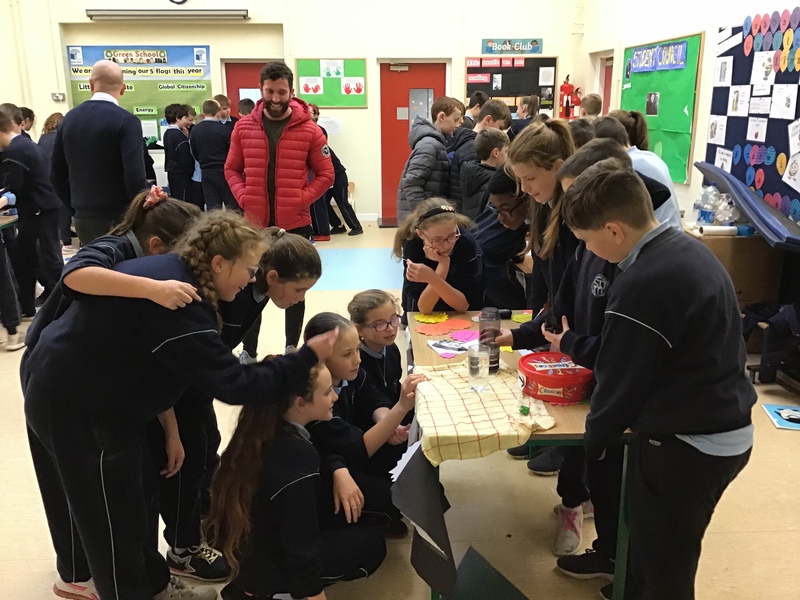 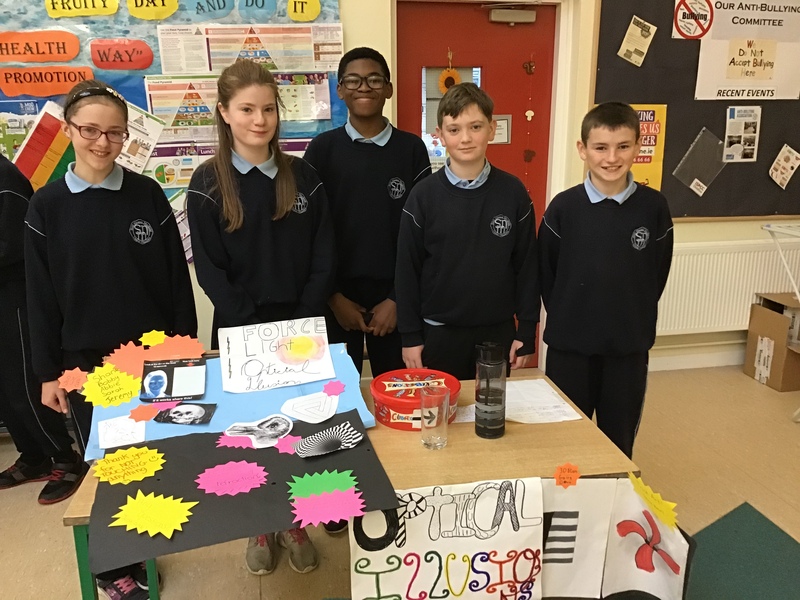 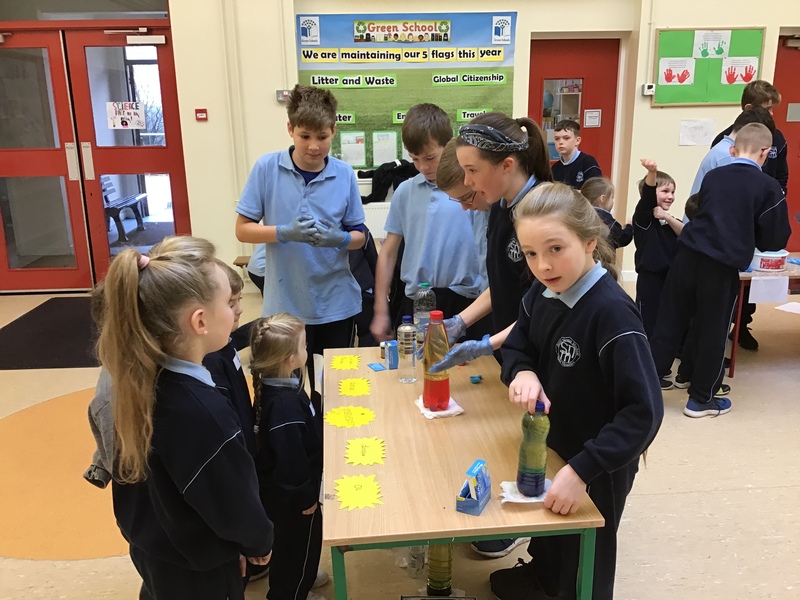 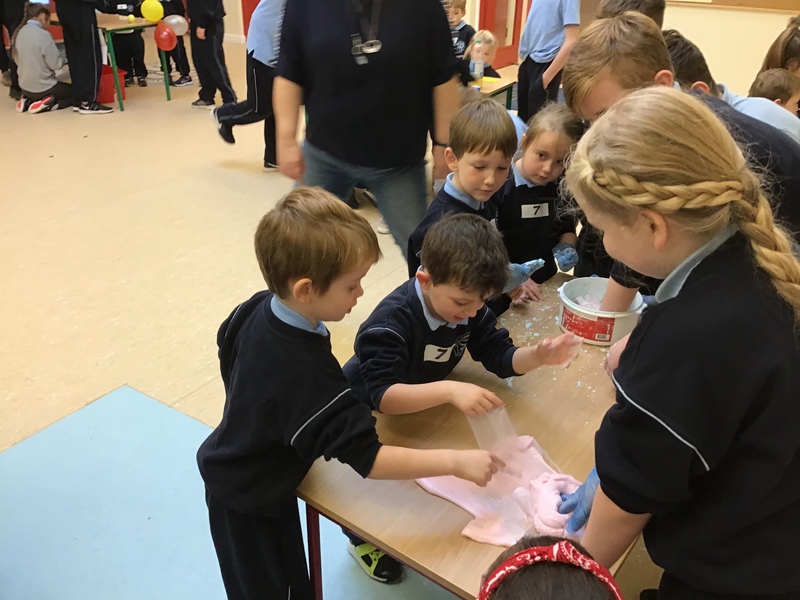 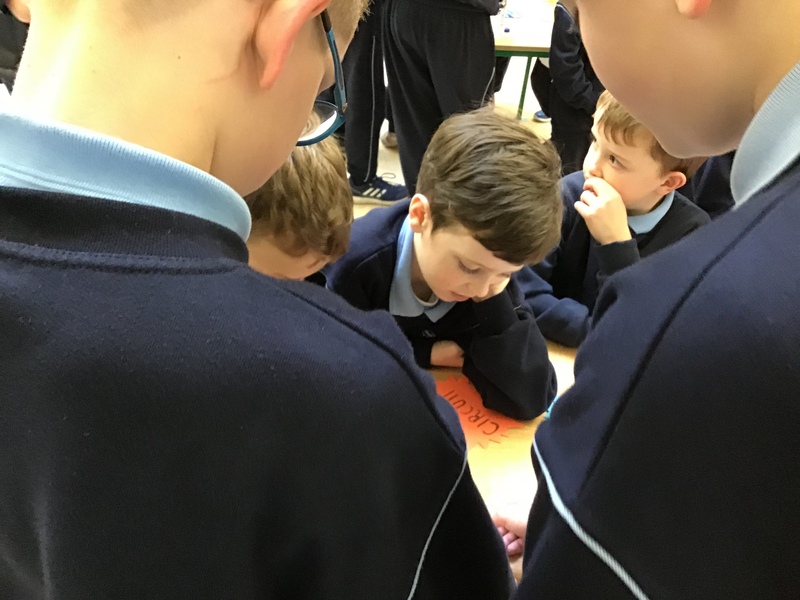 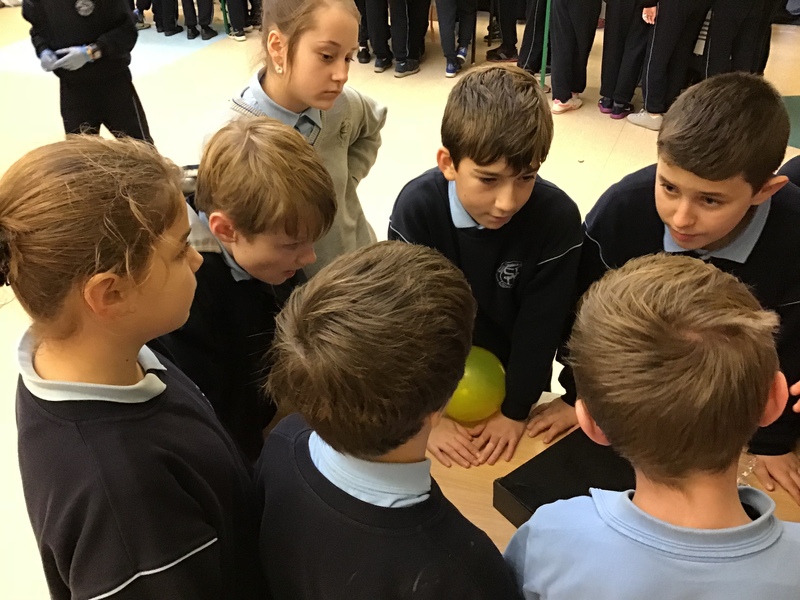 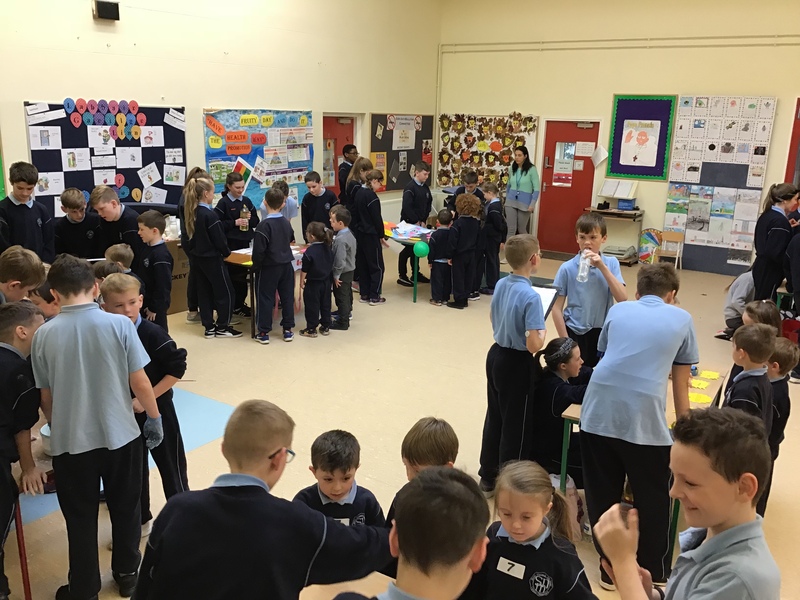 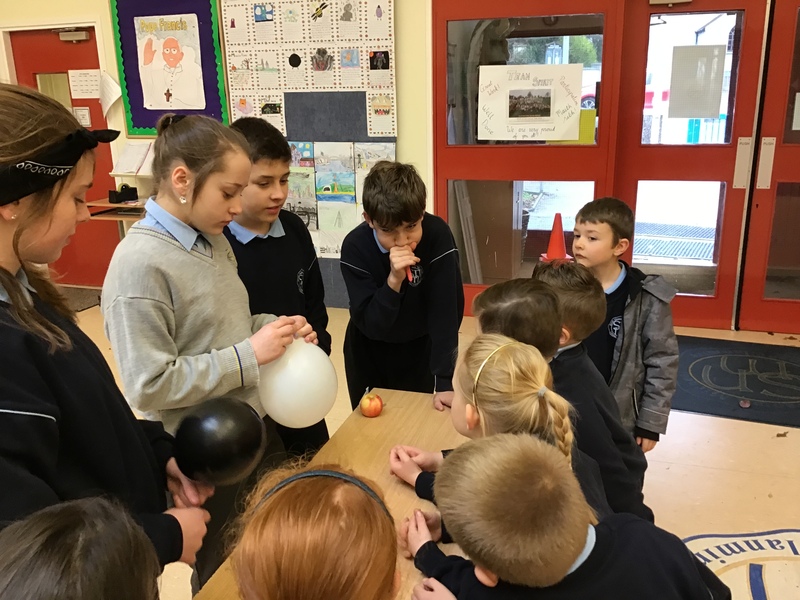 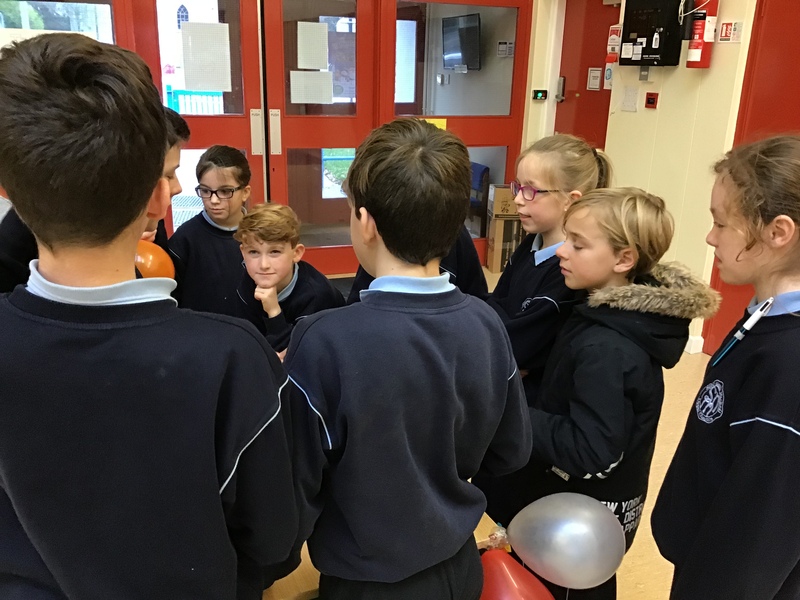 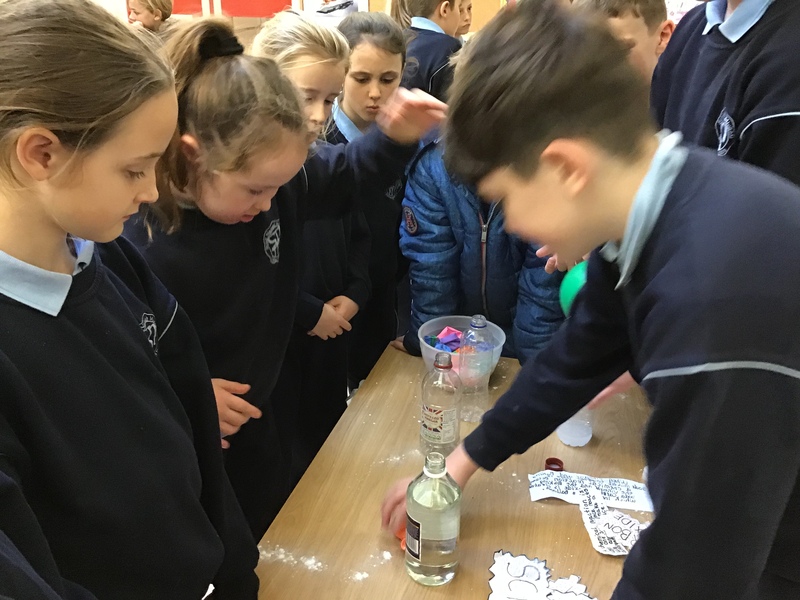 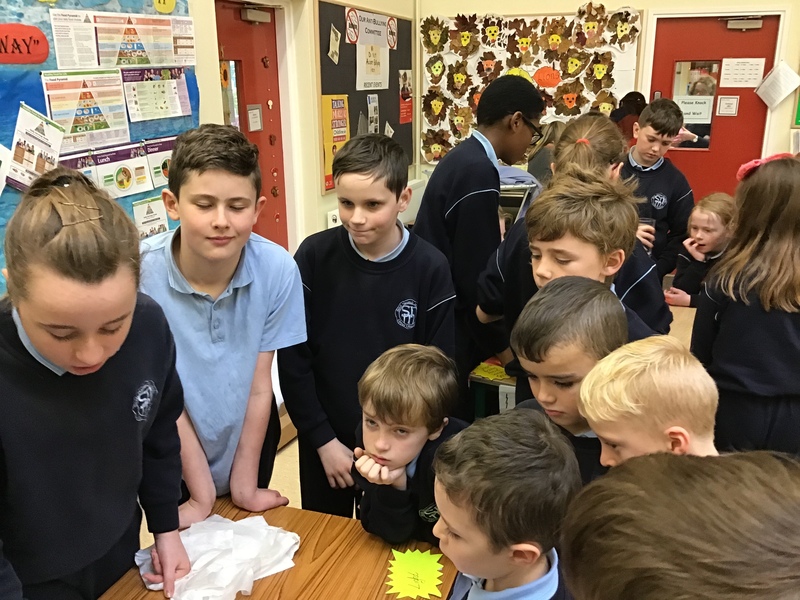 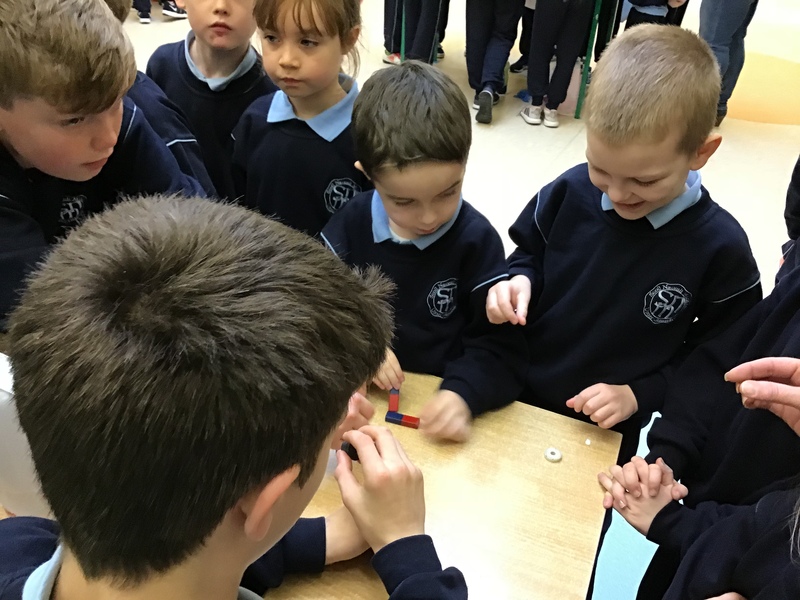 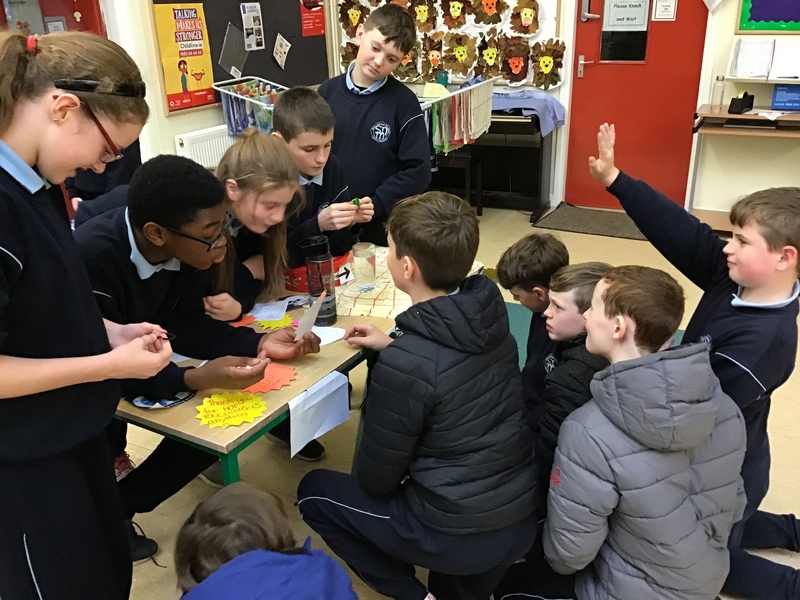 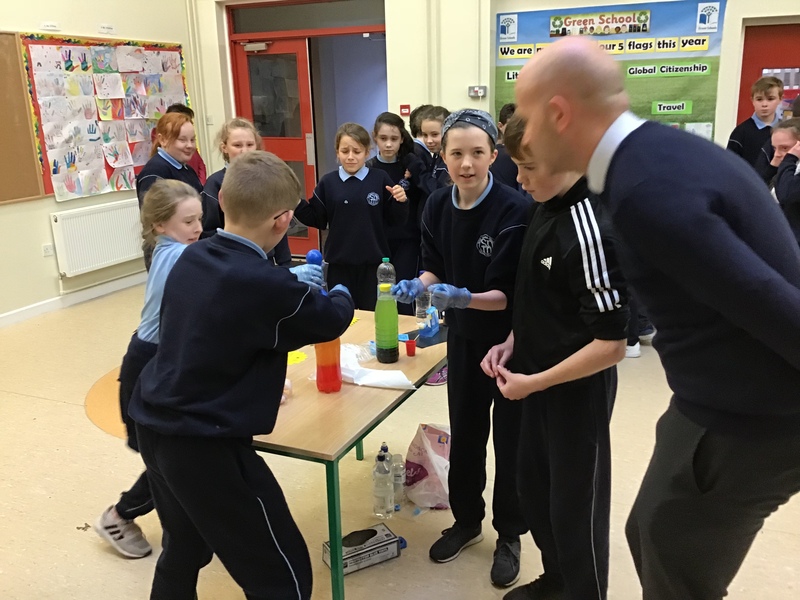 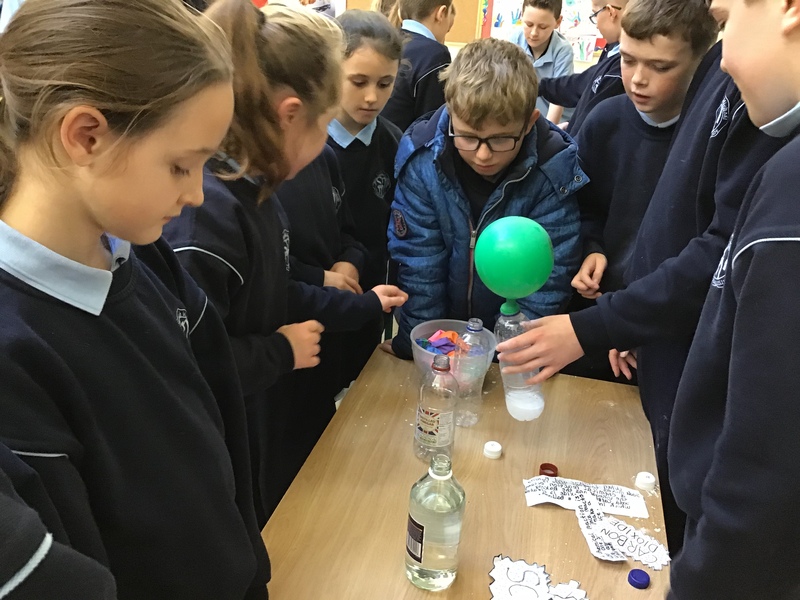 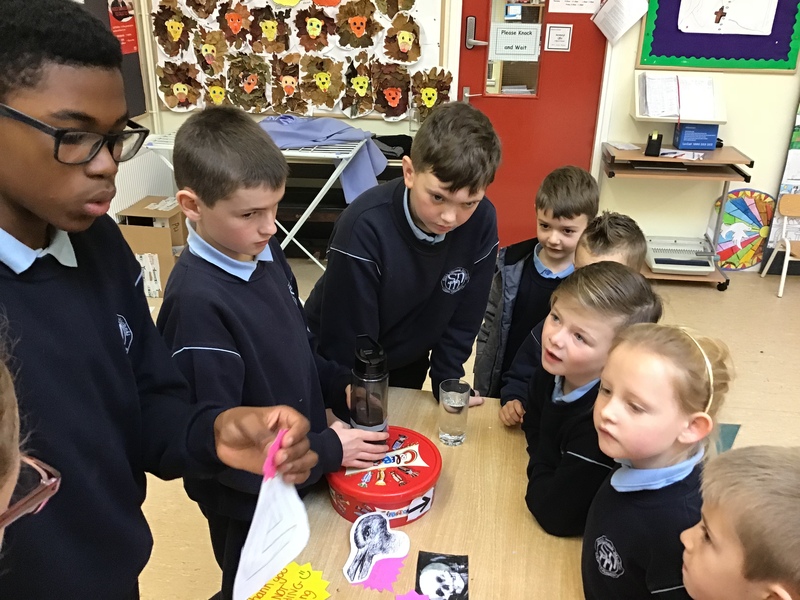 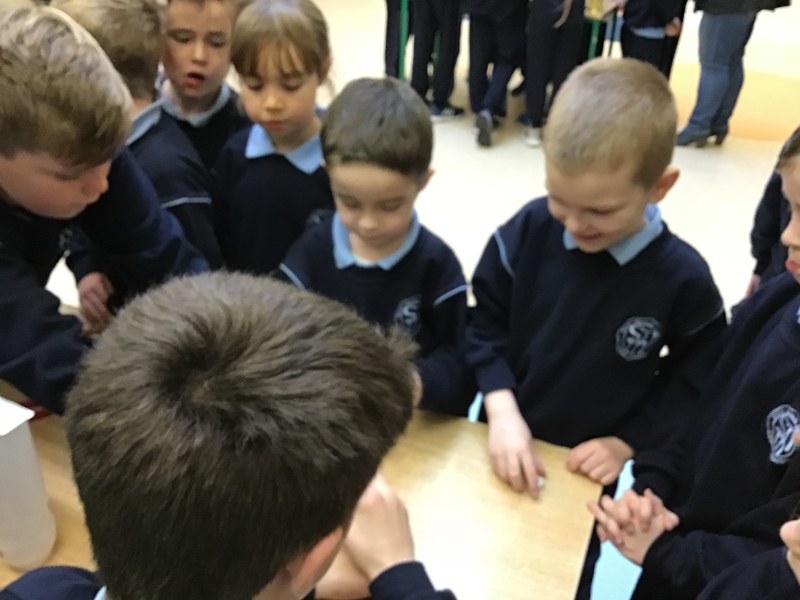 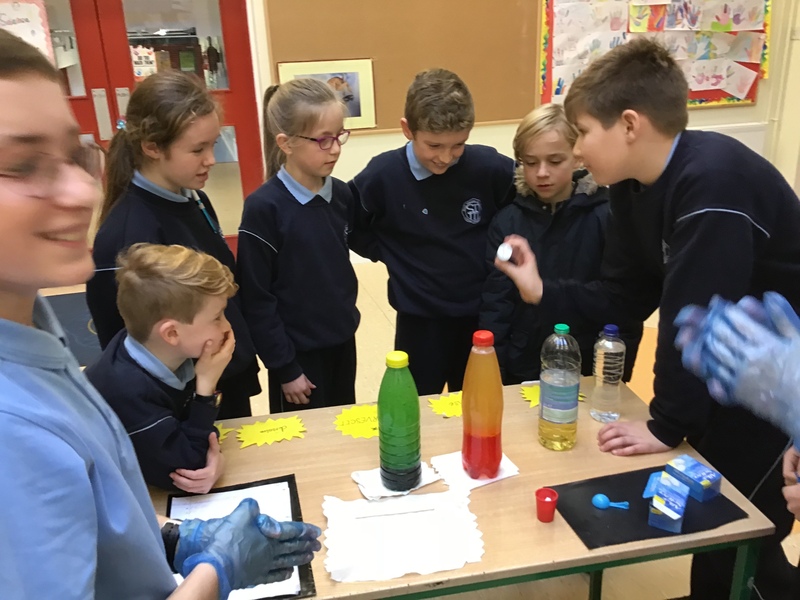 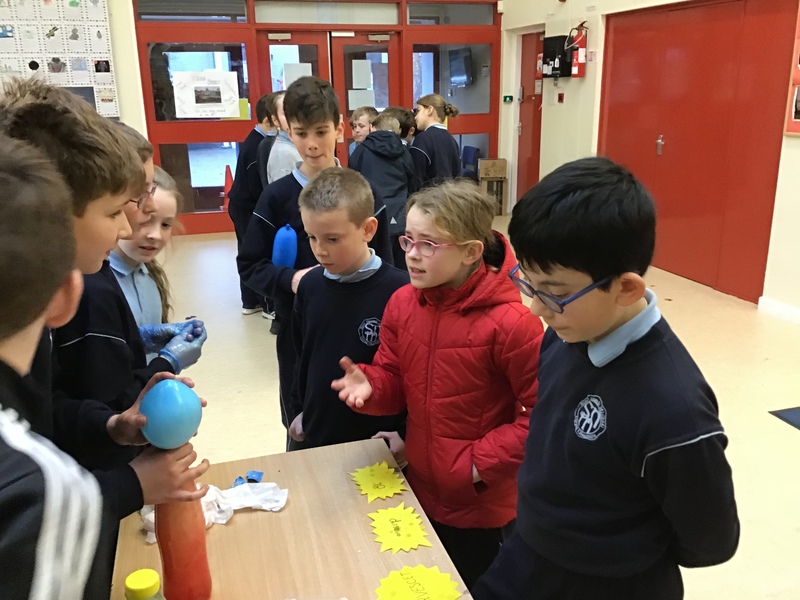 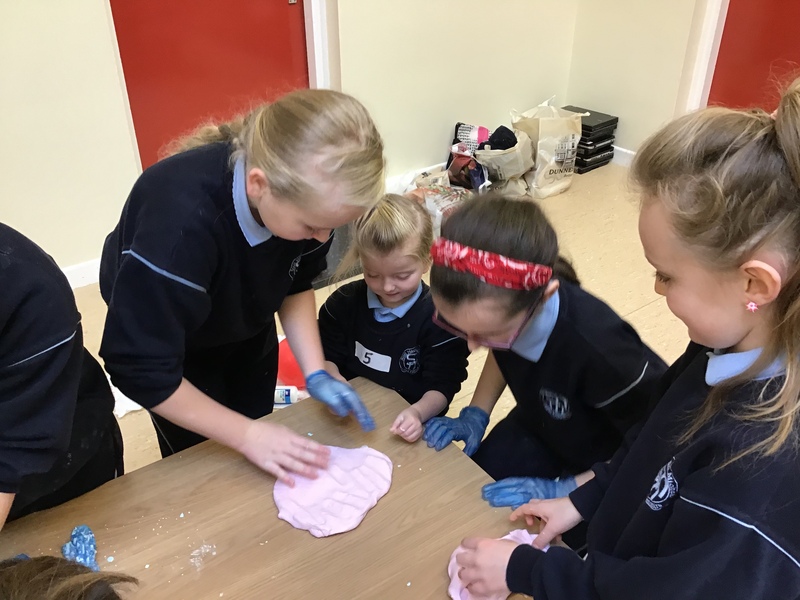 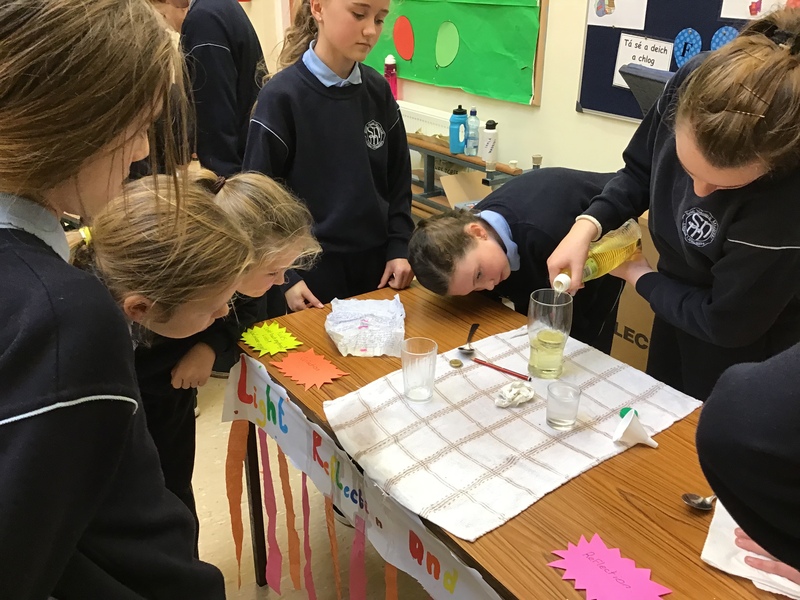 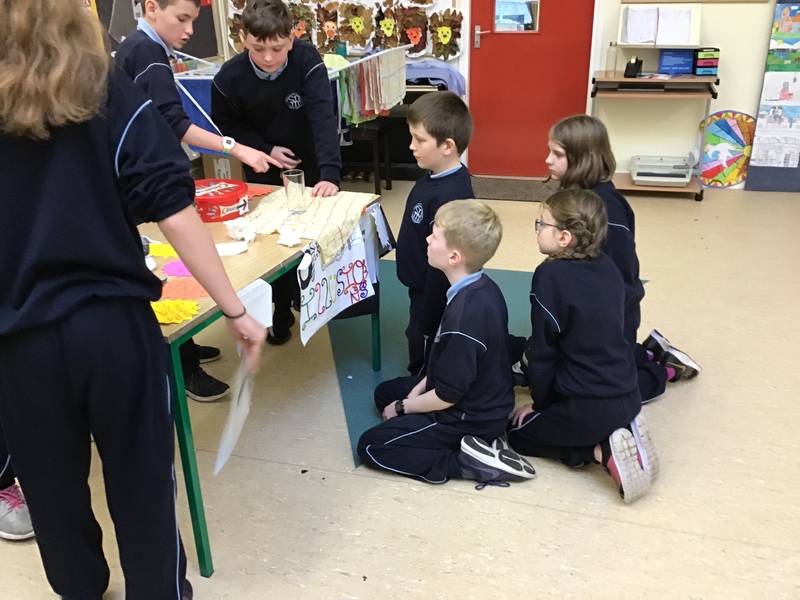 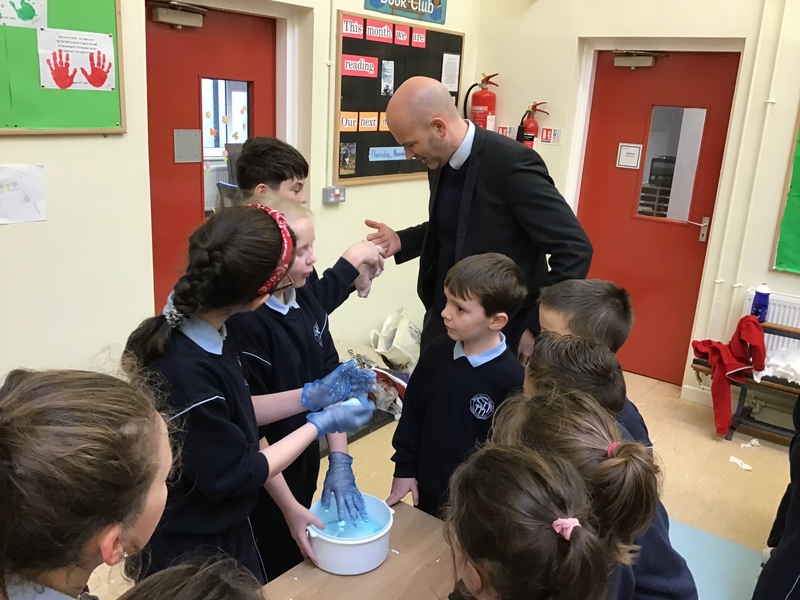 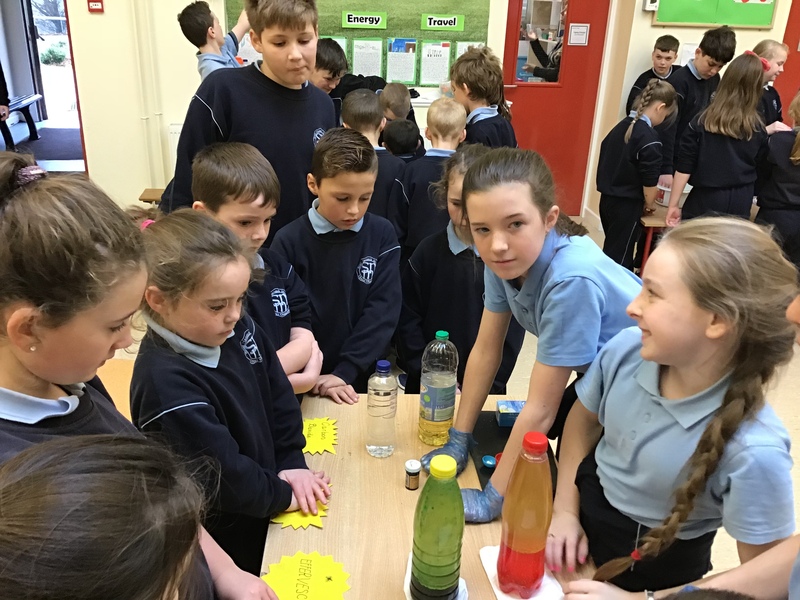 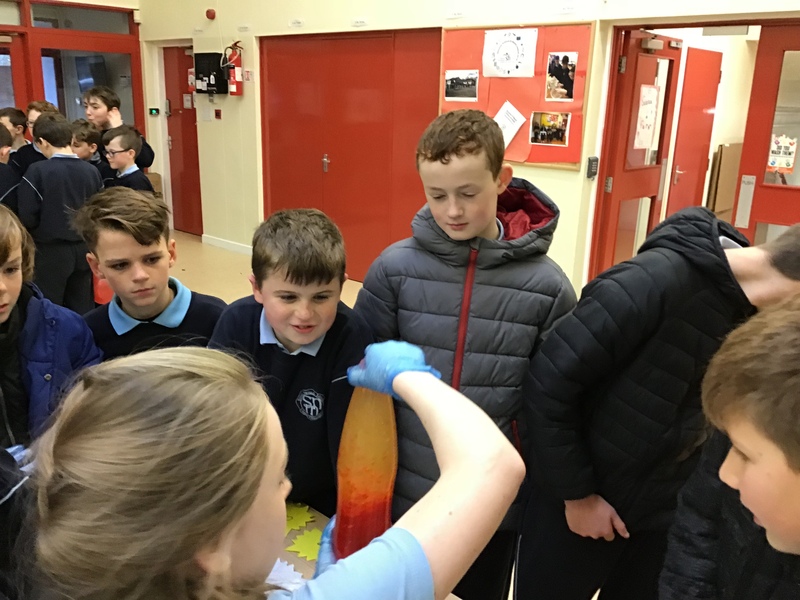 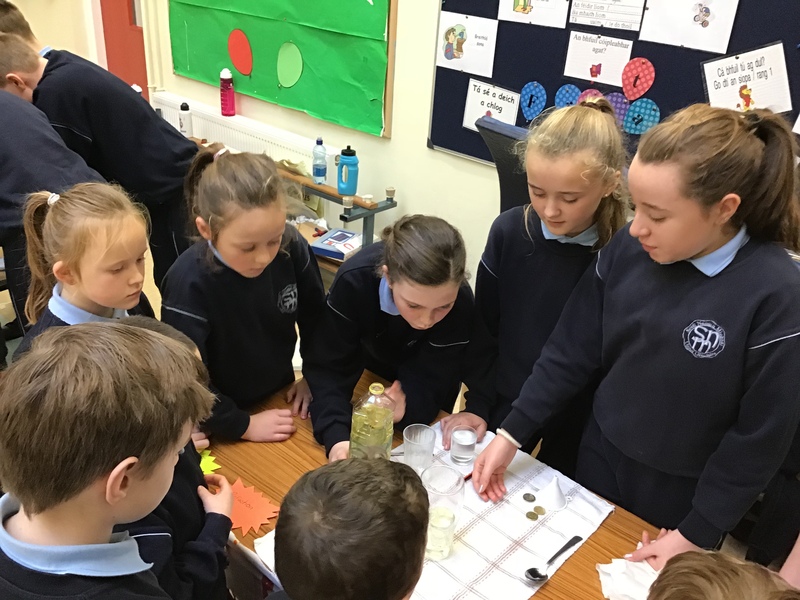 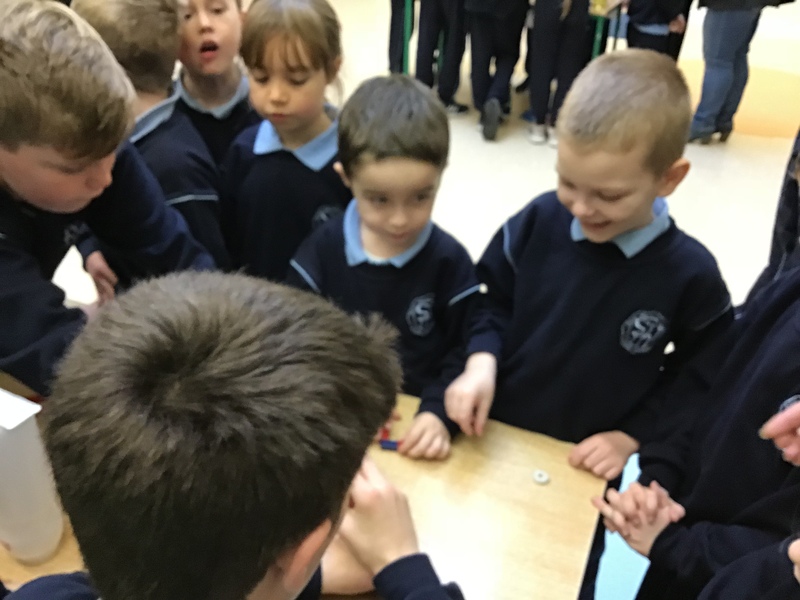 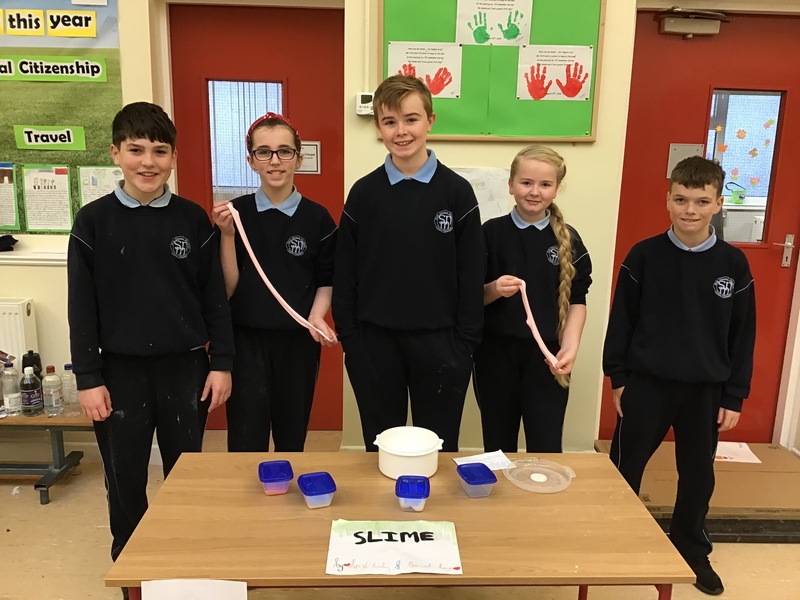 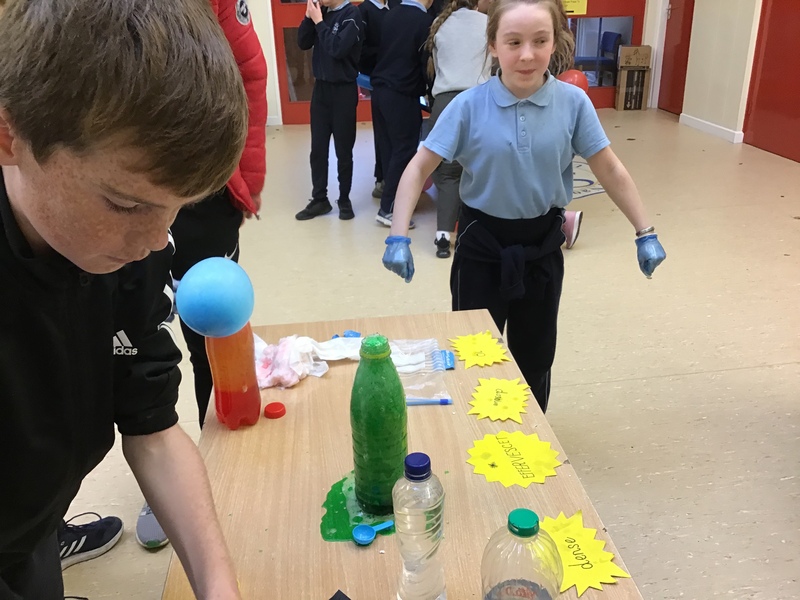 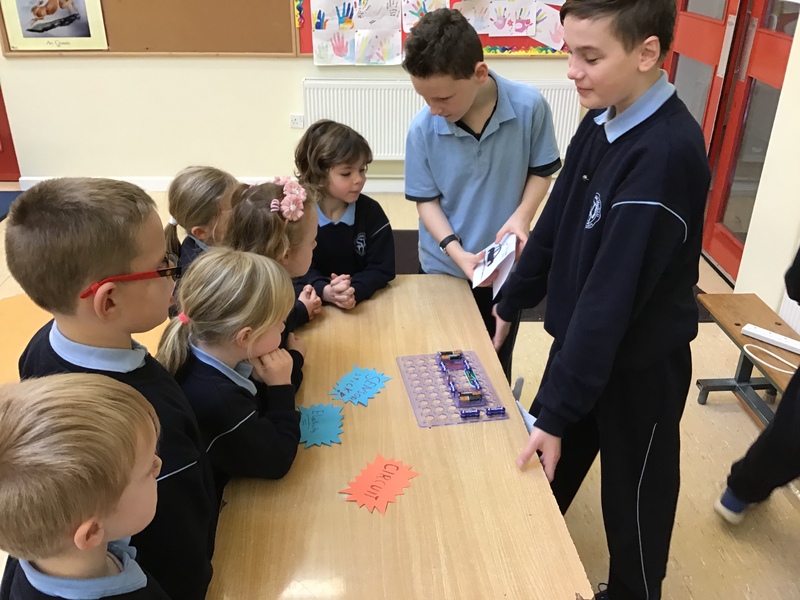 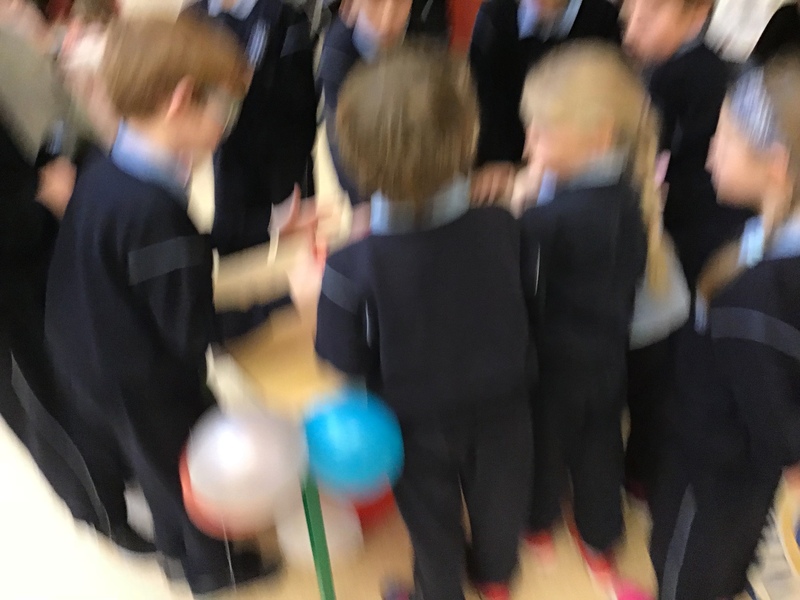 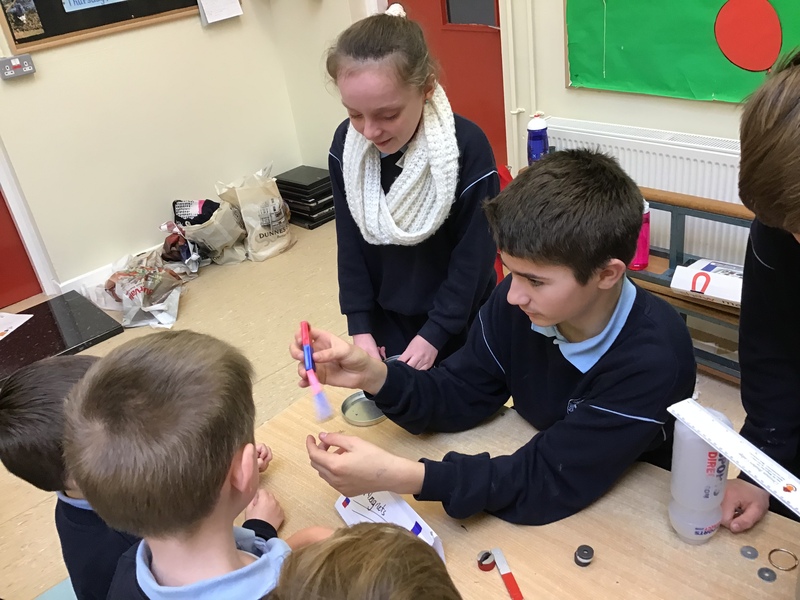 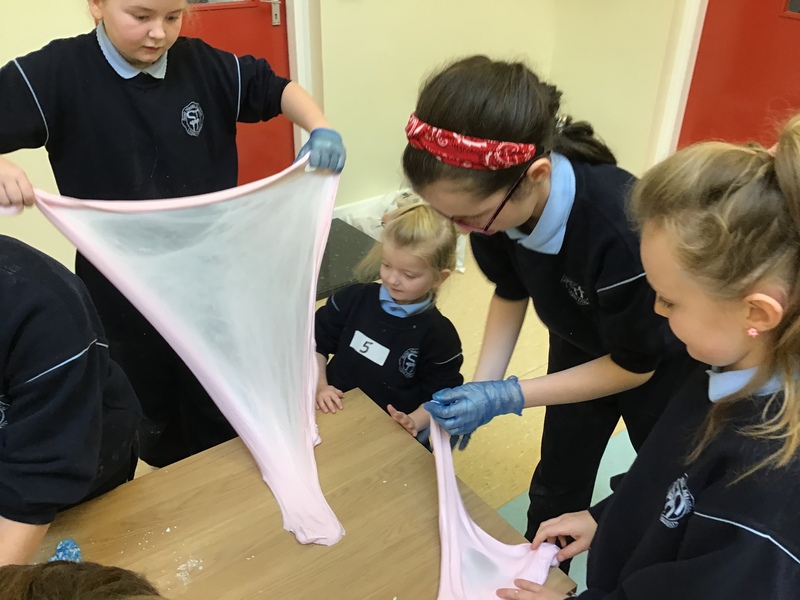 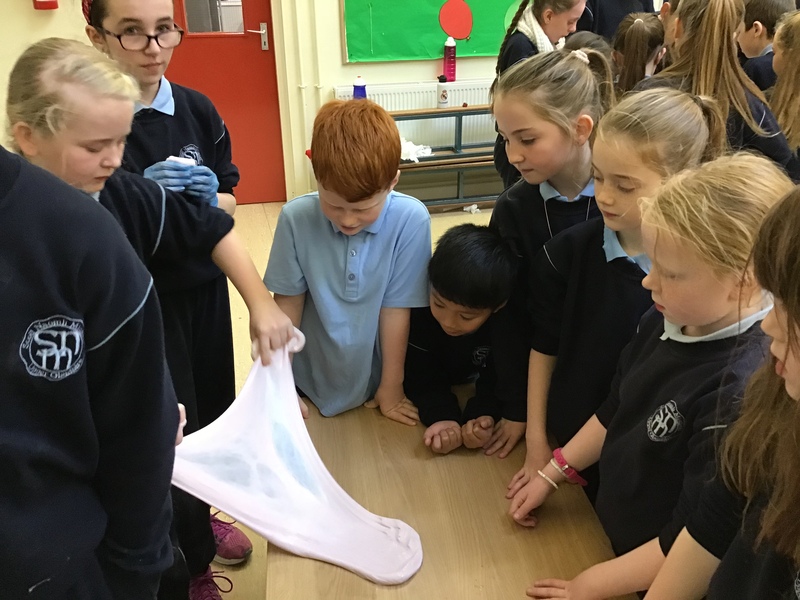 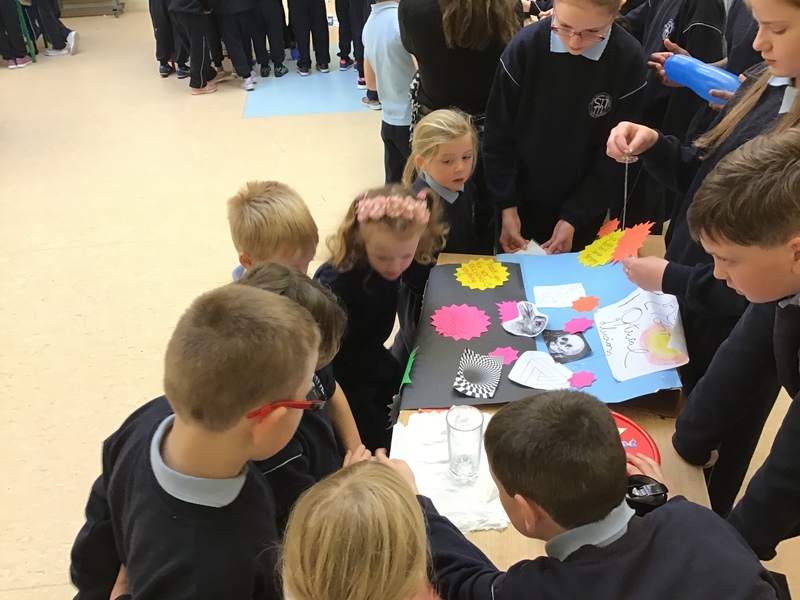 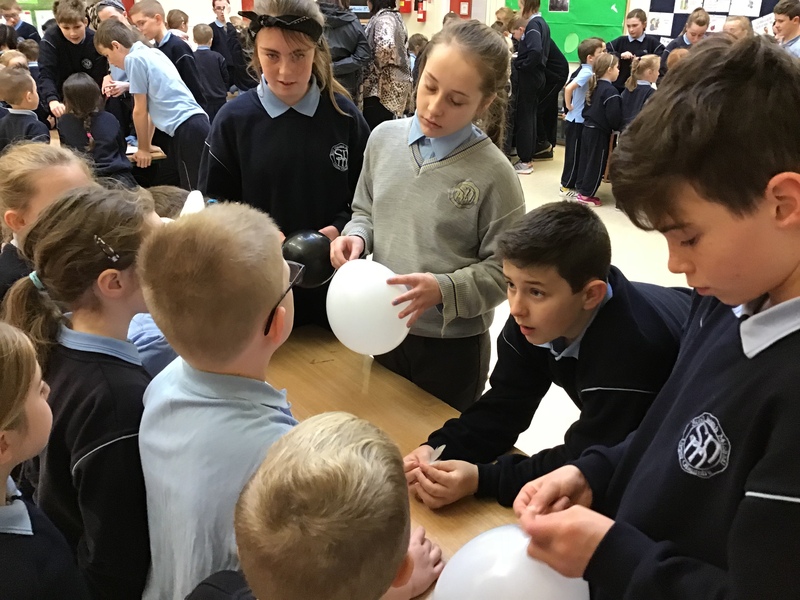 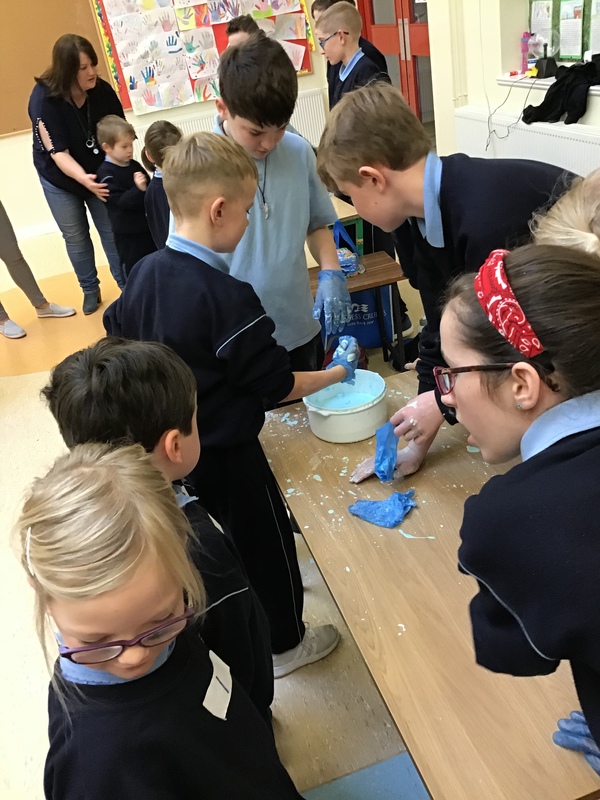 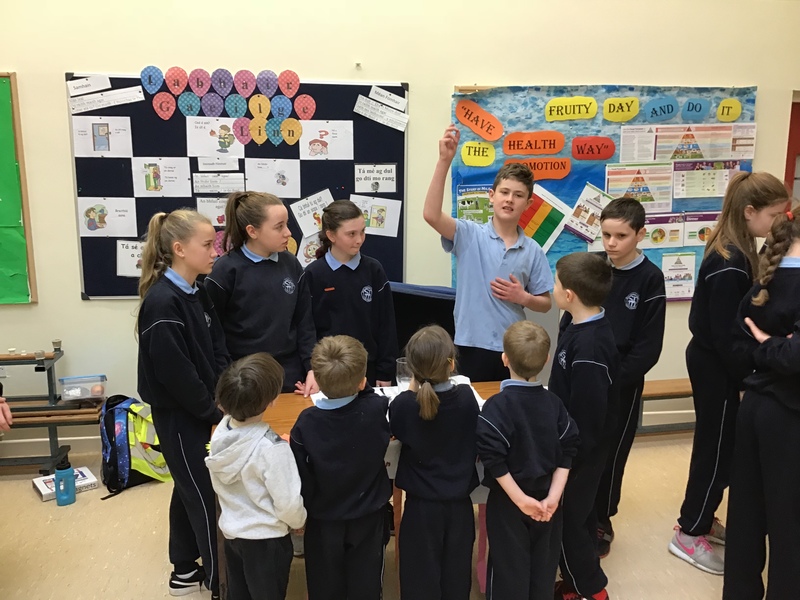 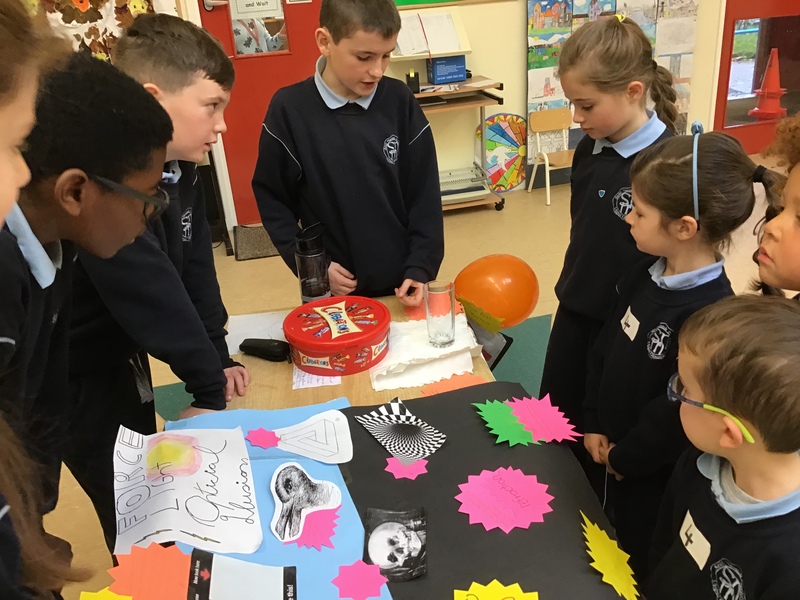 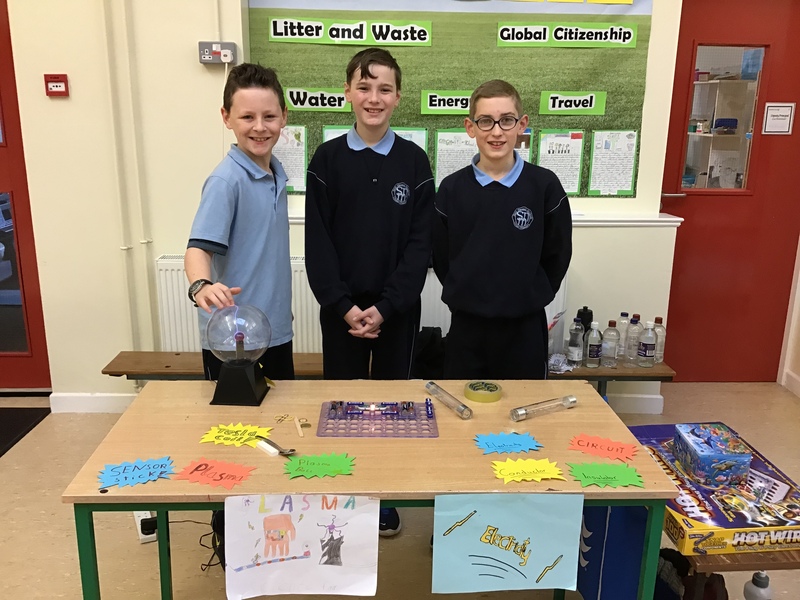 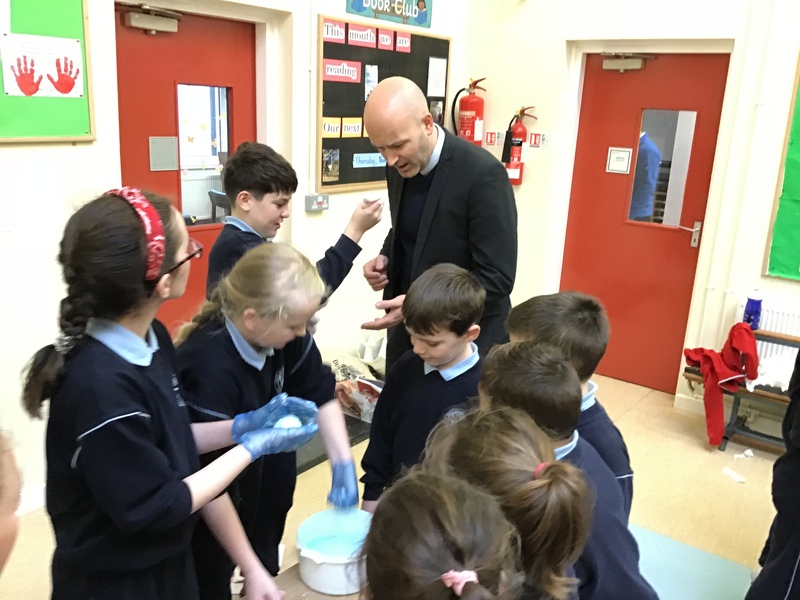 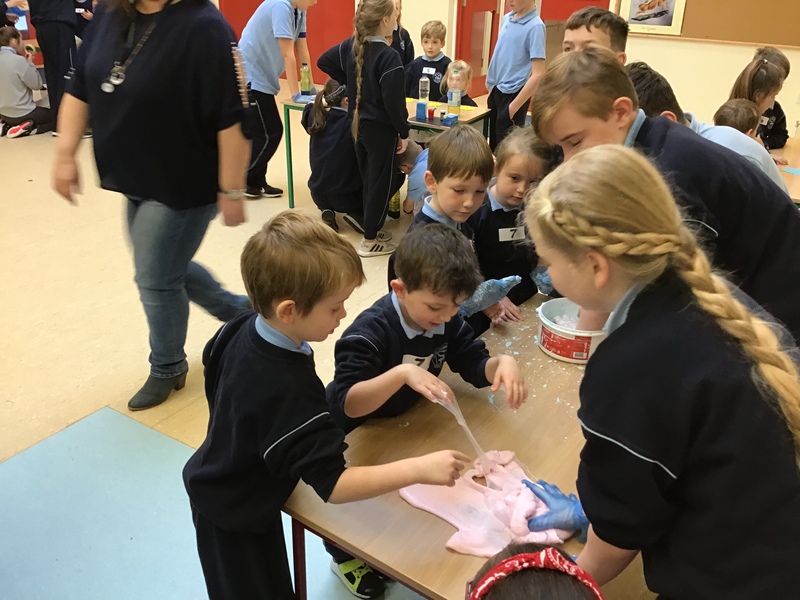 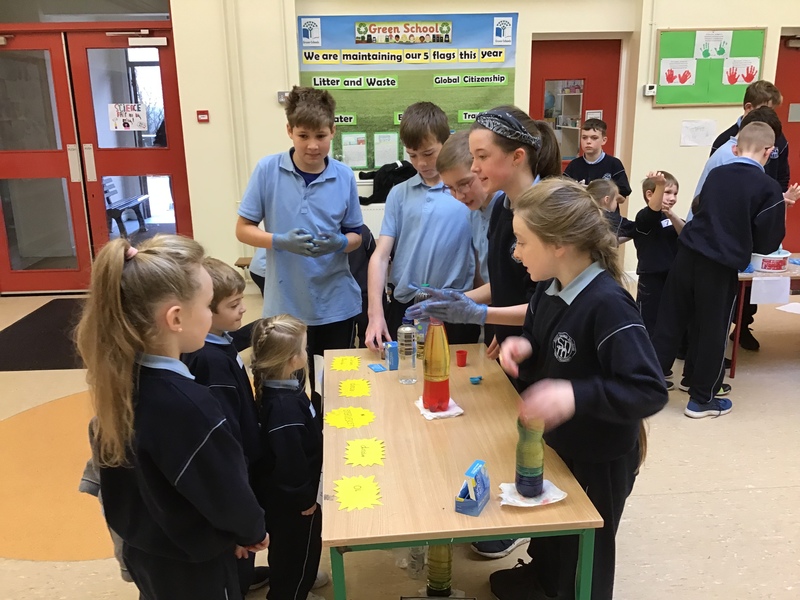 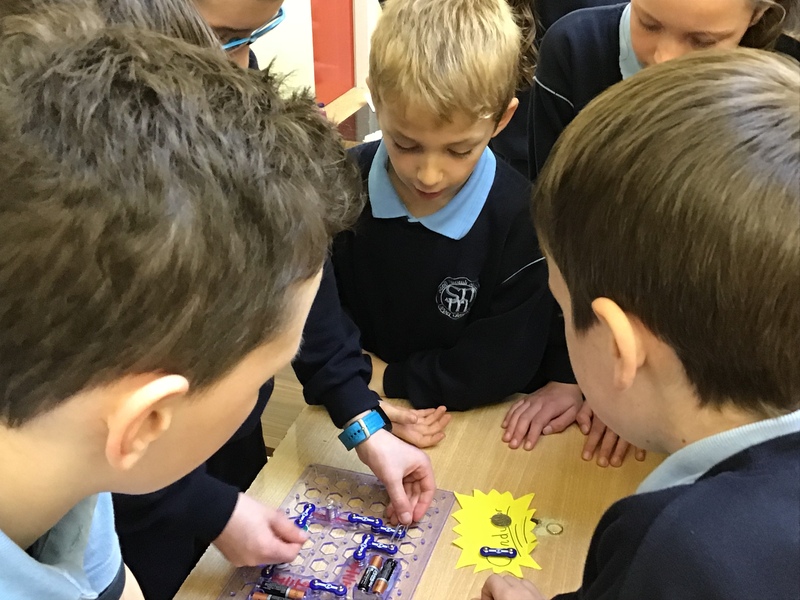 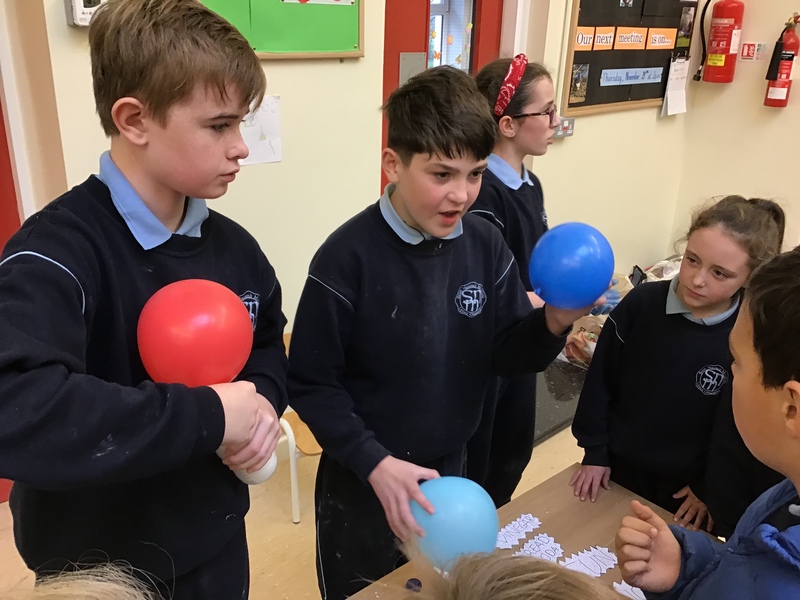 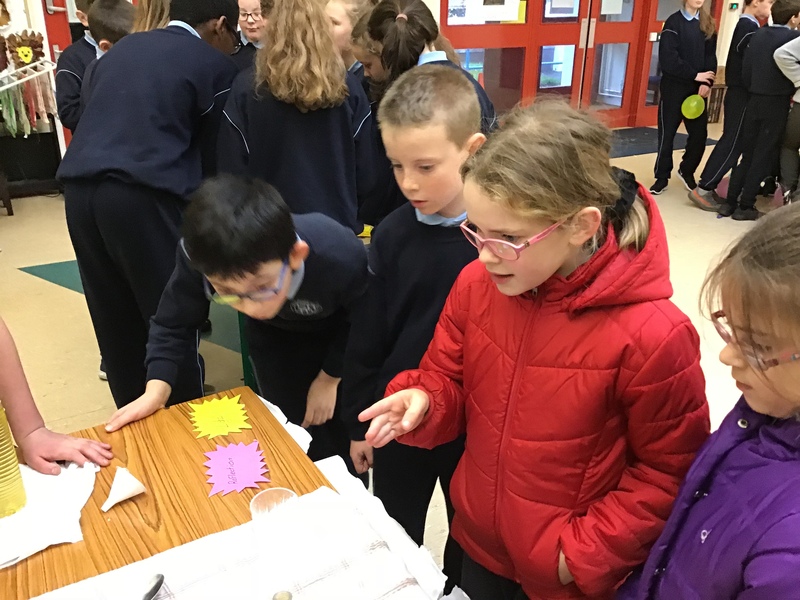 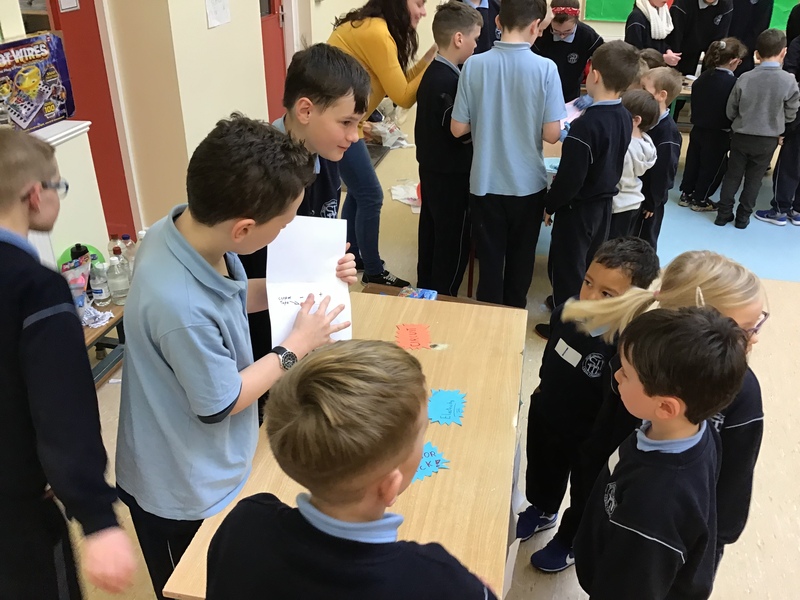 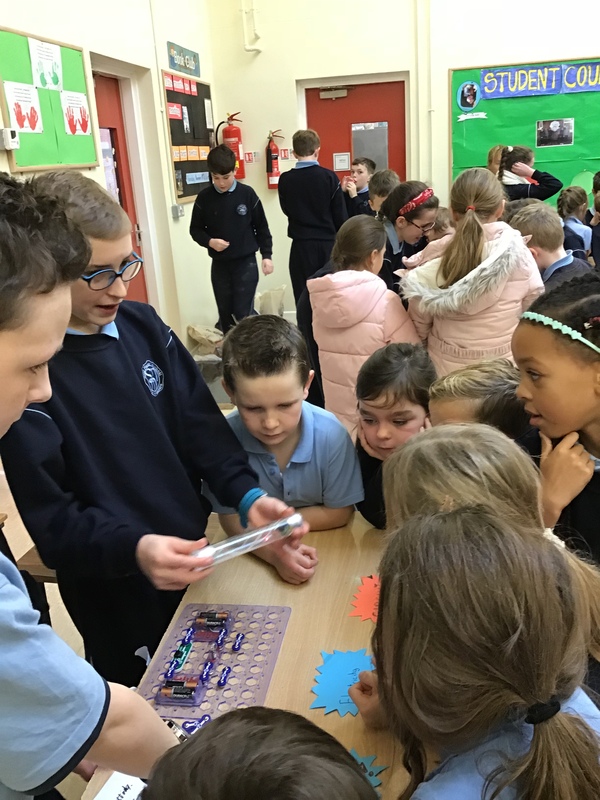 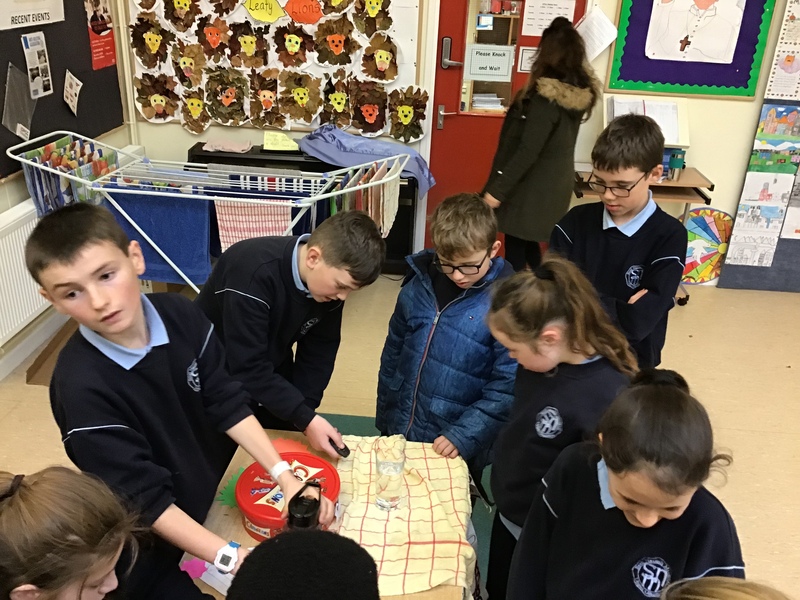 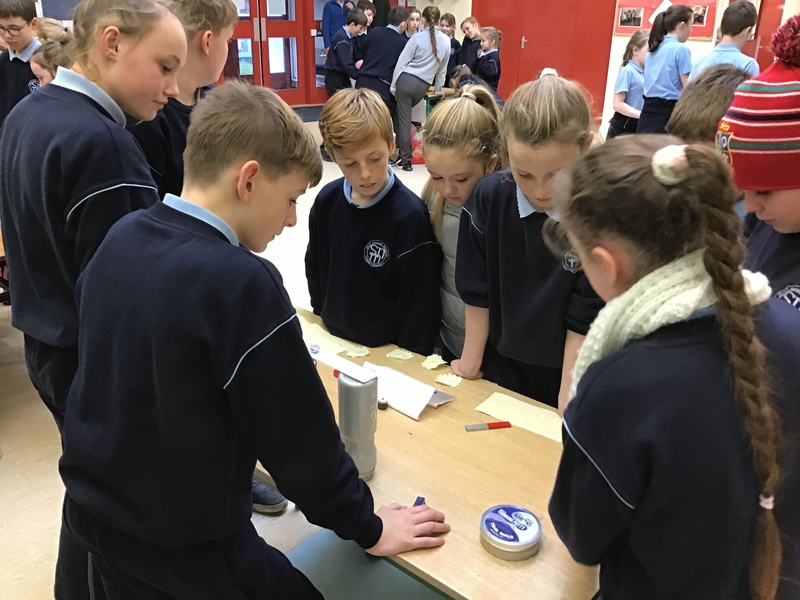 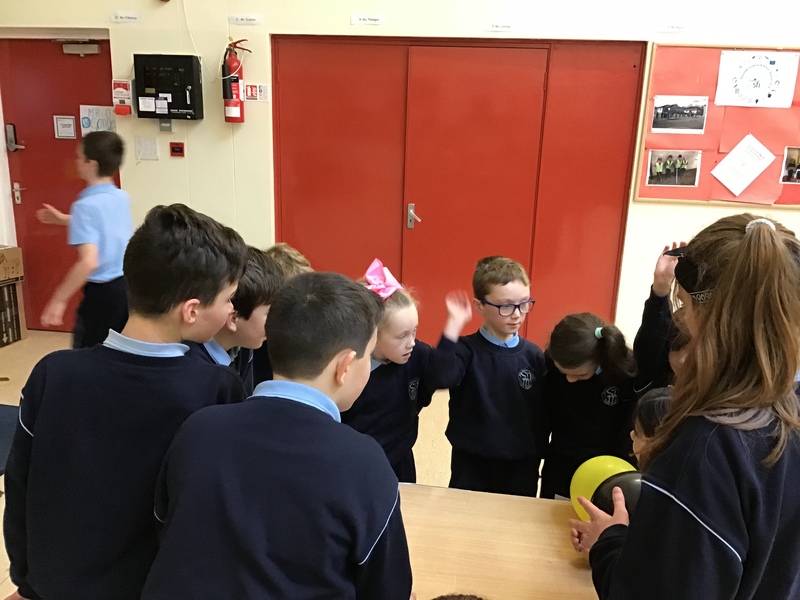 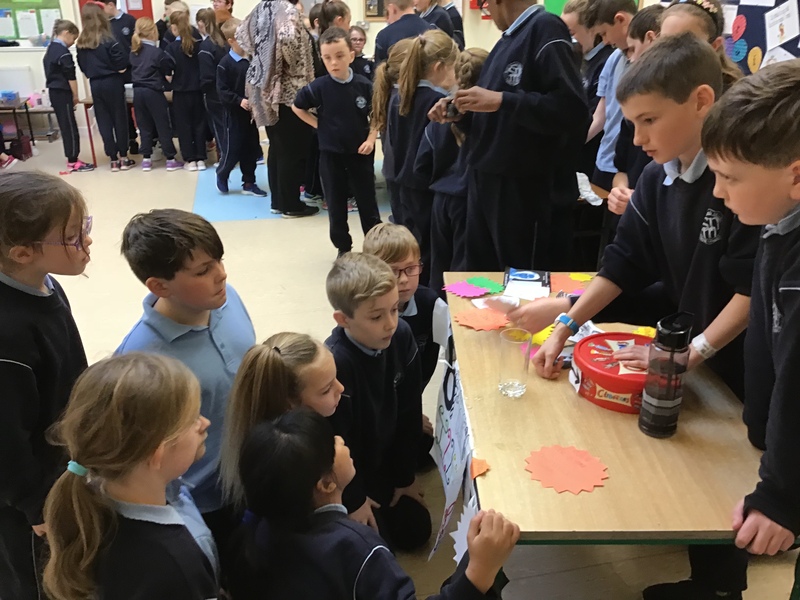 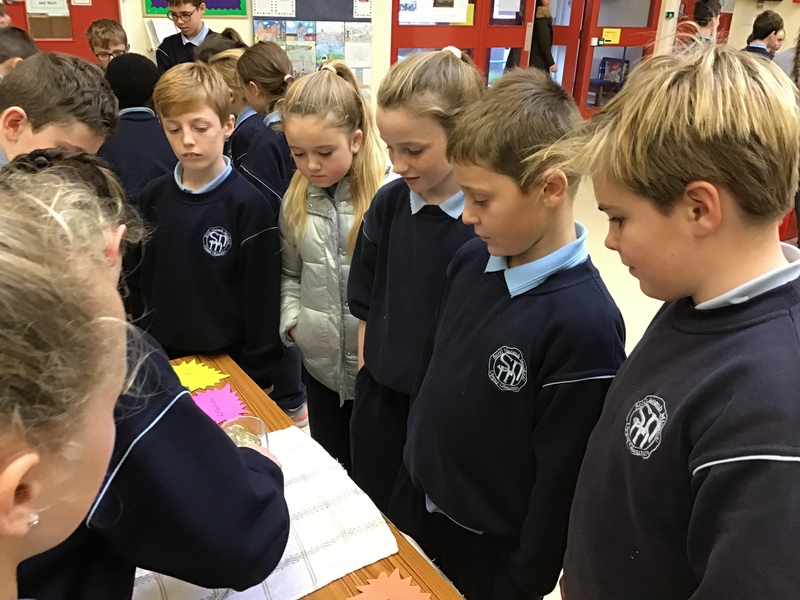 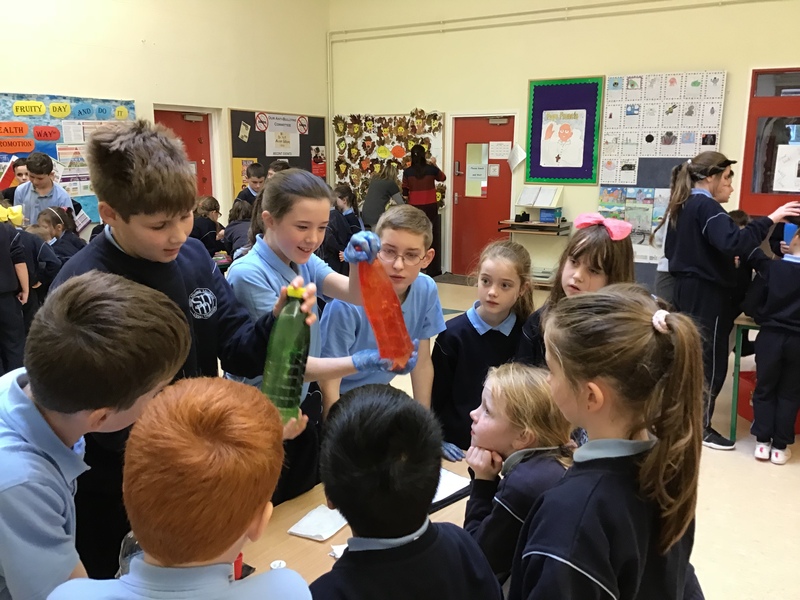 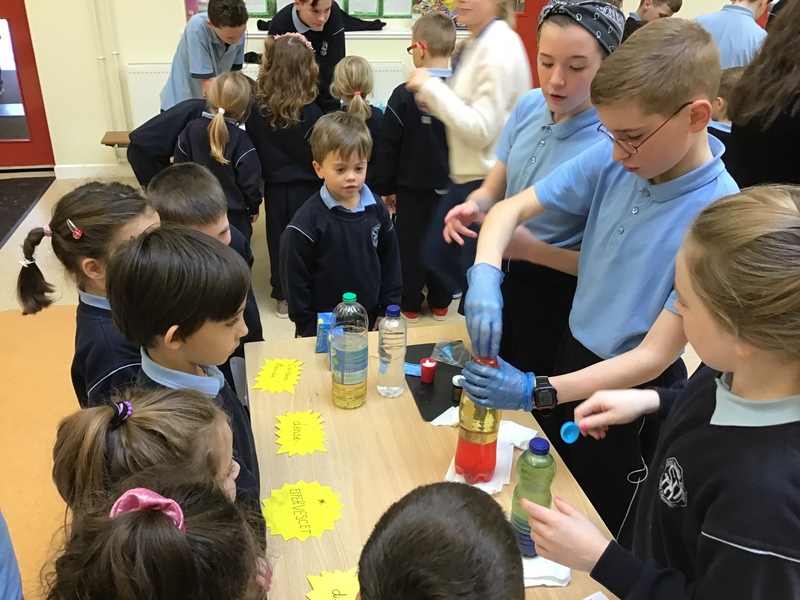 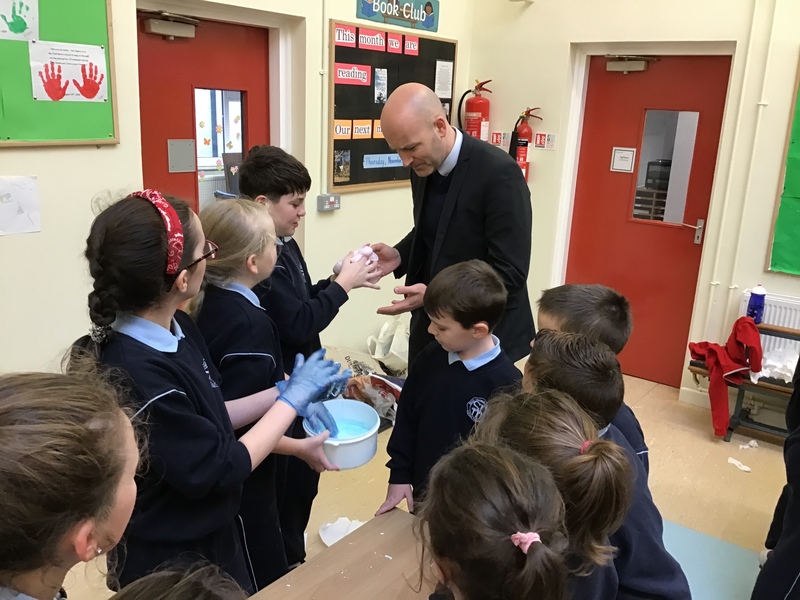 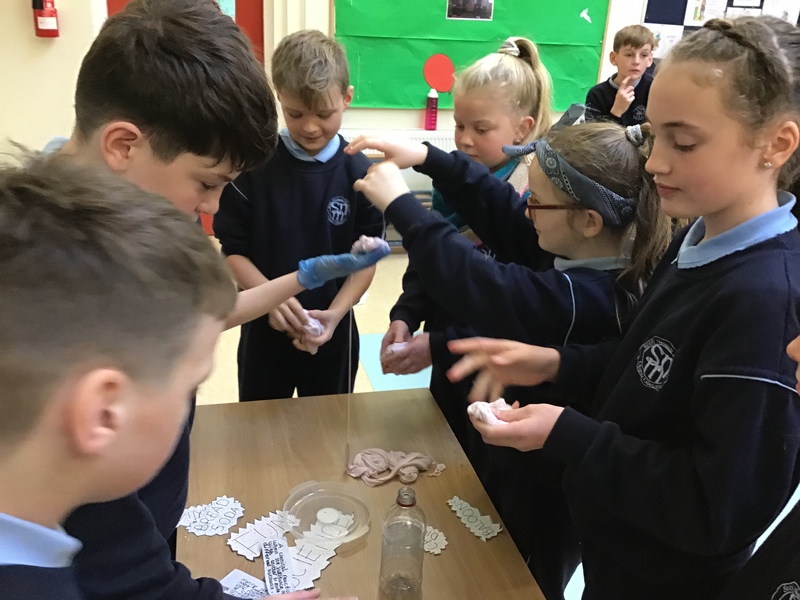 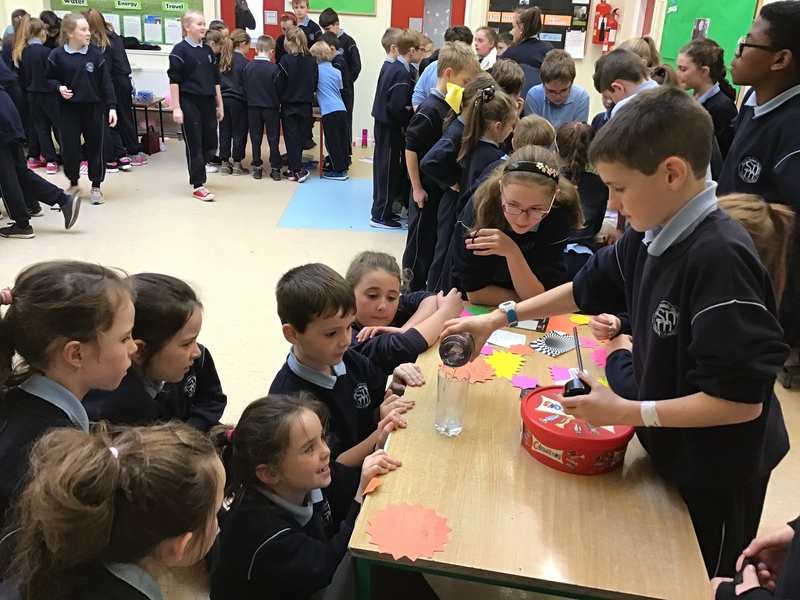 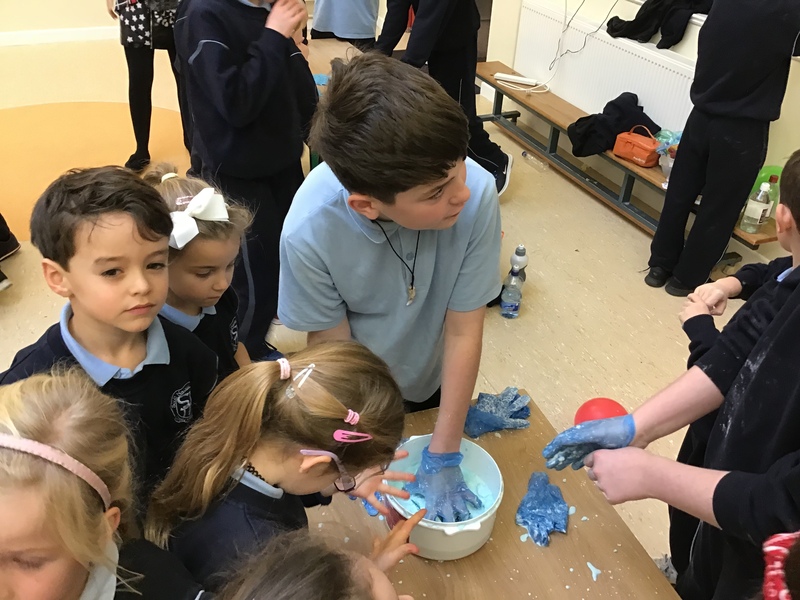 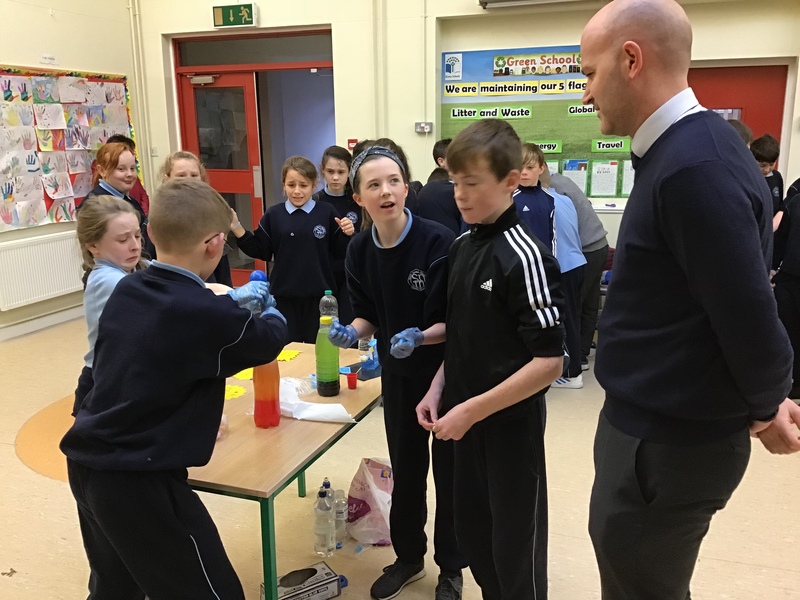 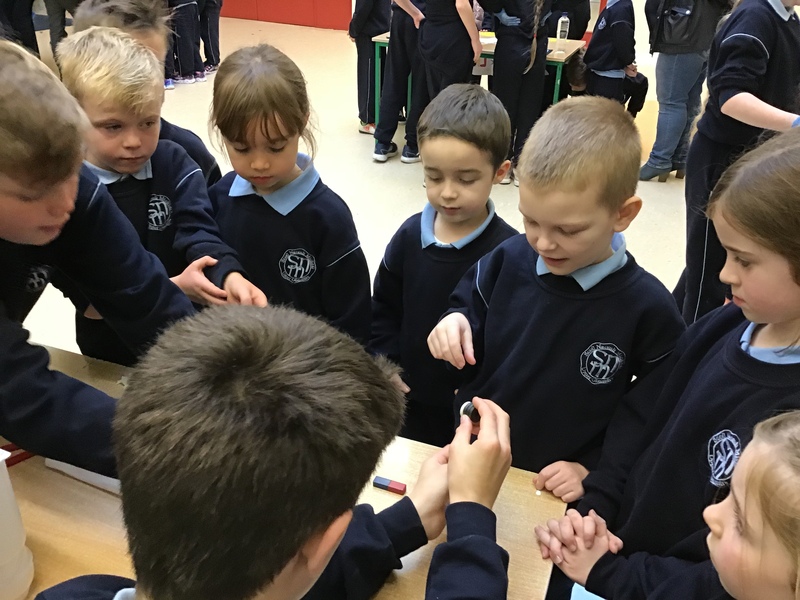 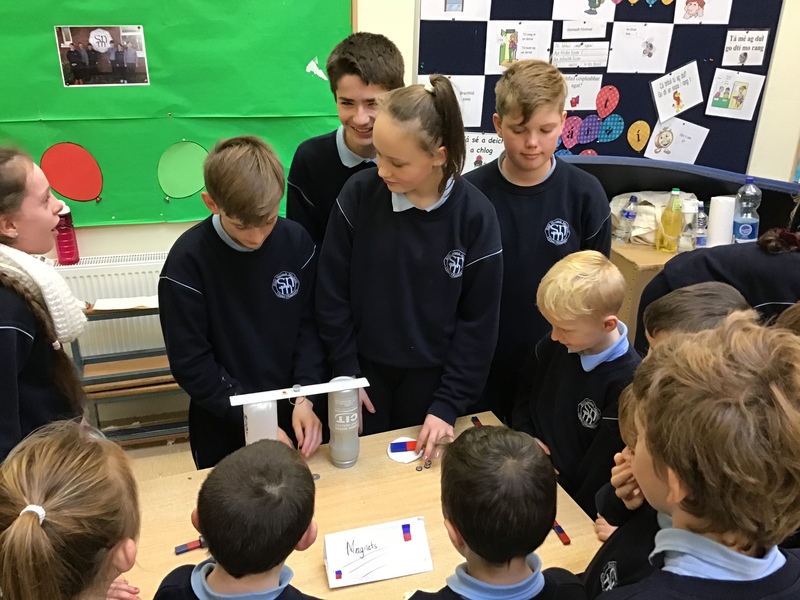 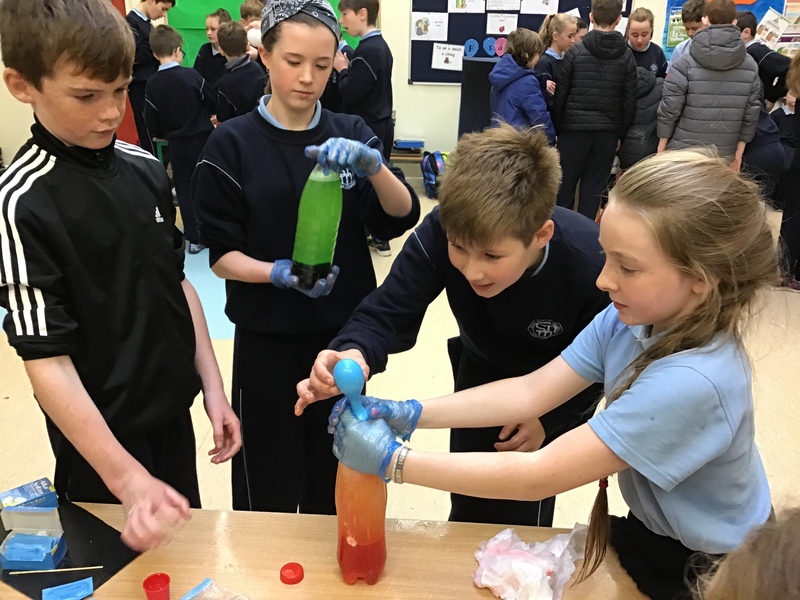 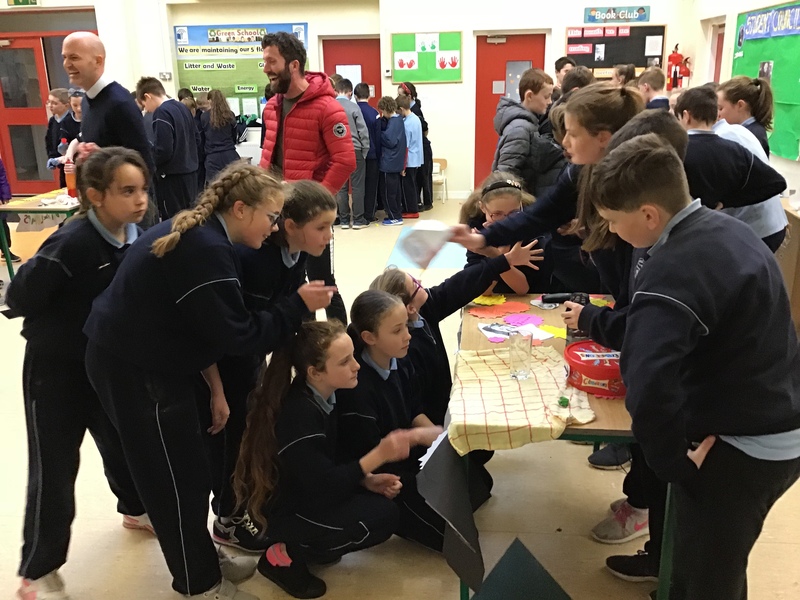 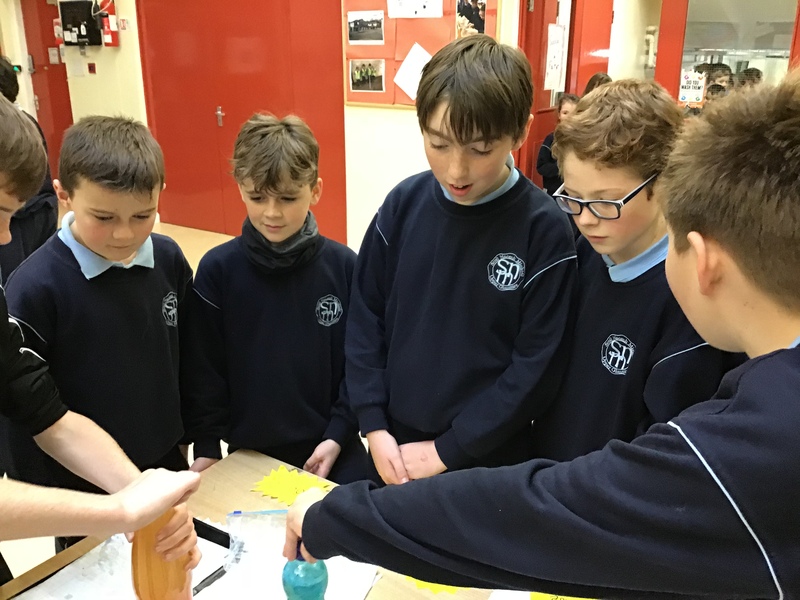 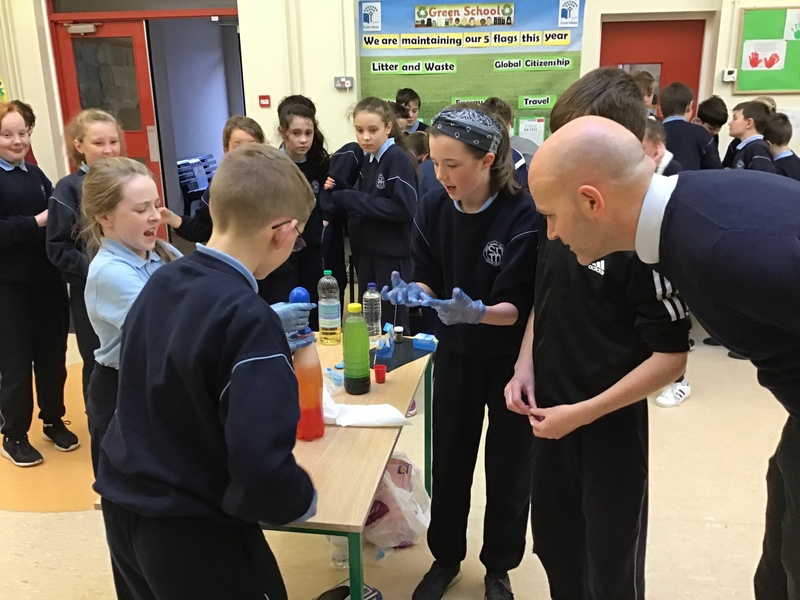 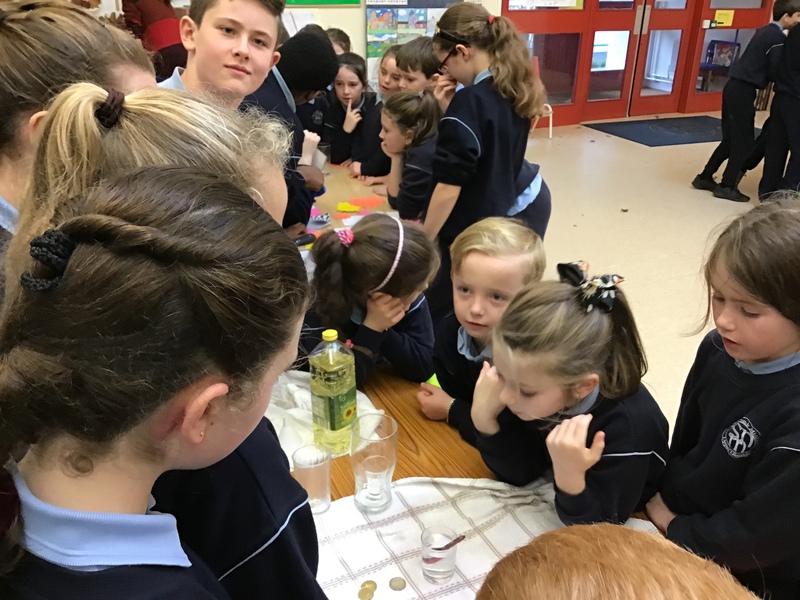 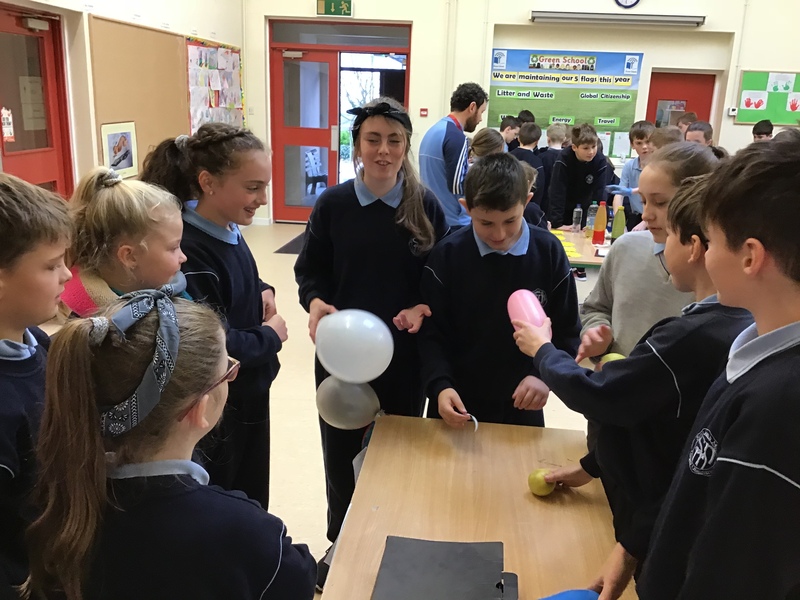 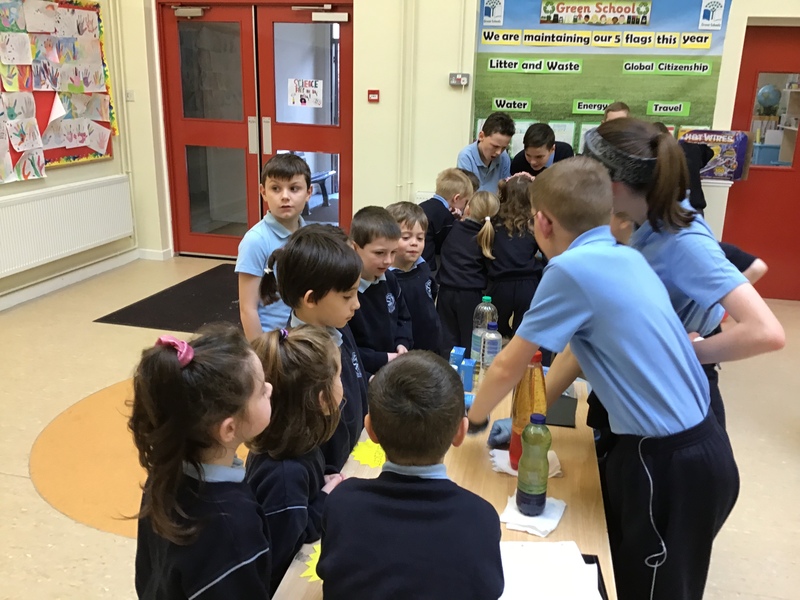 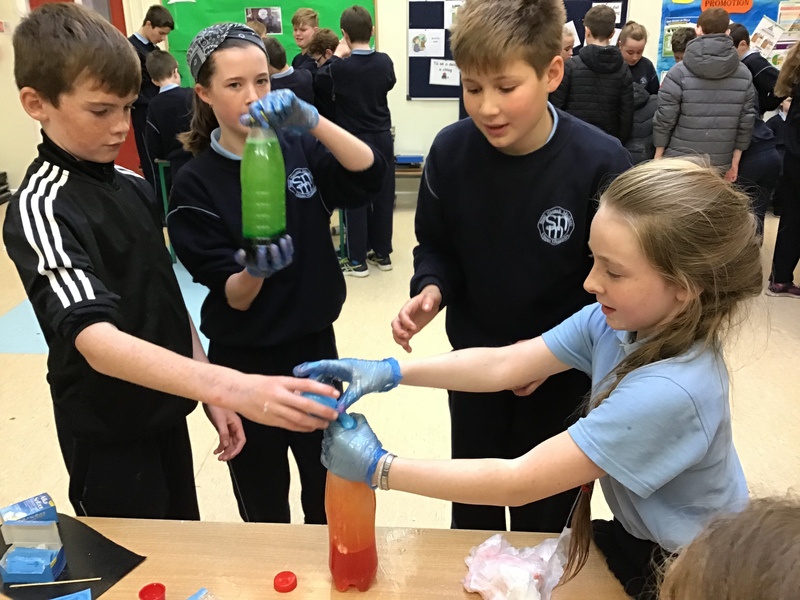 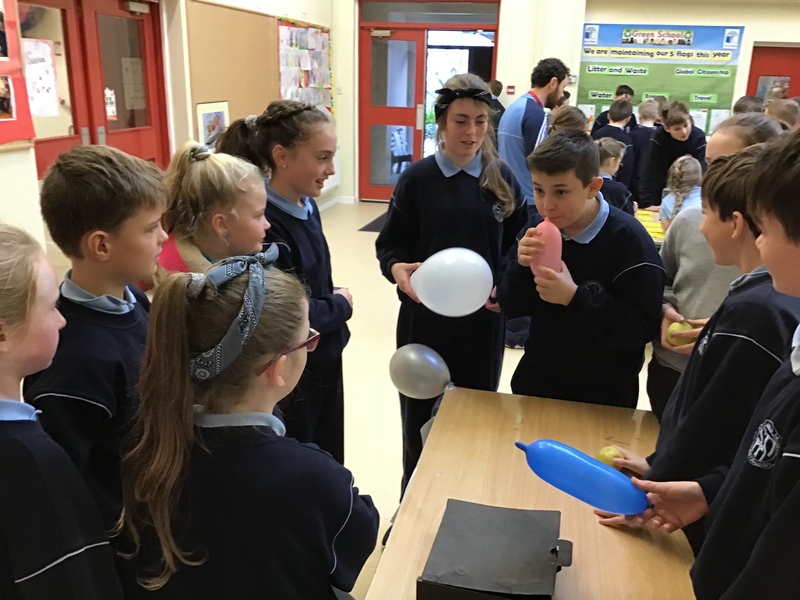 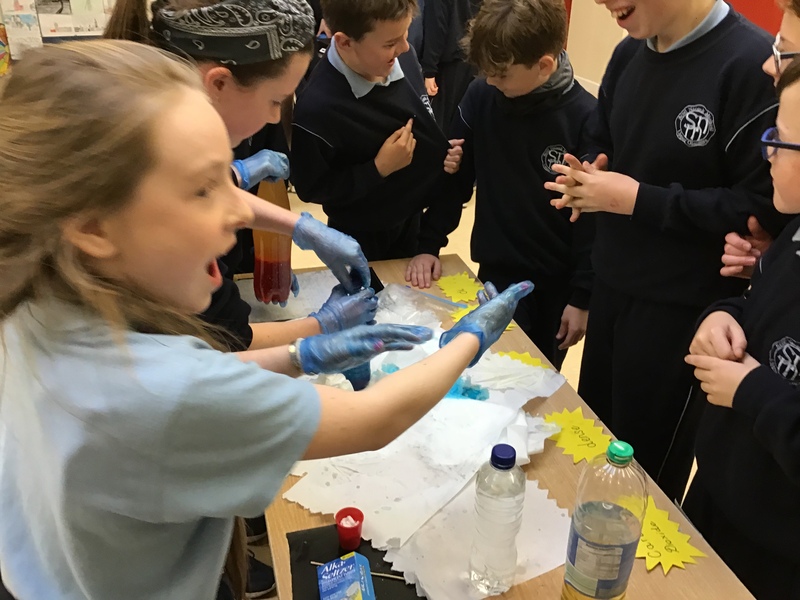 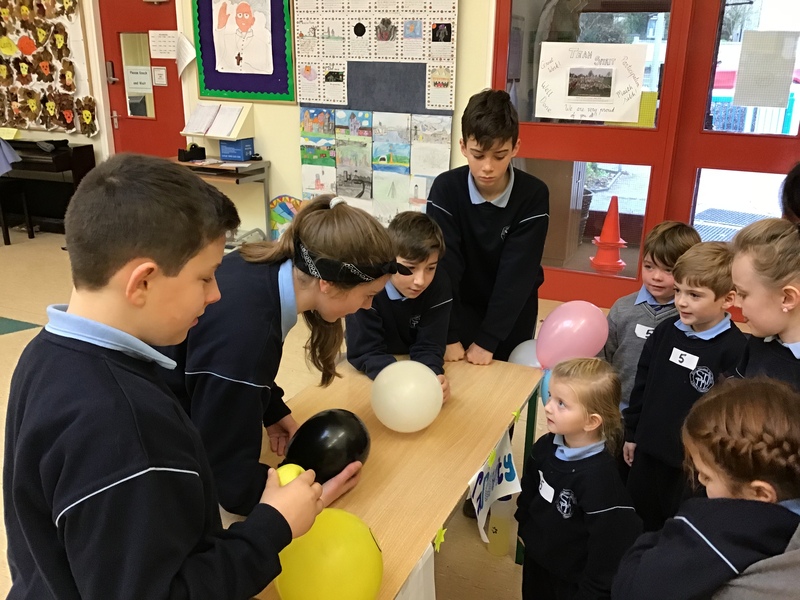 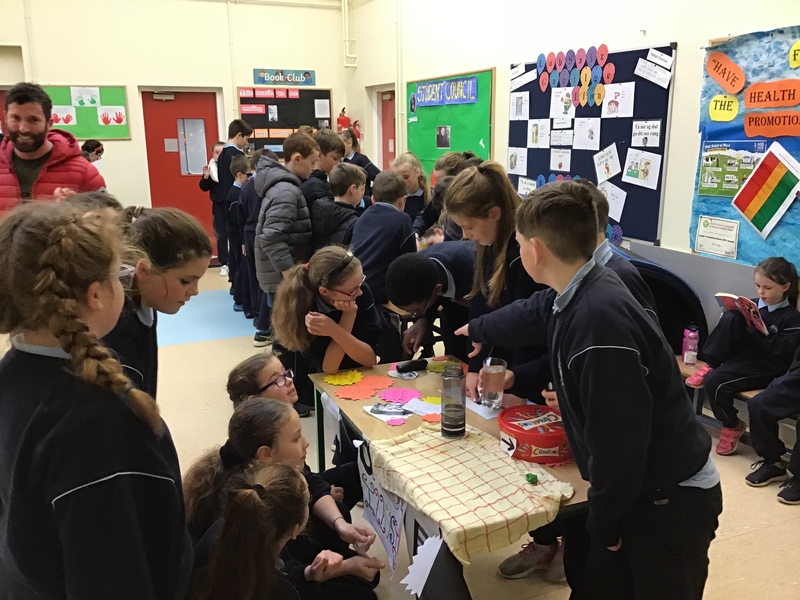 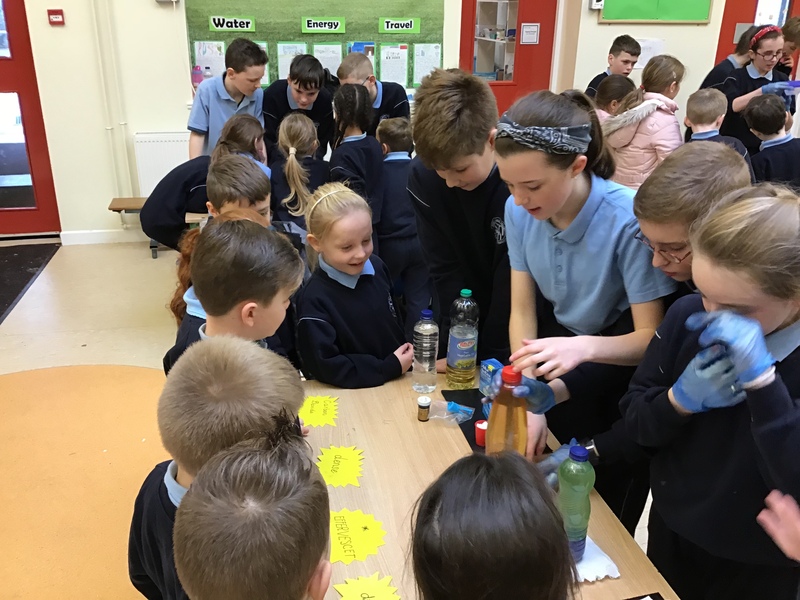 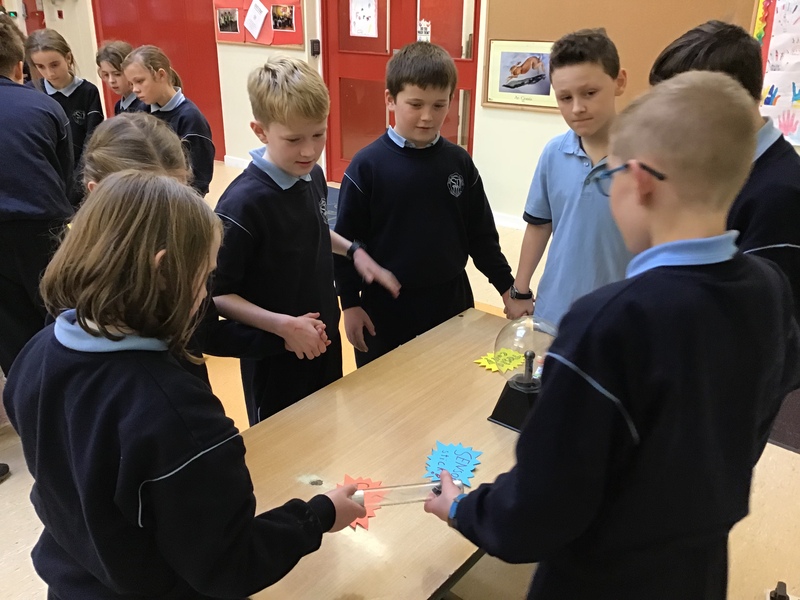 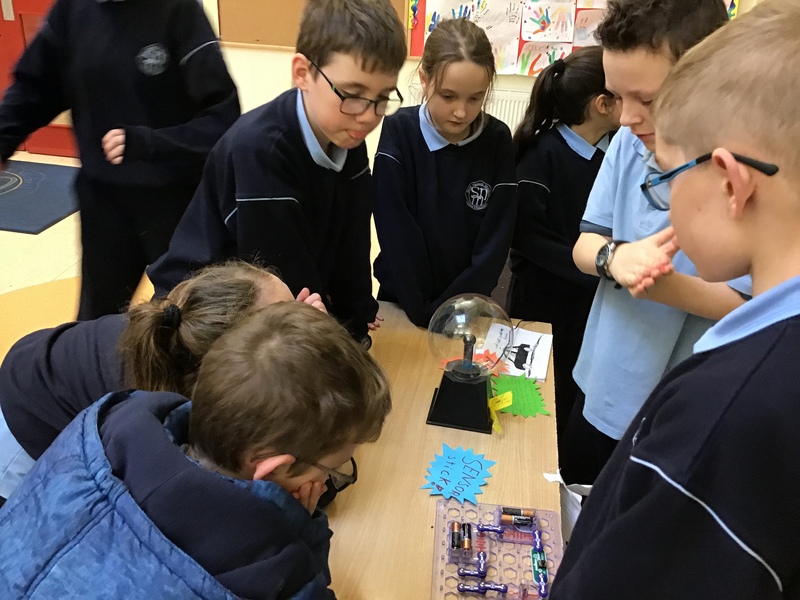 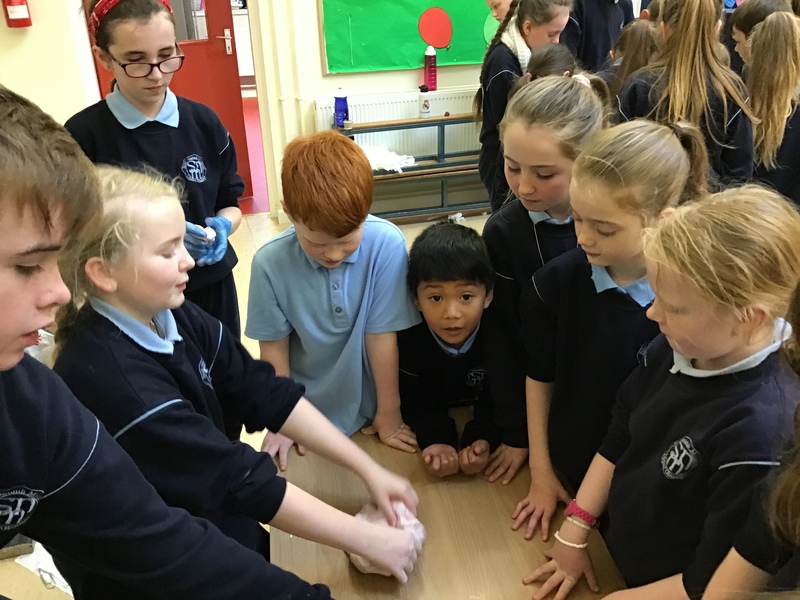 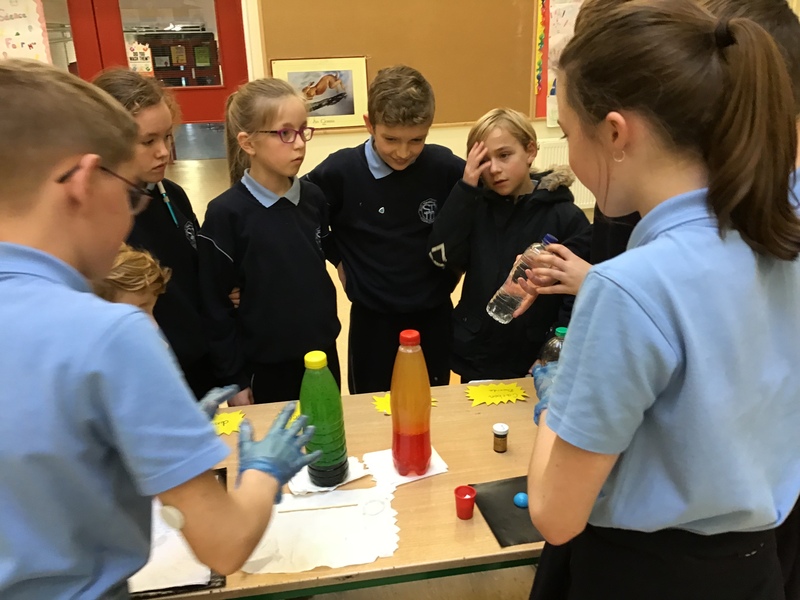 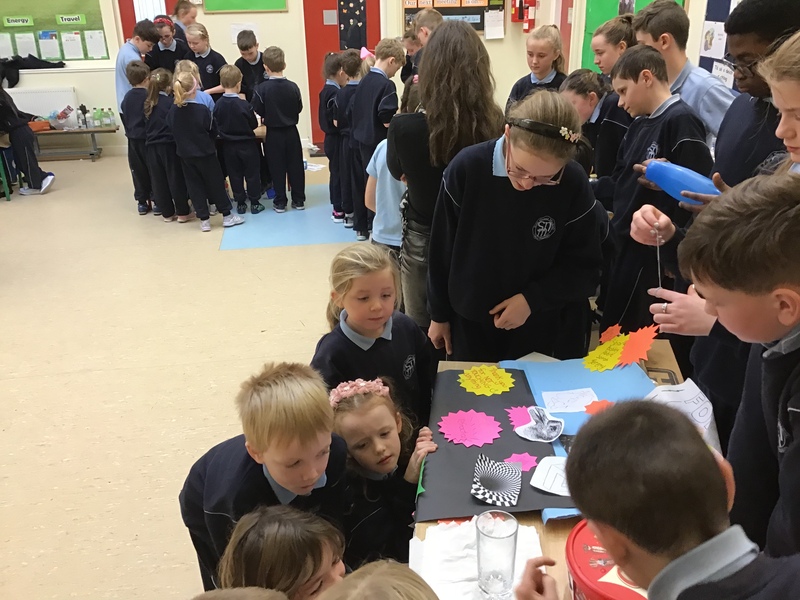 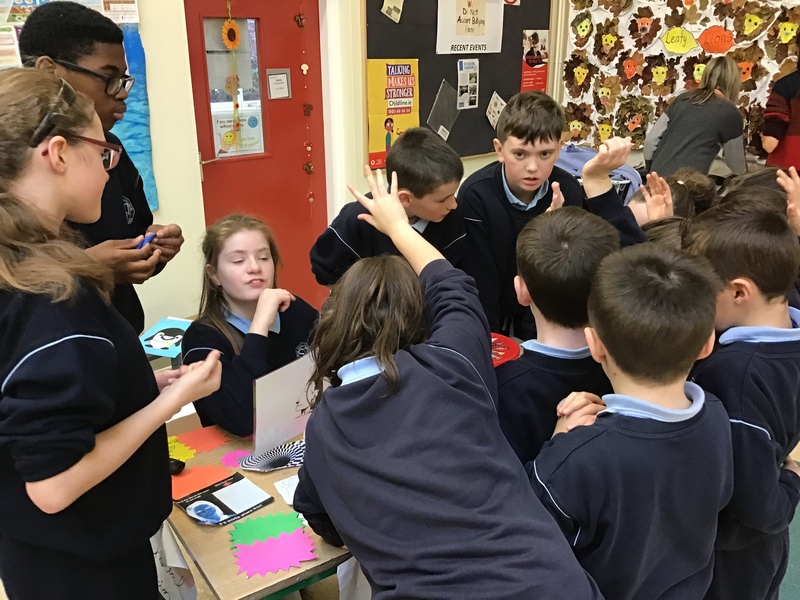 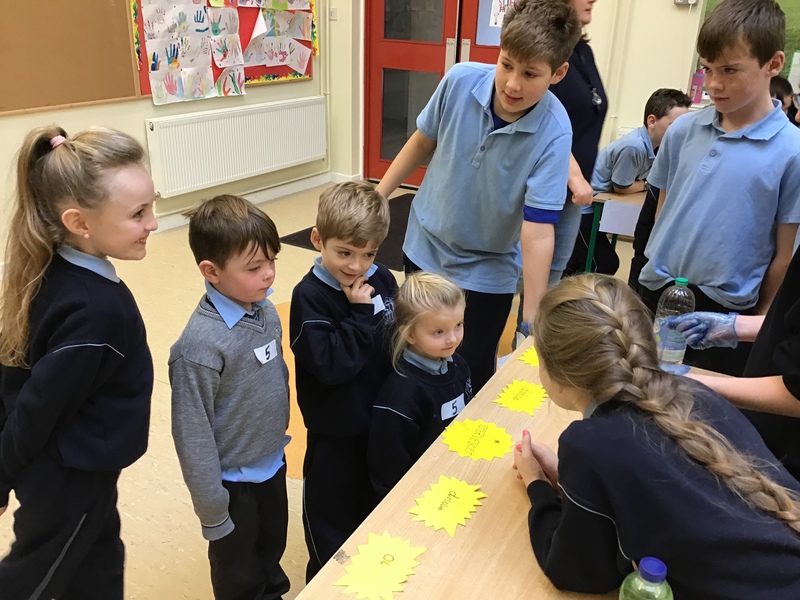 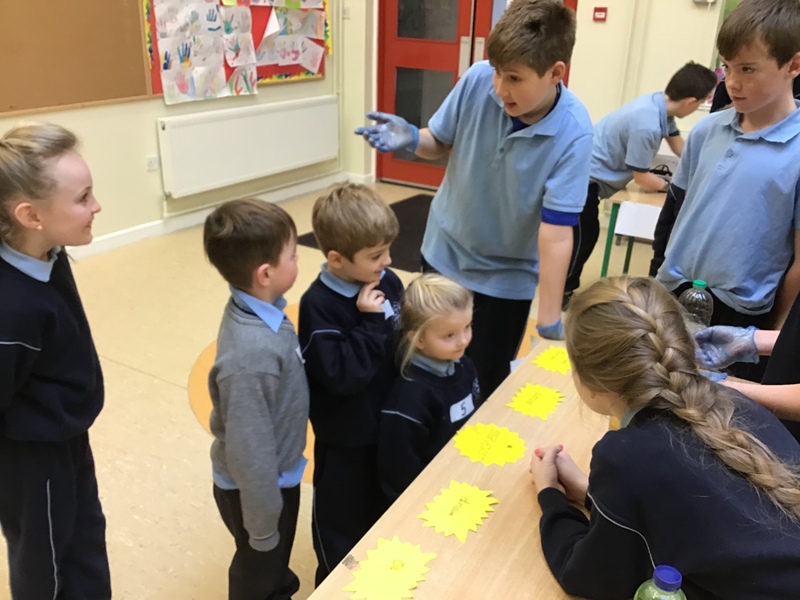 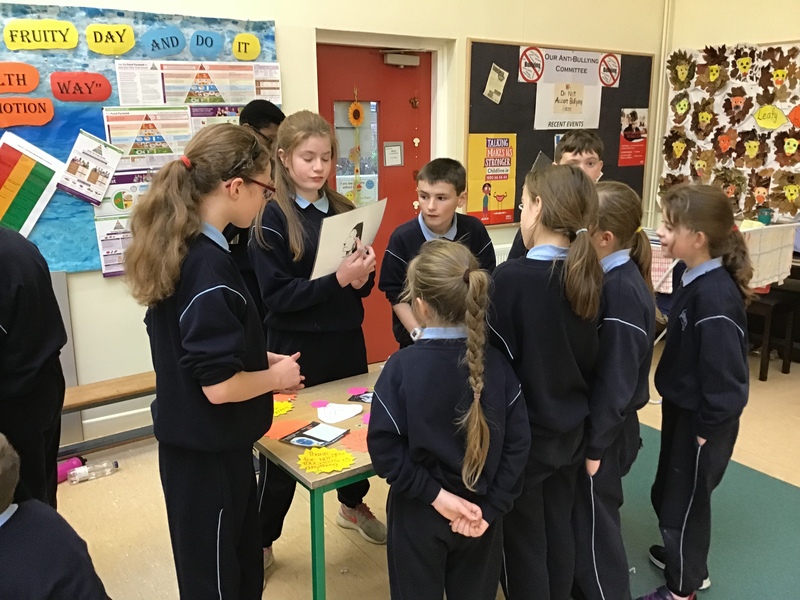 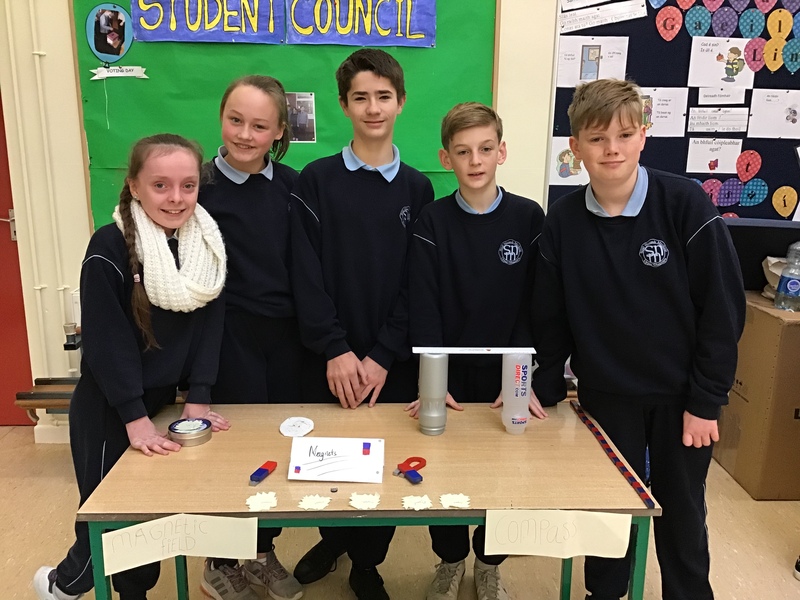 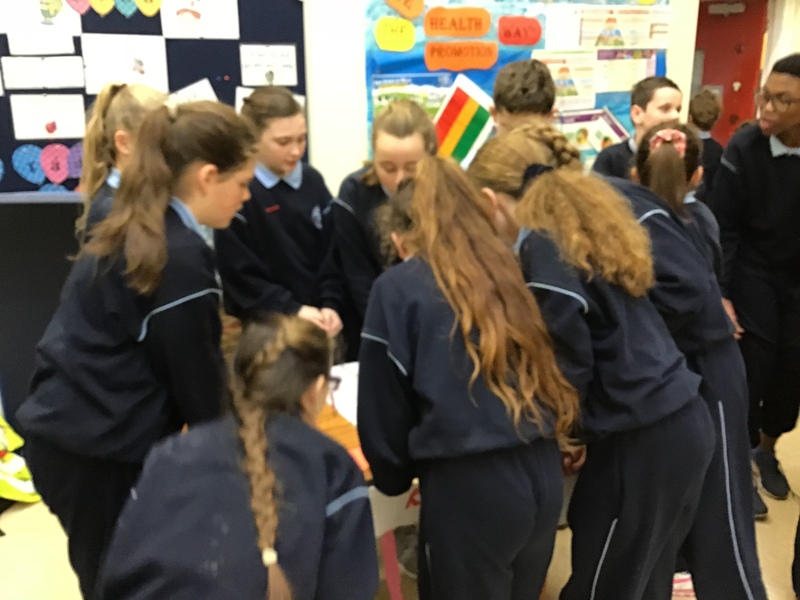 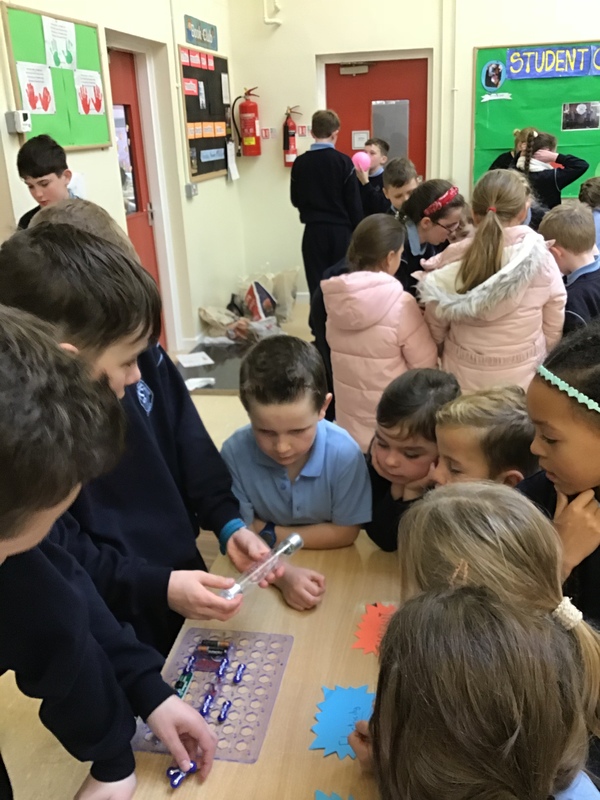 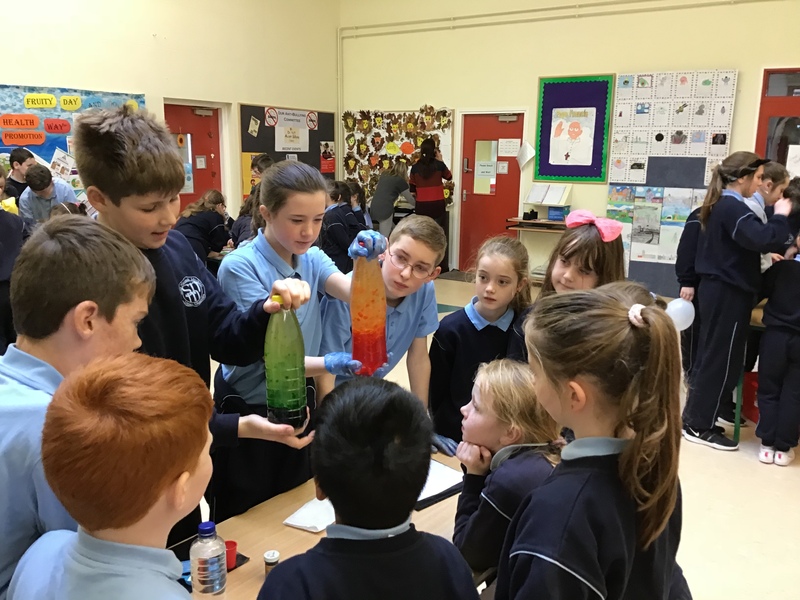 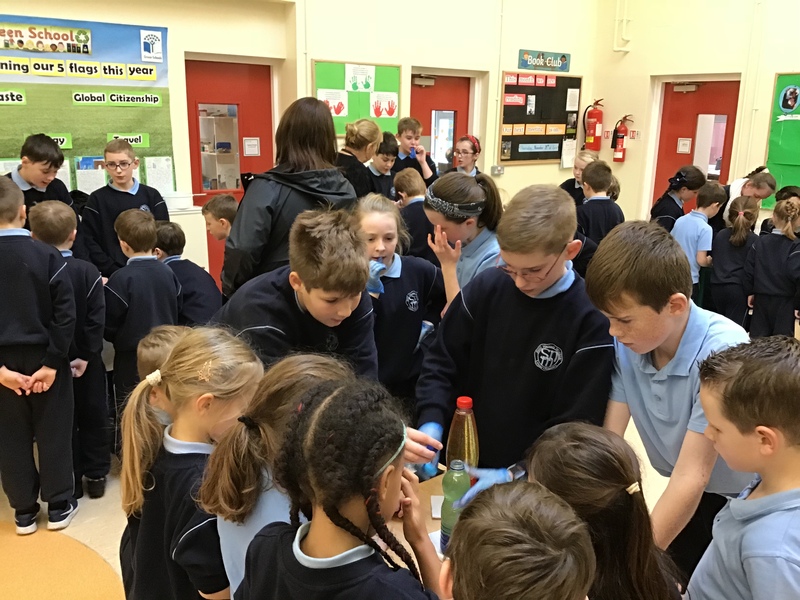 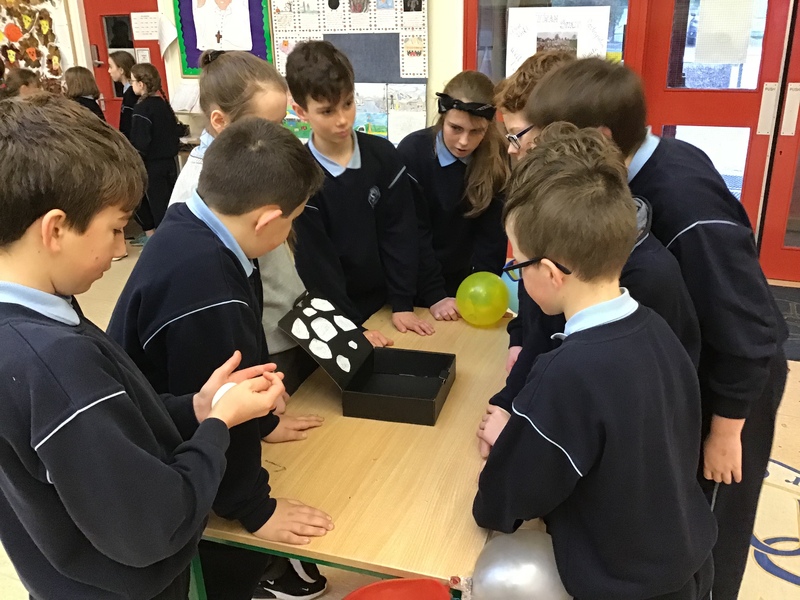 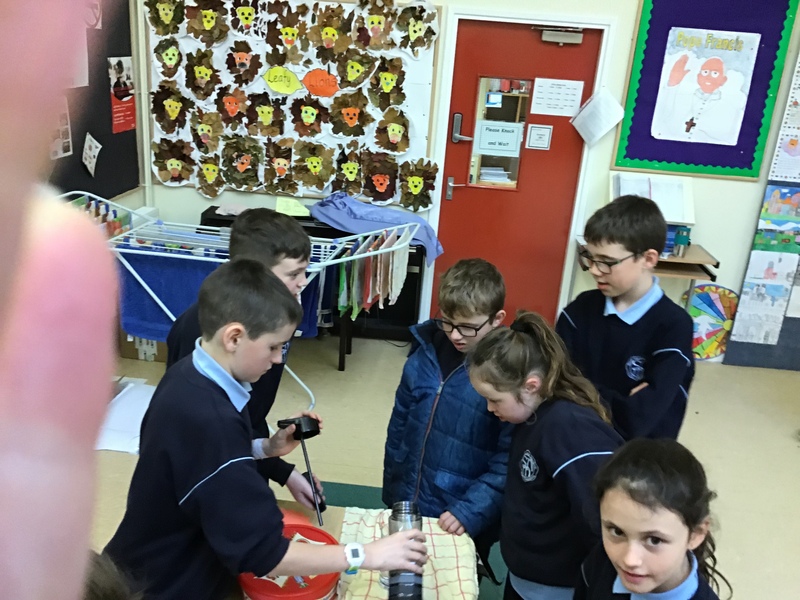 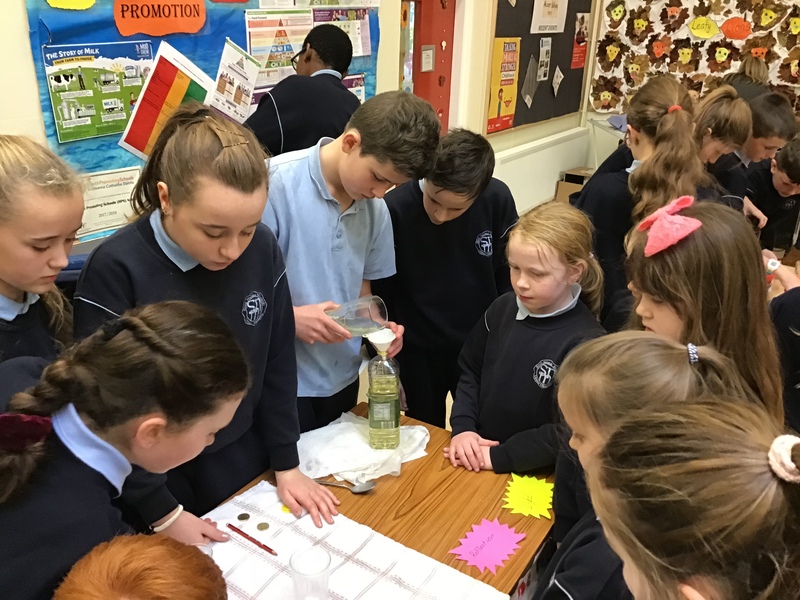 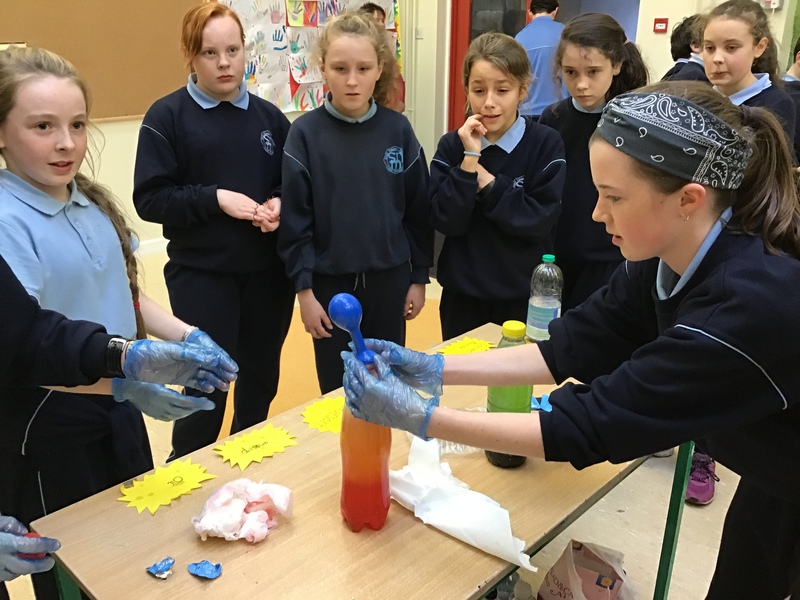 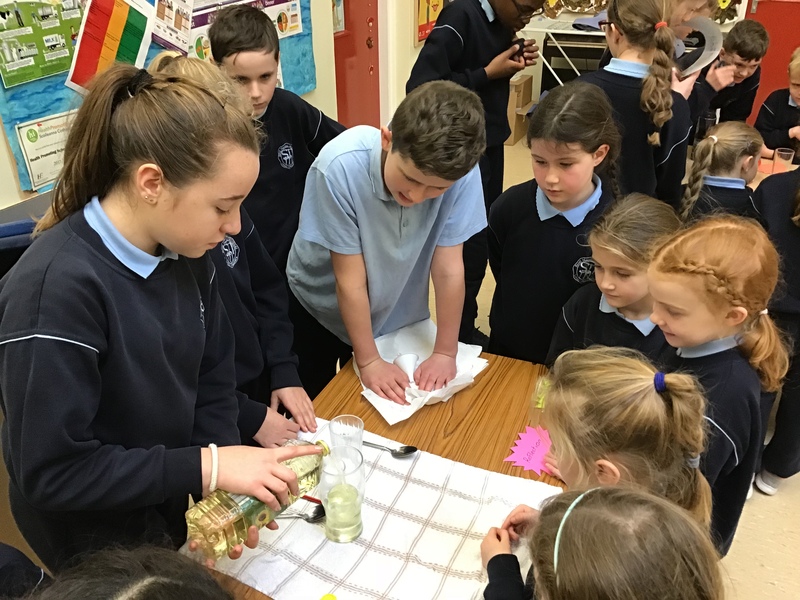 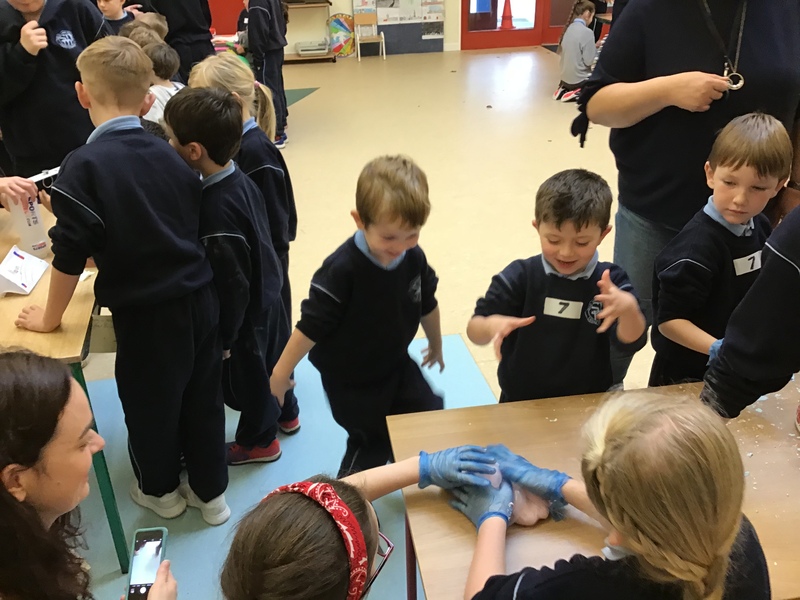 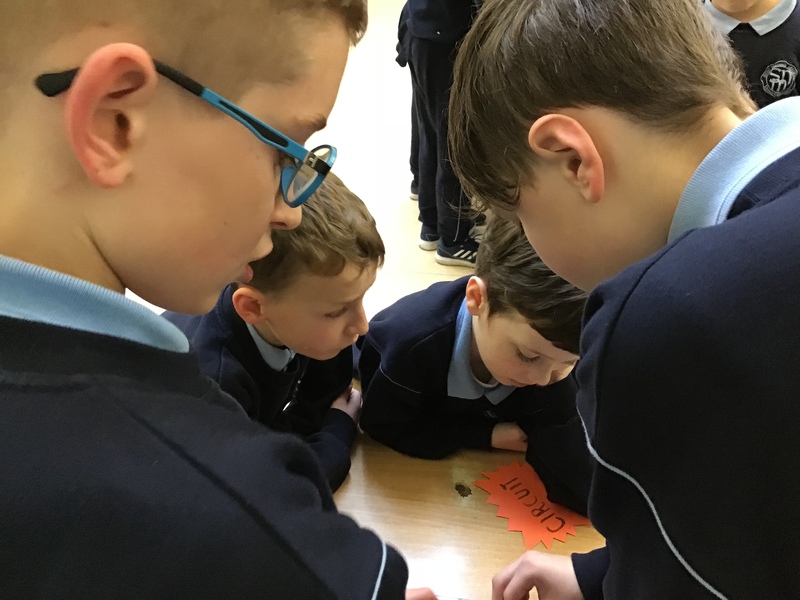 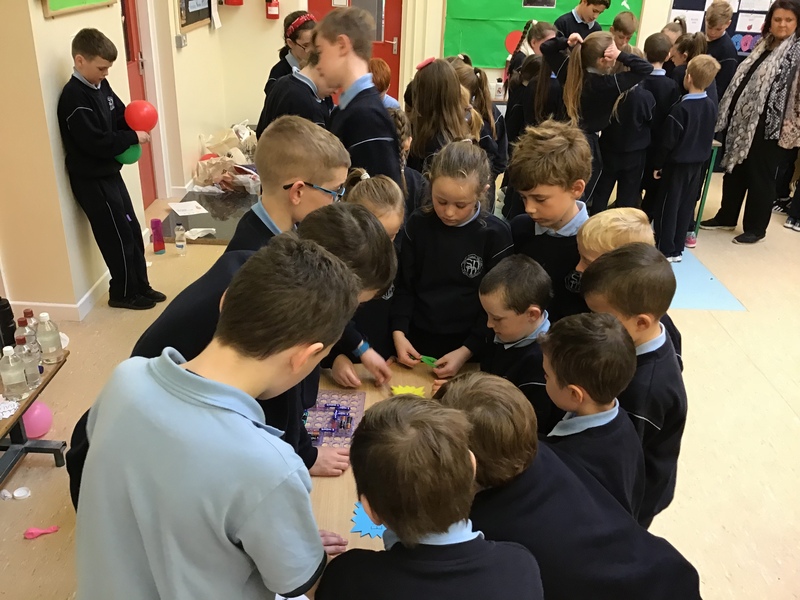 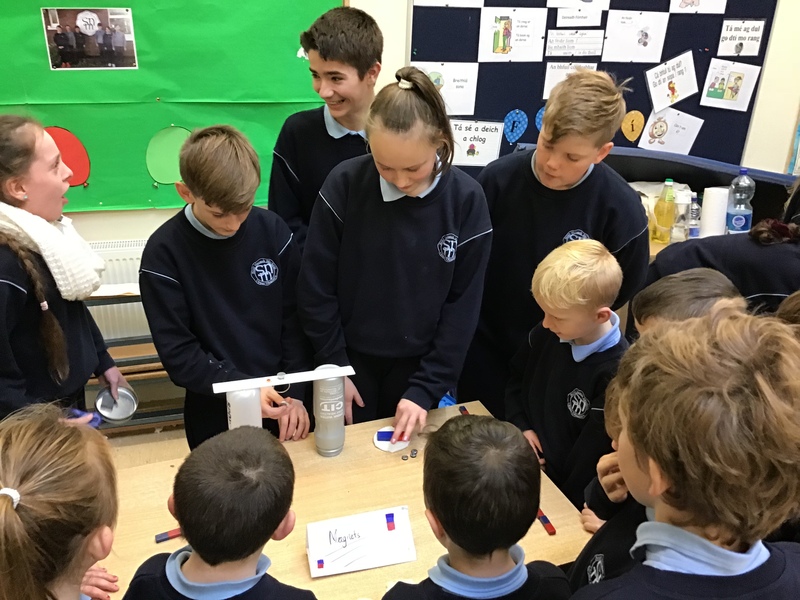 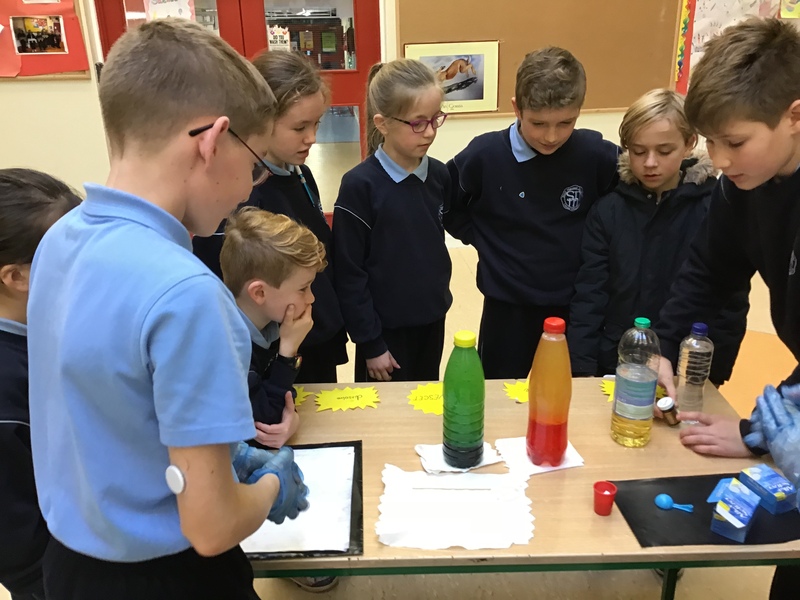 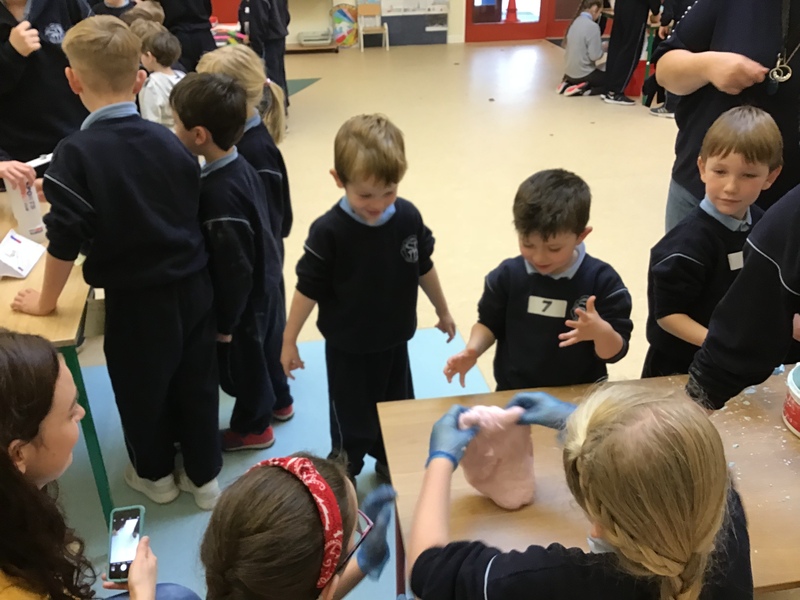 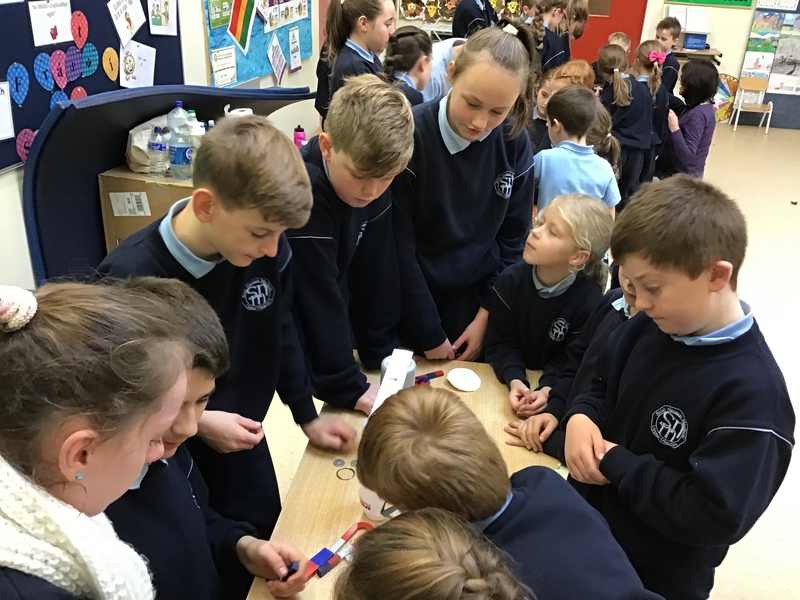 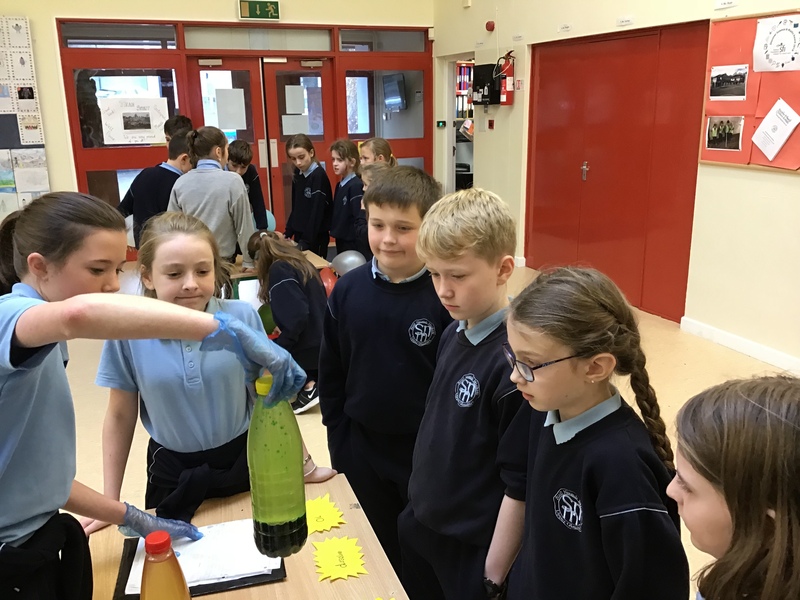 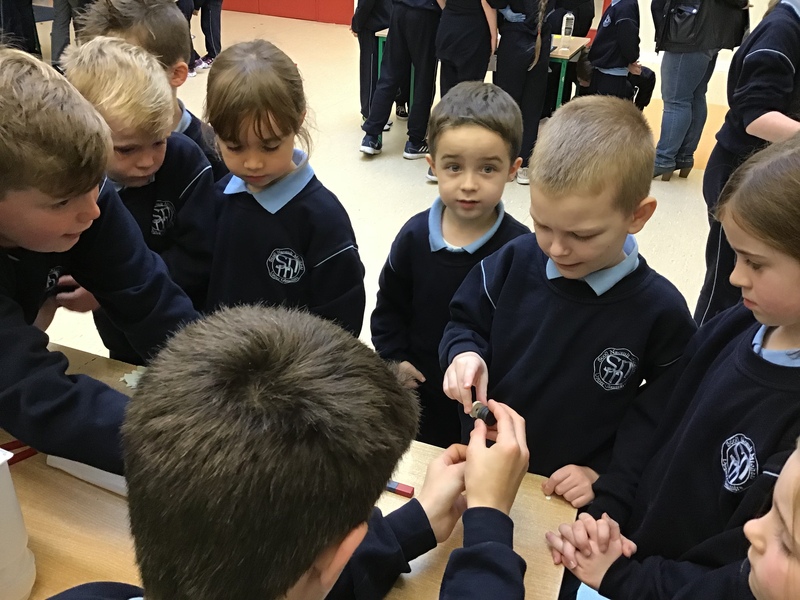 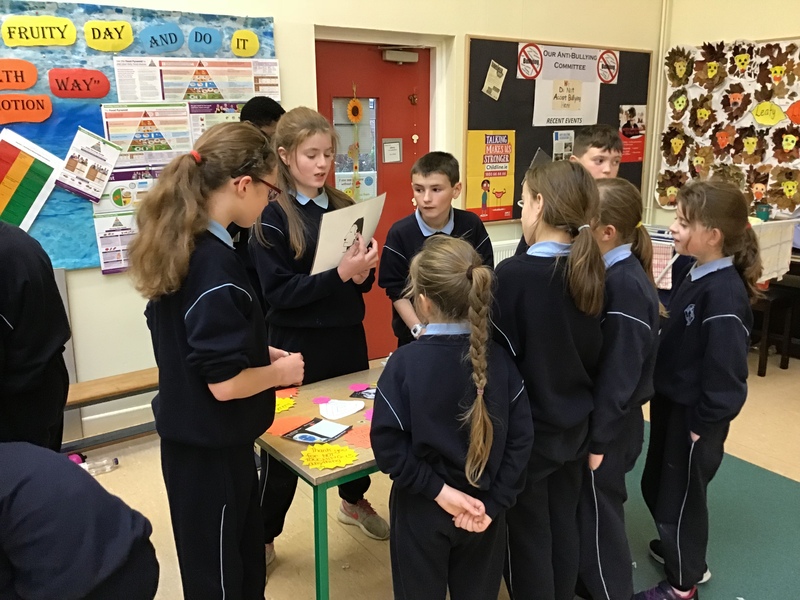 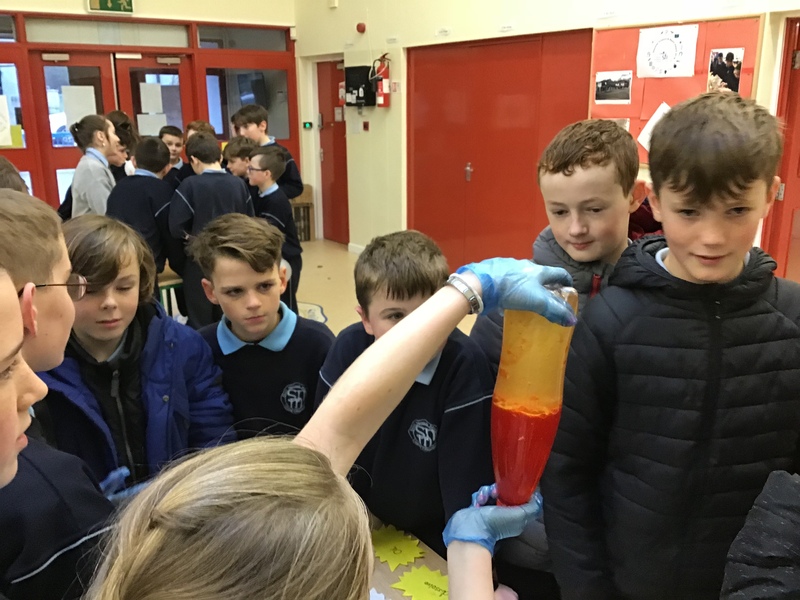 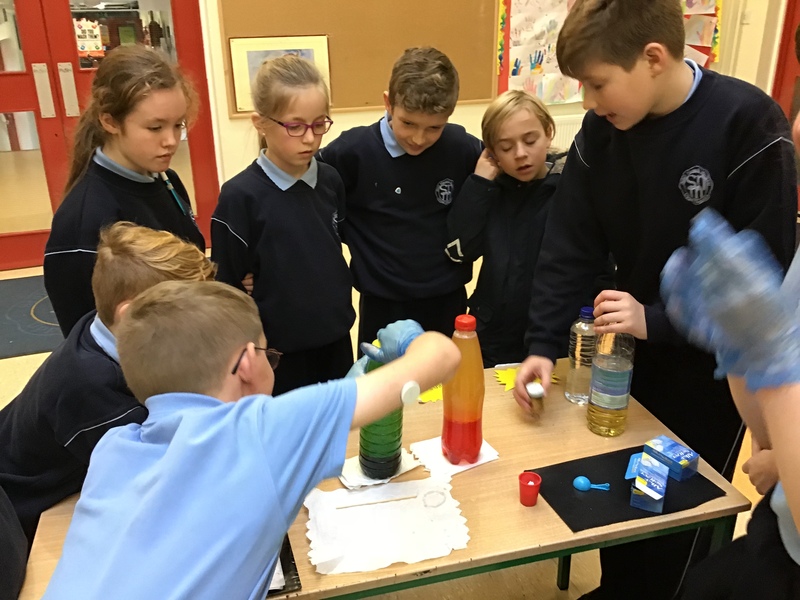 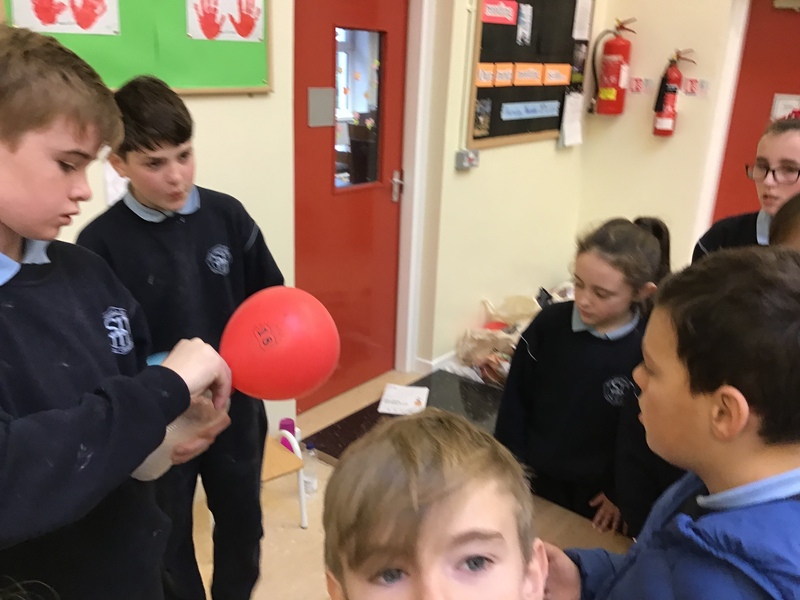 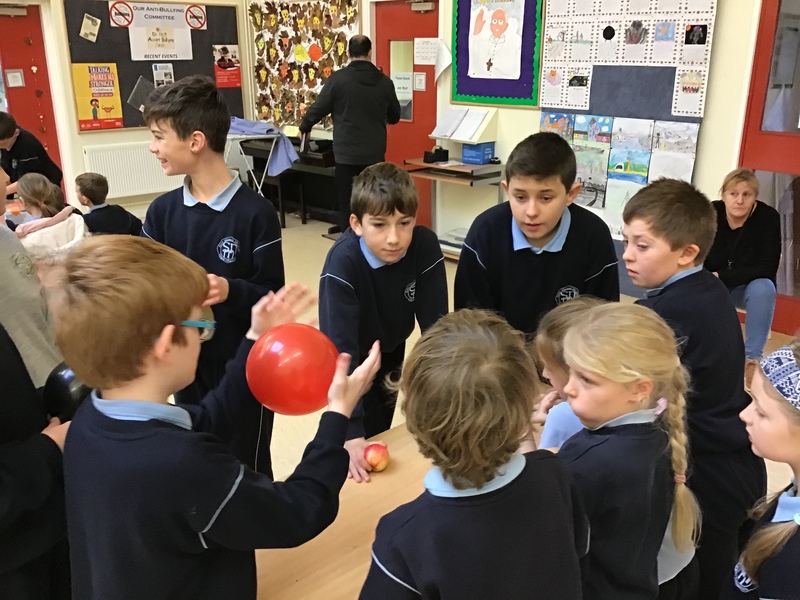 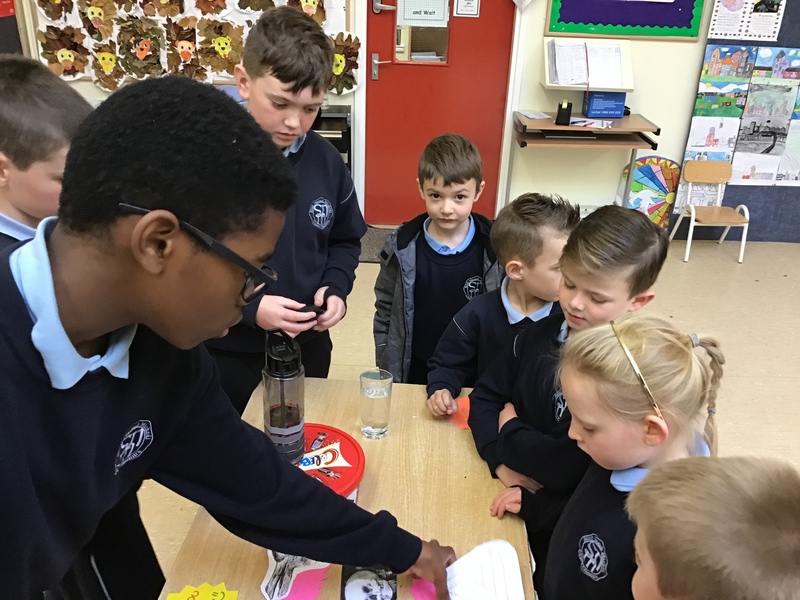 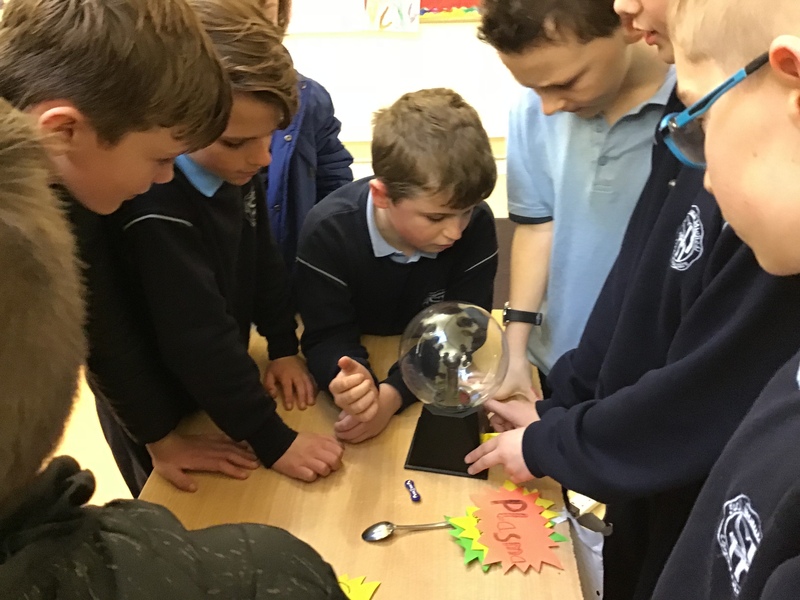 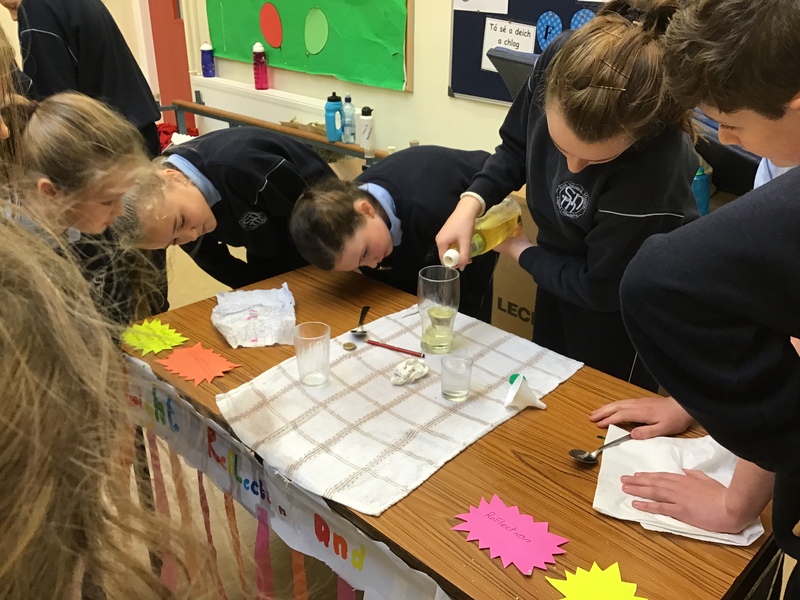 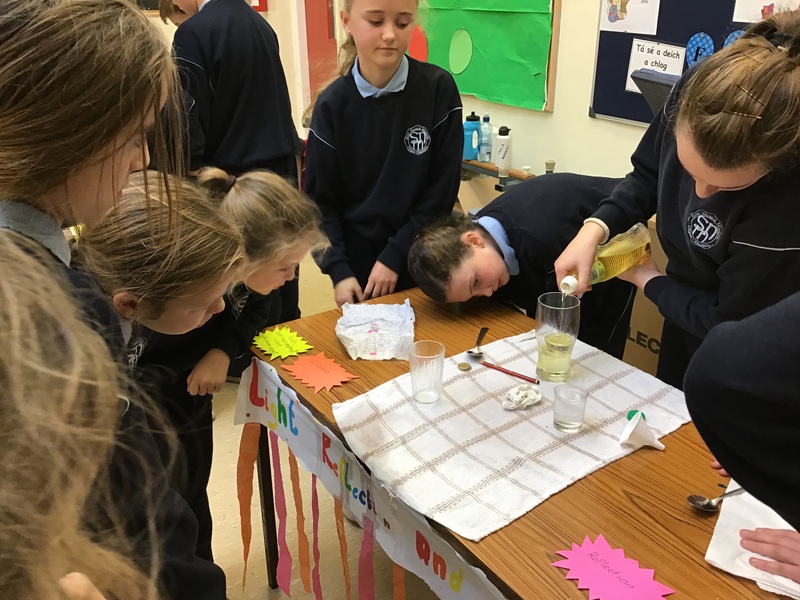 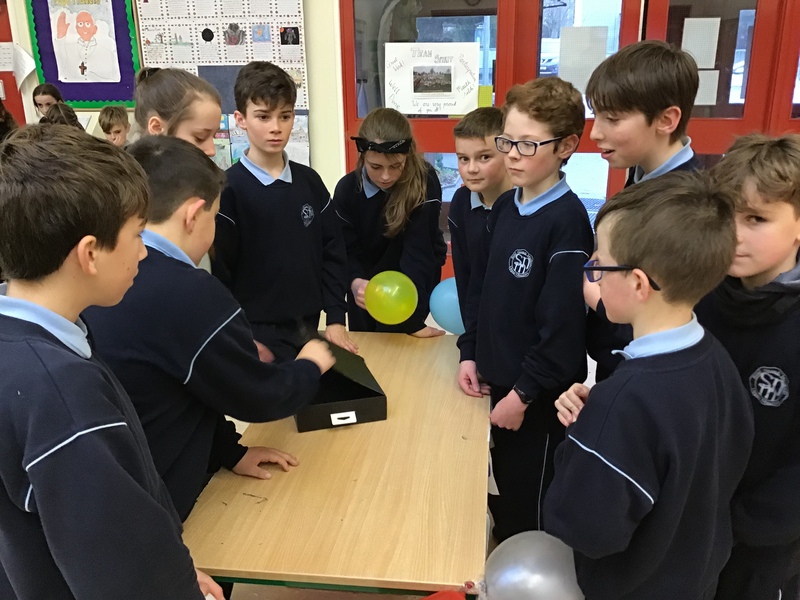 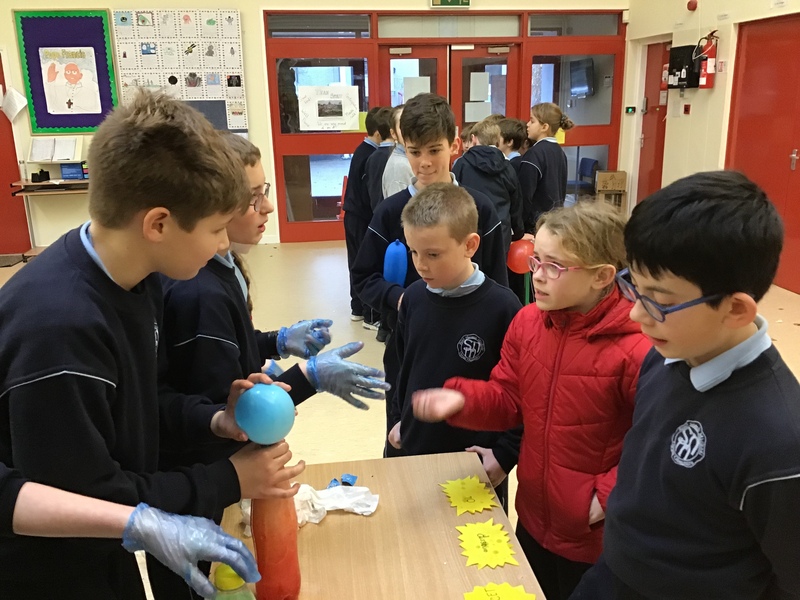 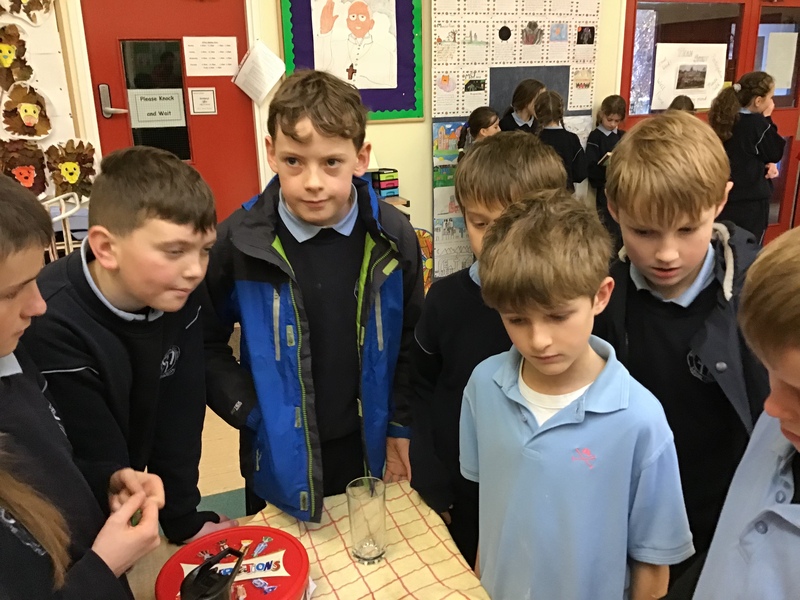 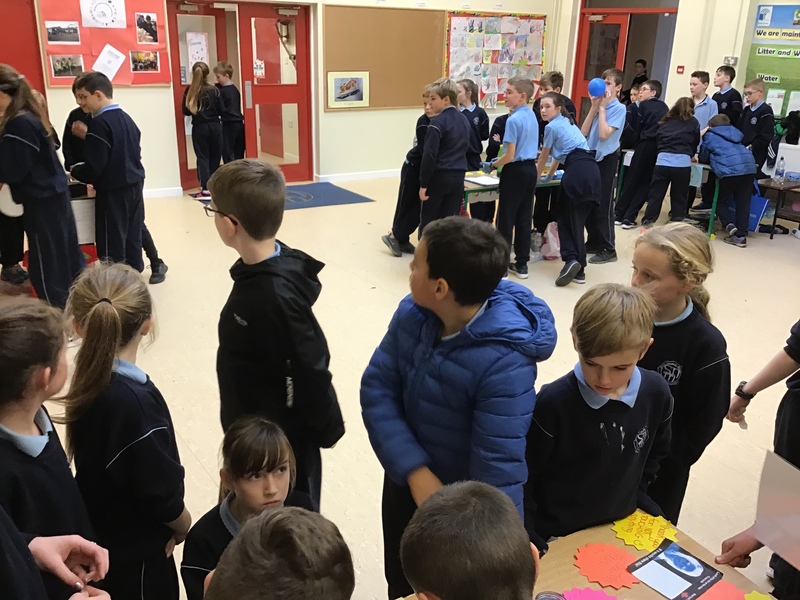 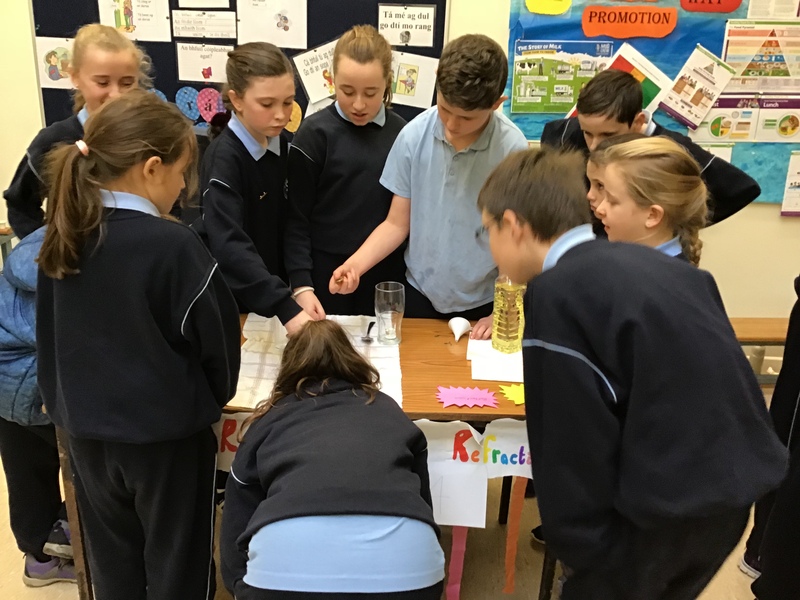 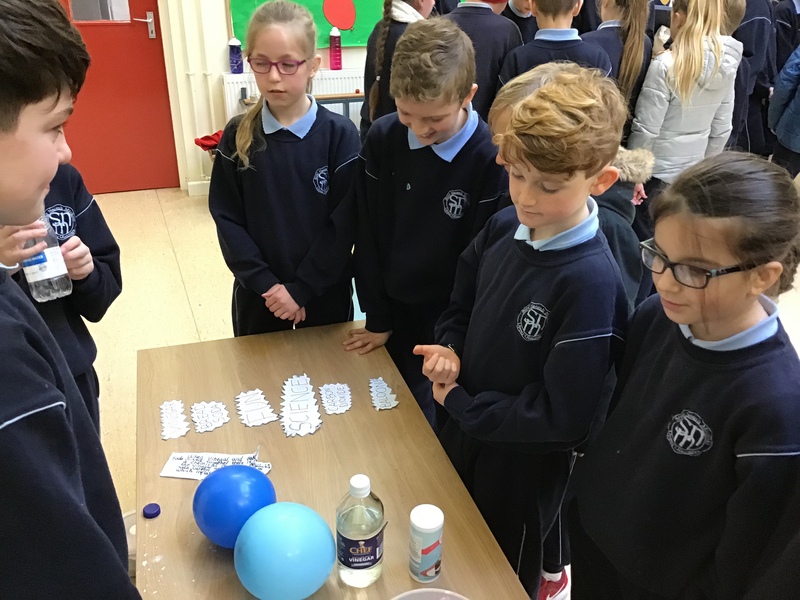 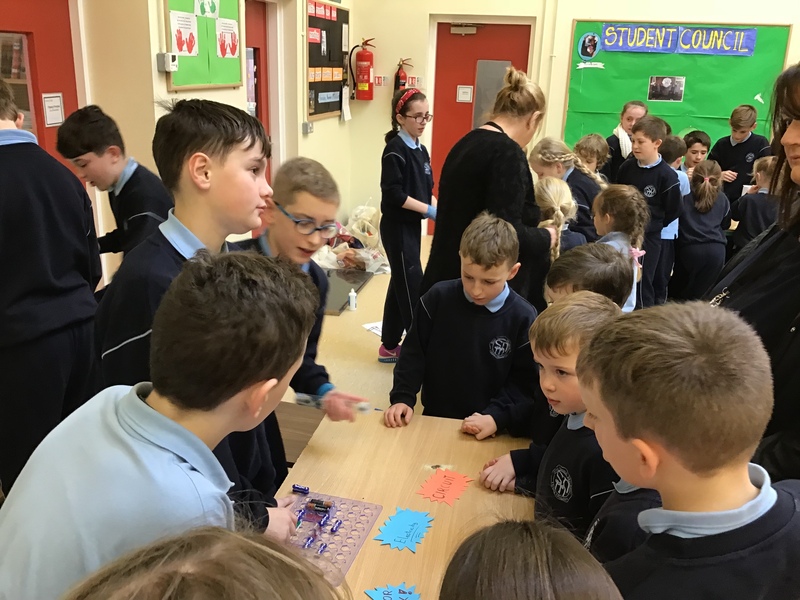 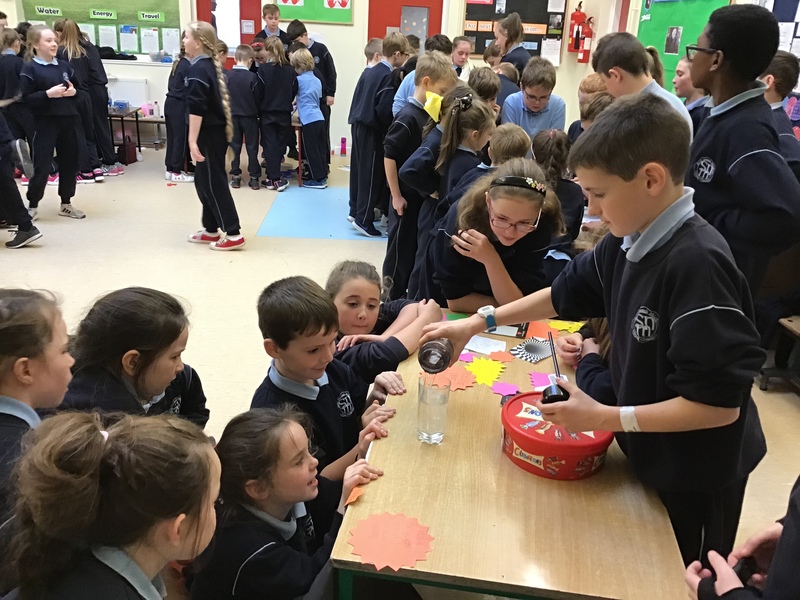 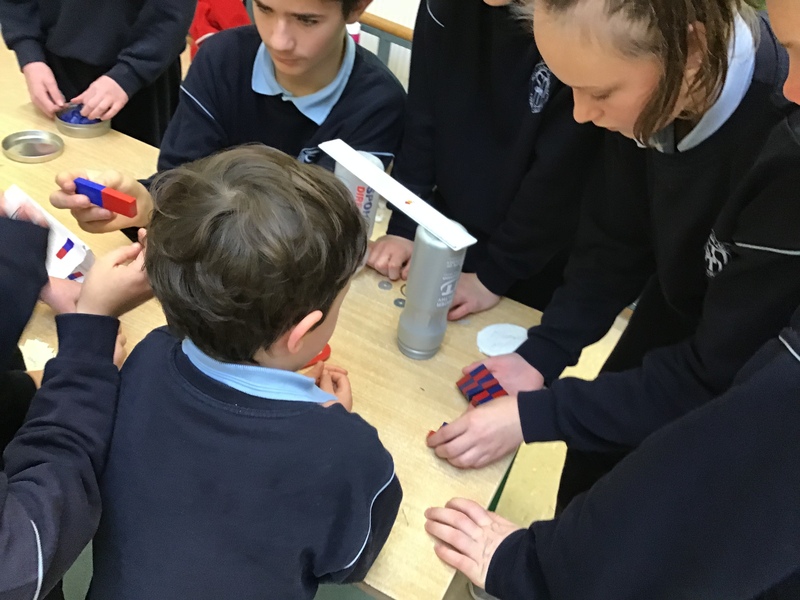 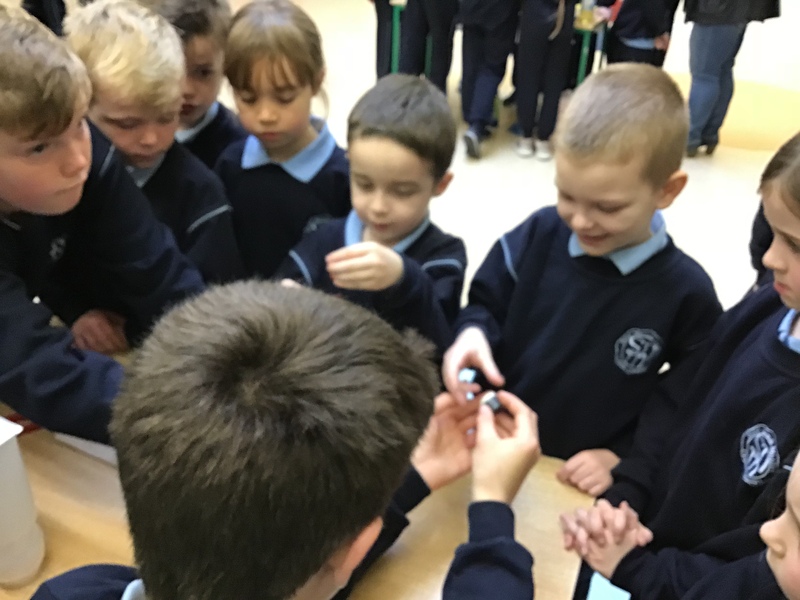 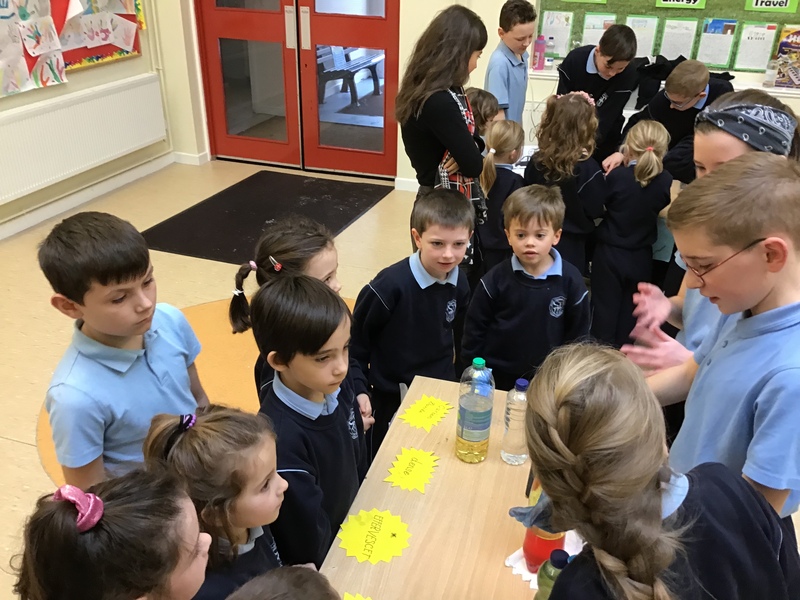 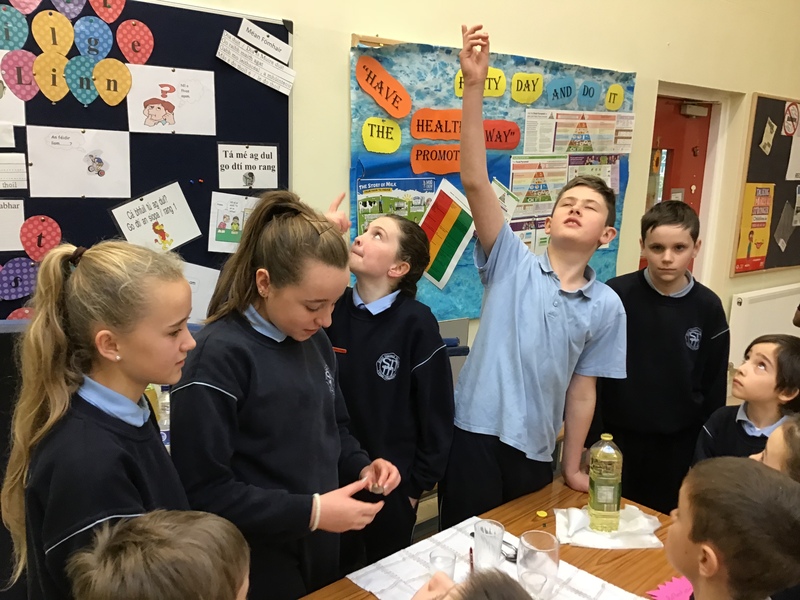 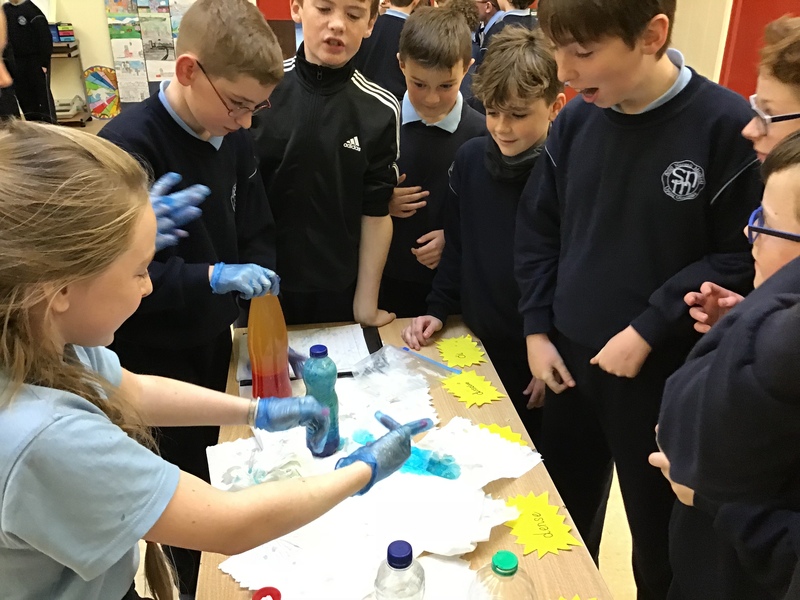 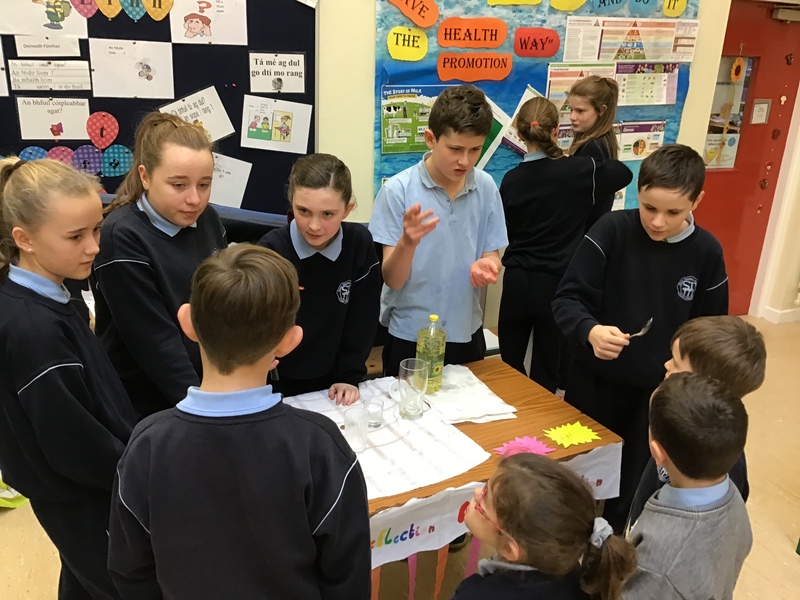 A huge well done to sixth class who organised experiments and displays to coincide with Sciene Week 2018. 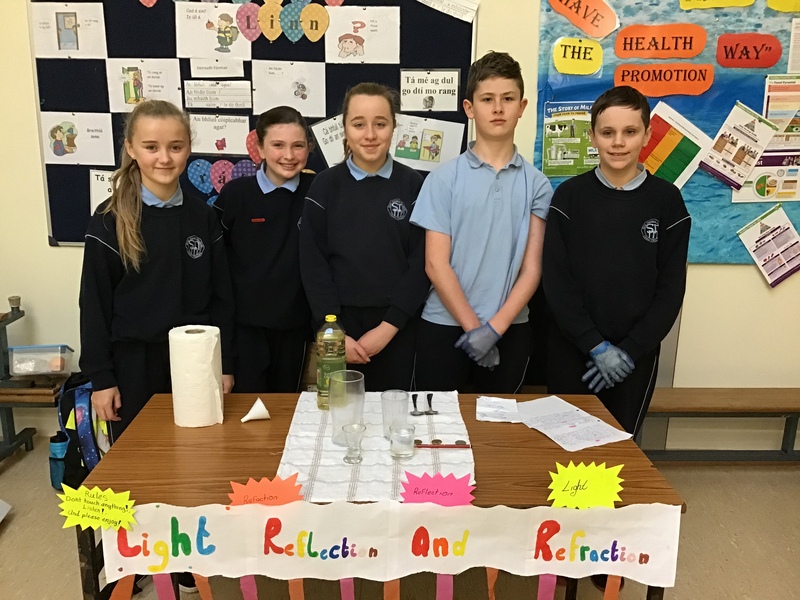 Experiments included electricity, making slime, lava lamps, magnets, optical illusions, light refraction and reflection and gravity. 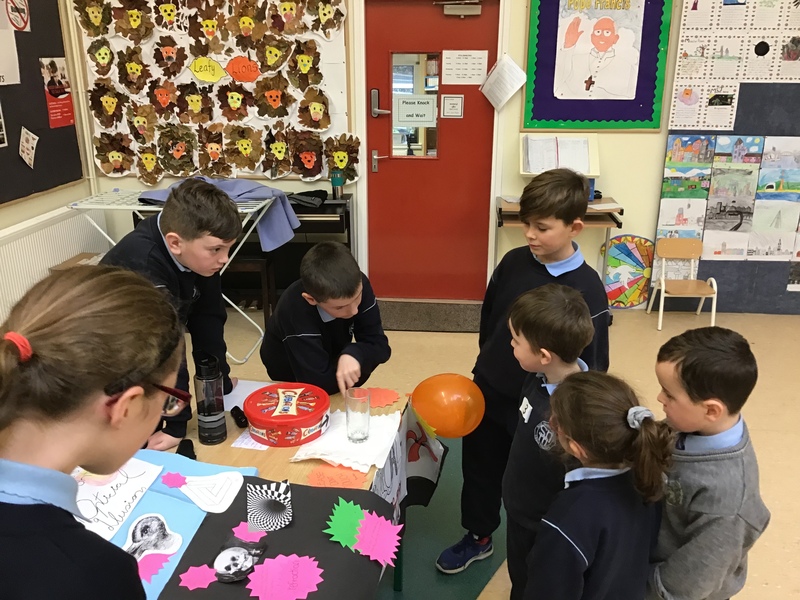 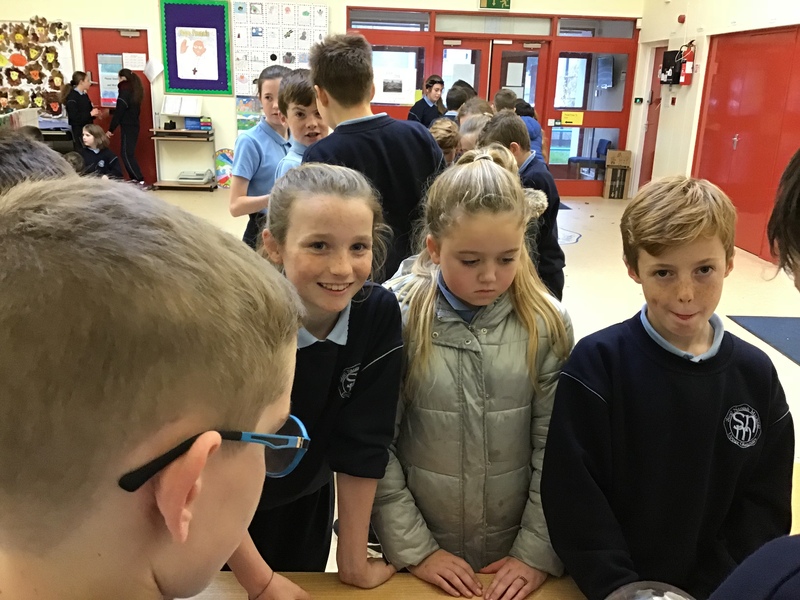 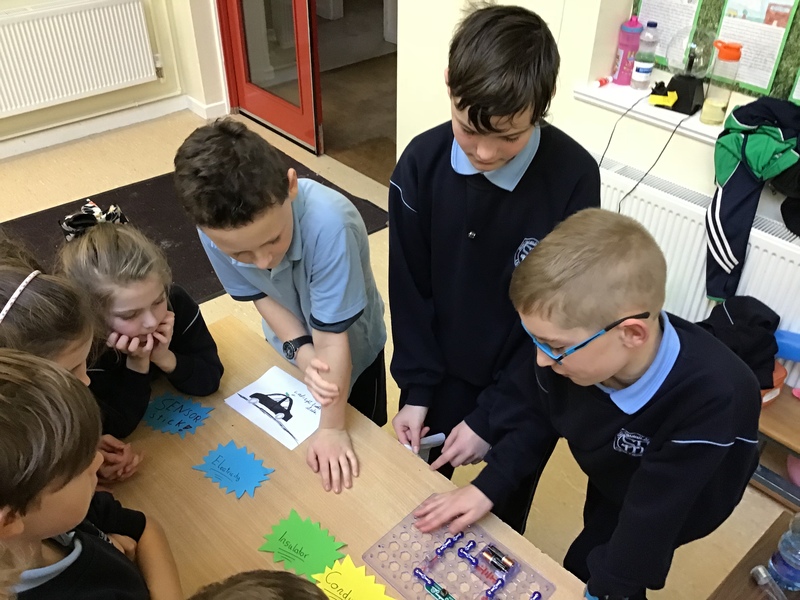 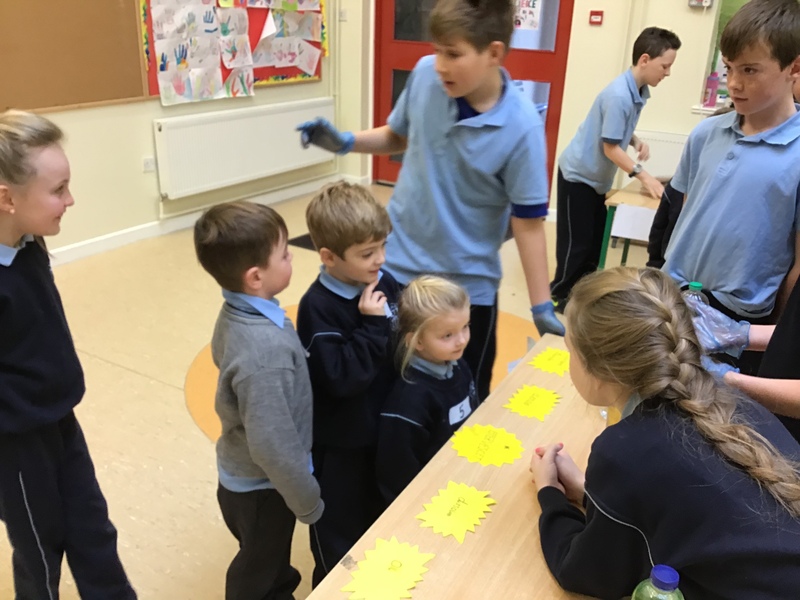 All classes in the school got visit the science fair and everyone learned a lot and got great enjoyment from the displays in the halla. 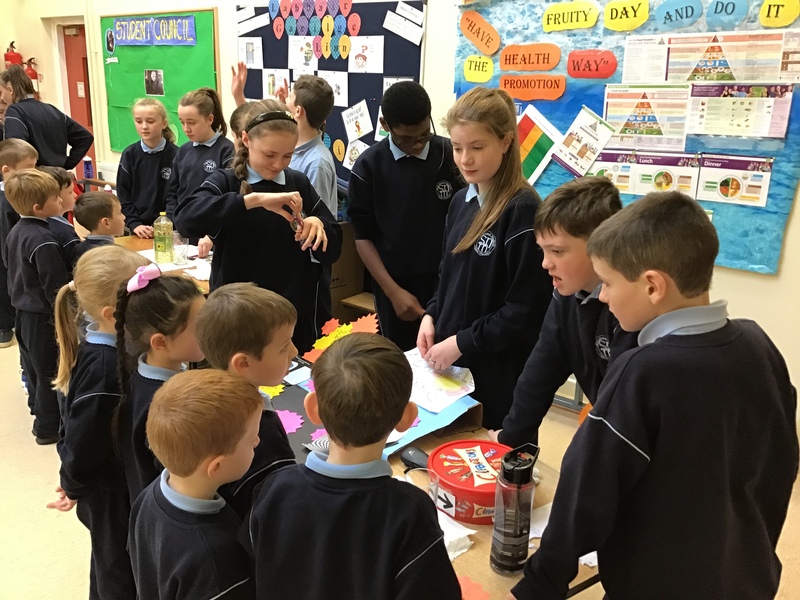 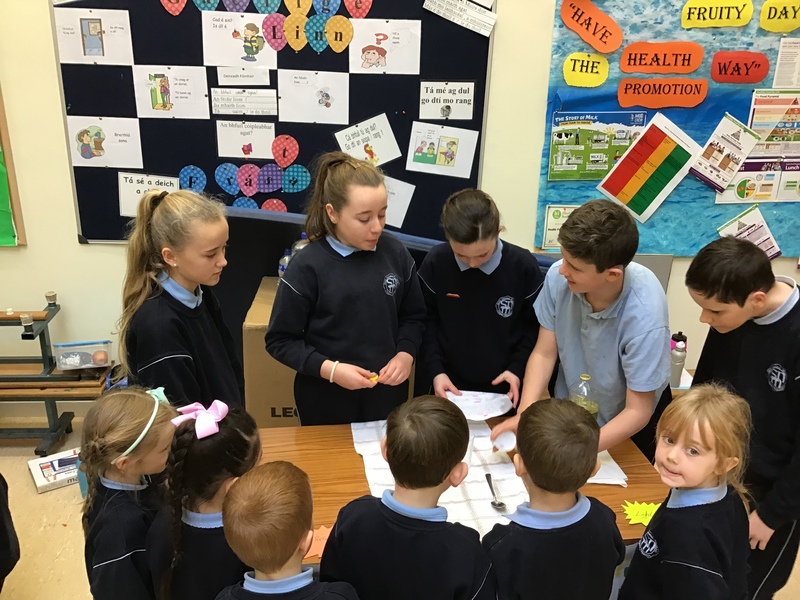 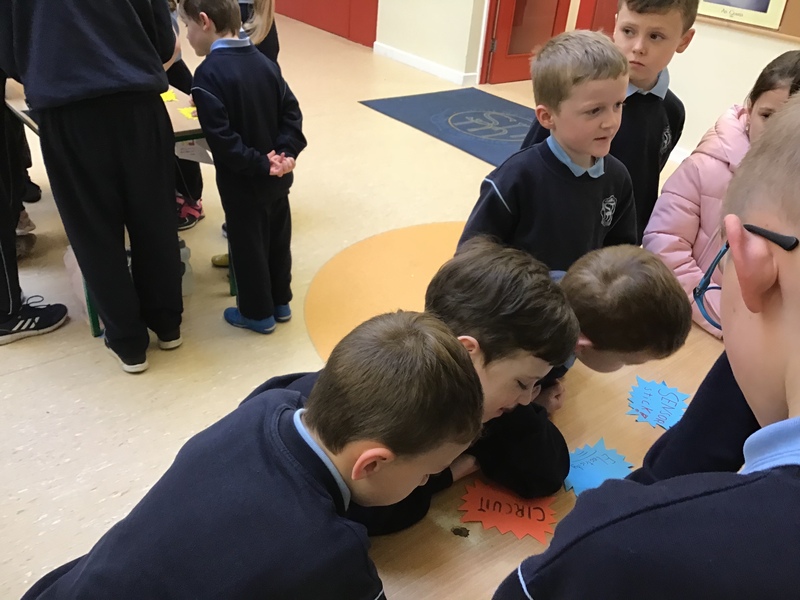 Sixth class did a great job in explaining their work to everyone.